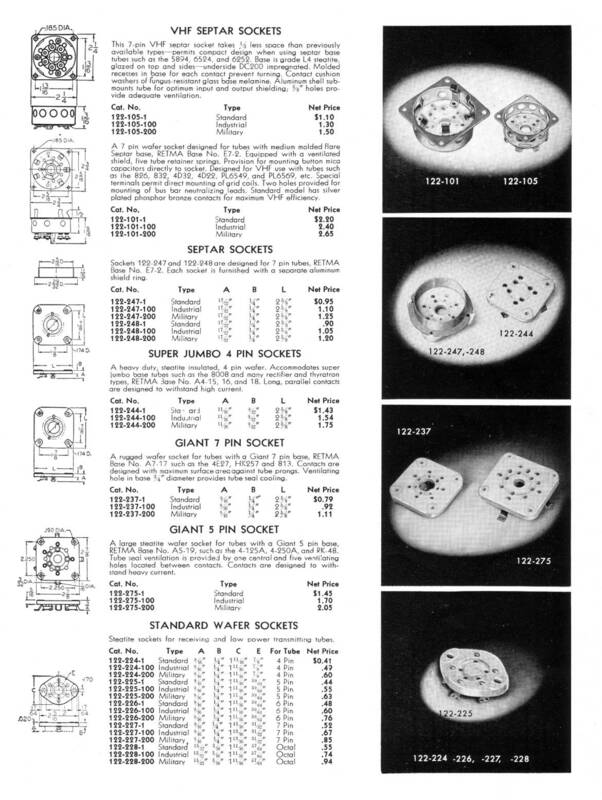 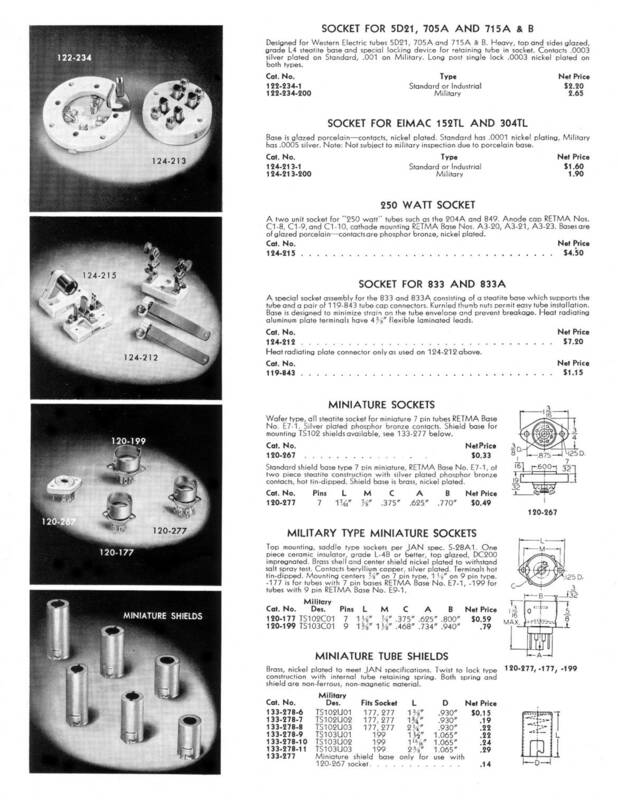 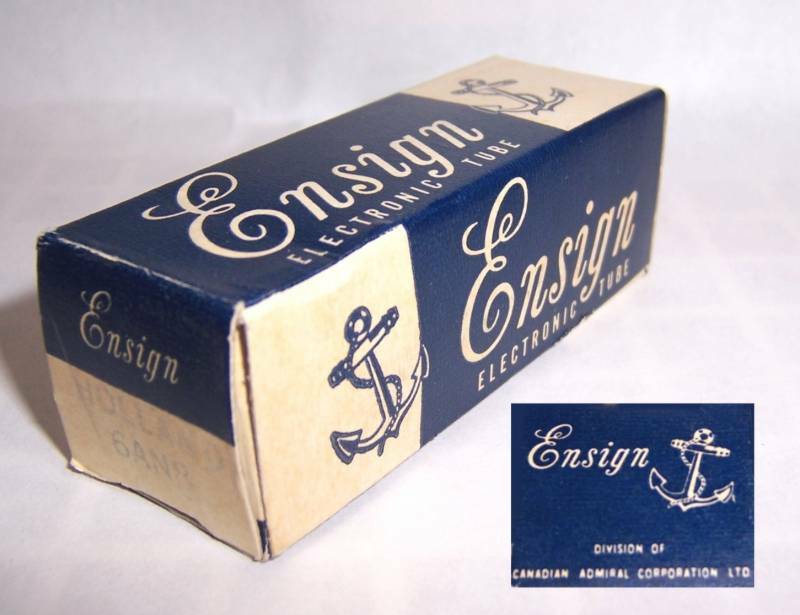 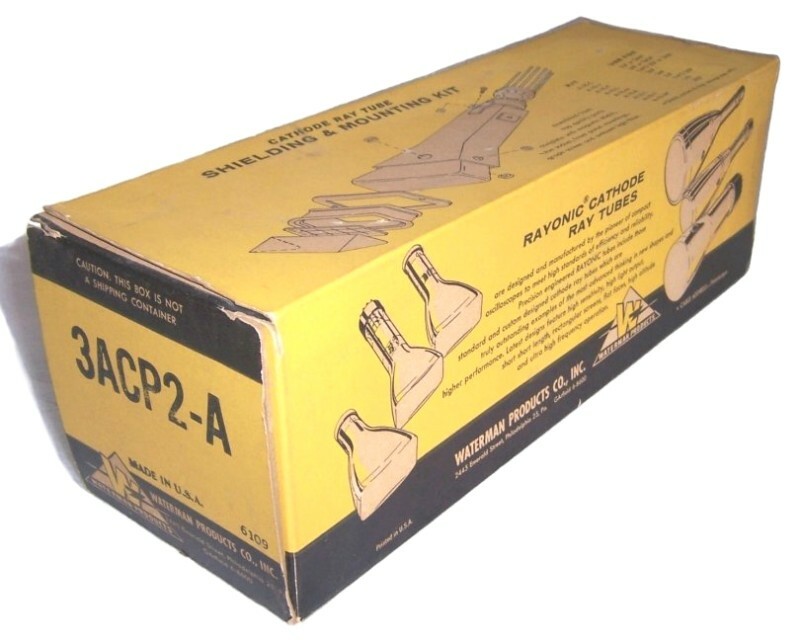 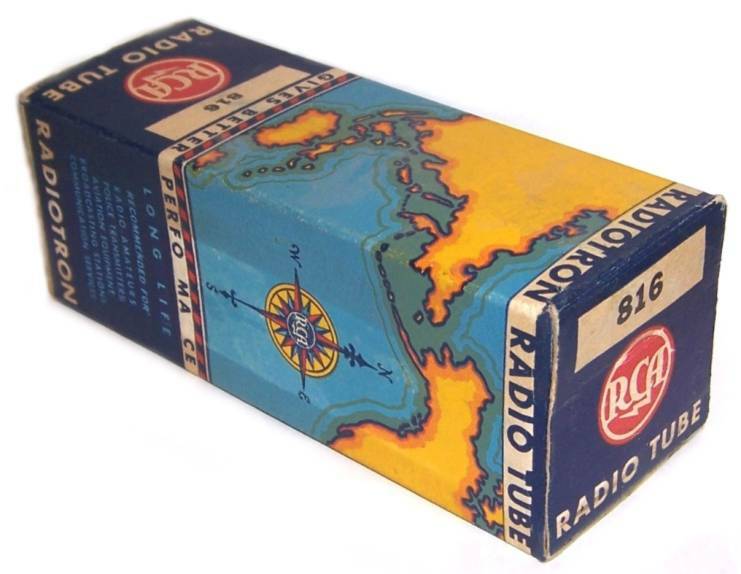 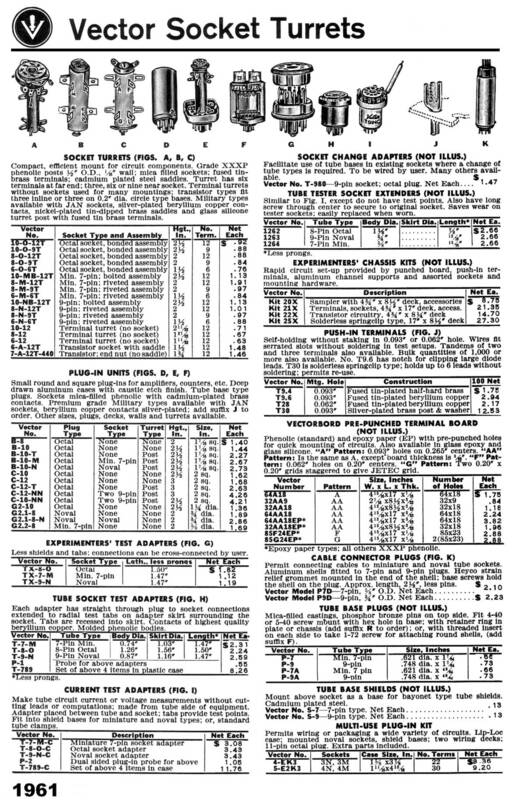 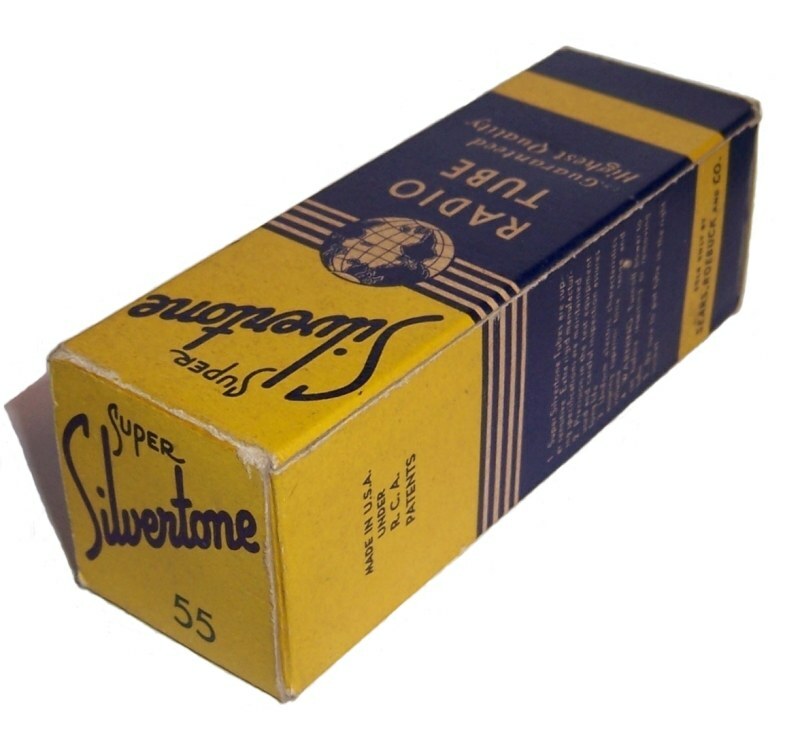 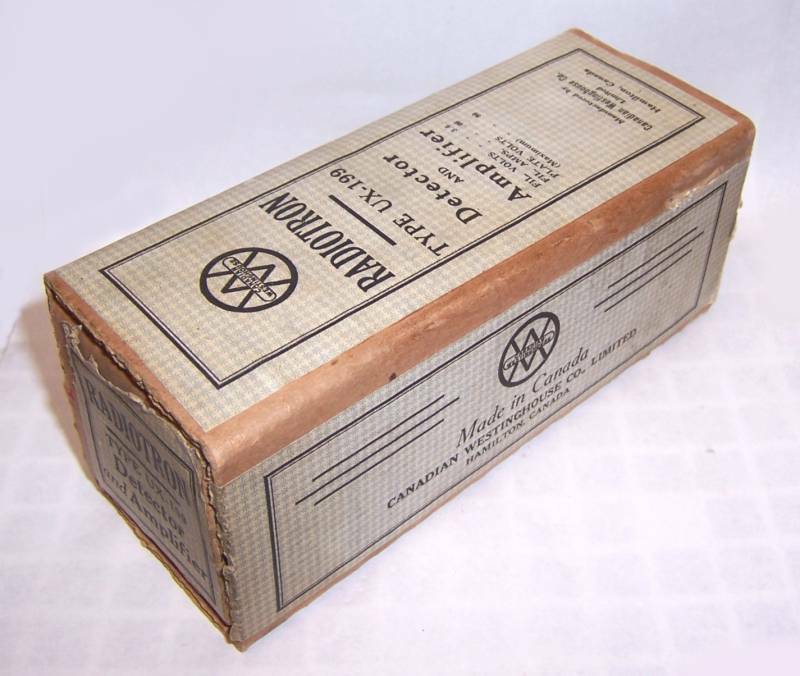 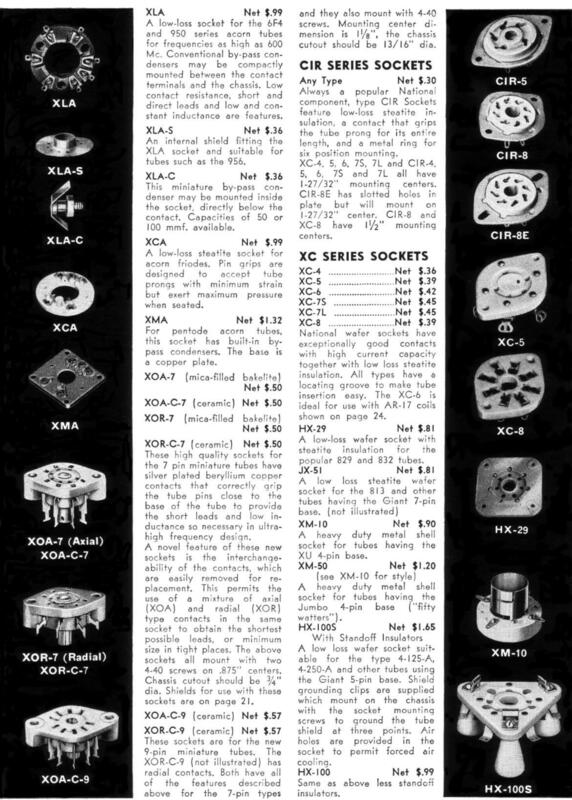 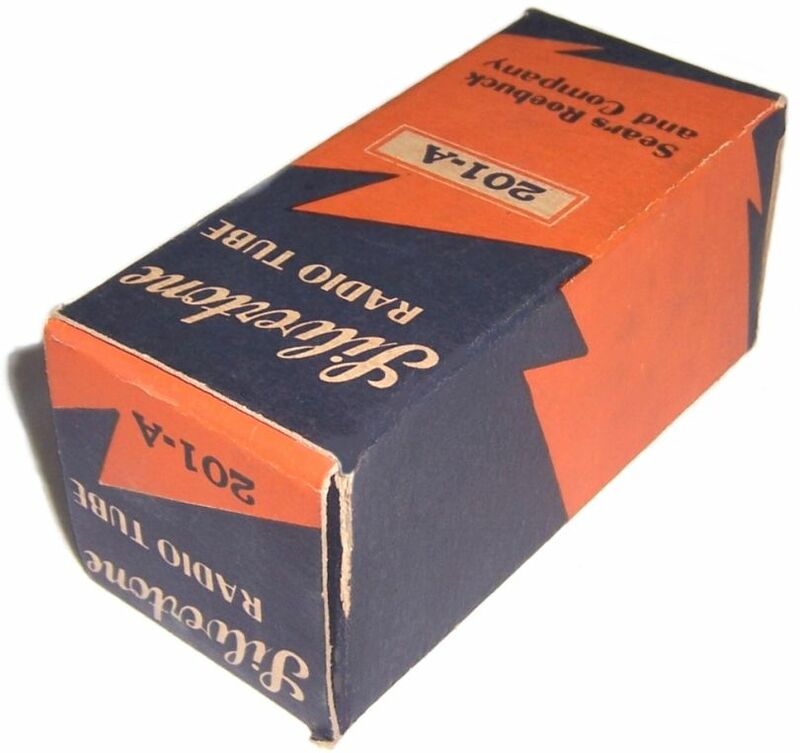 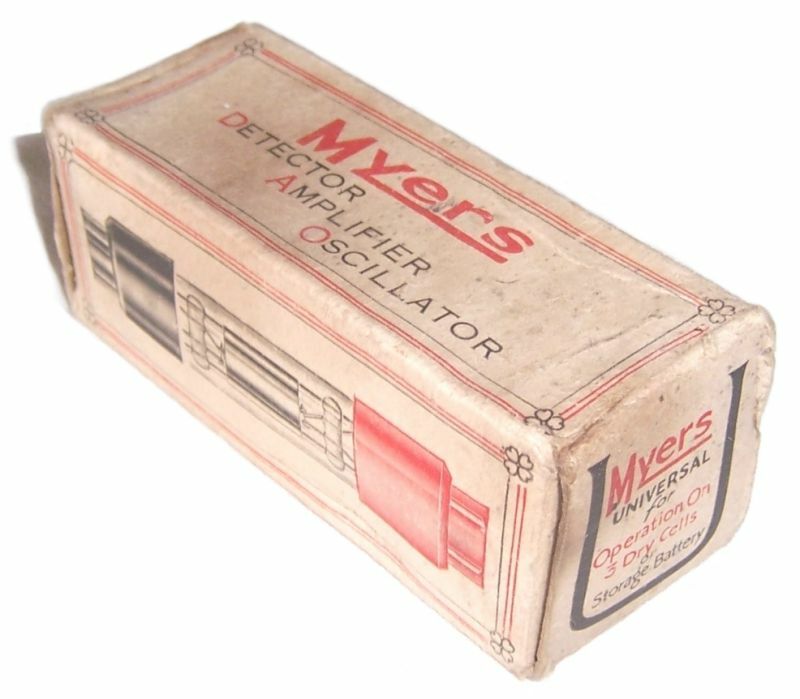 All early Swan transceiver models (e.g. 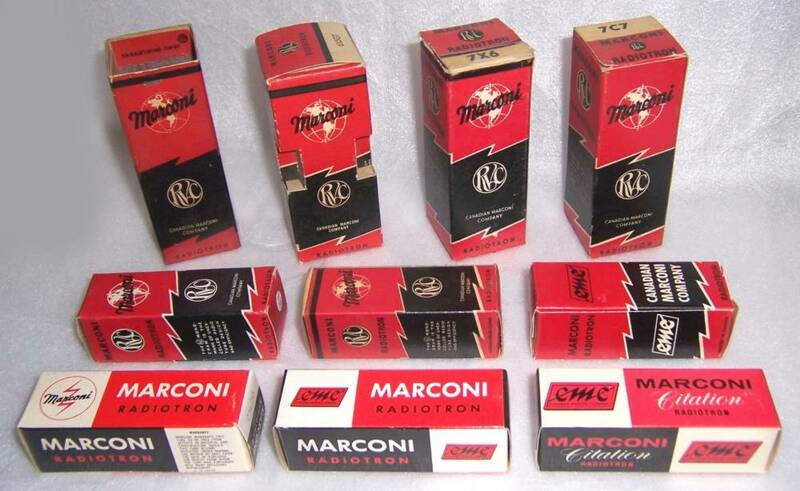 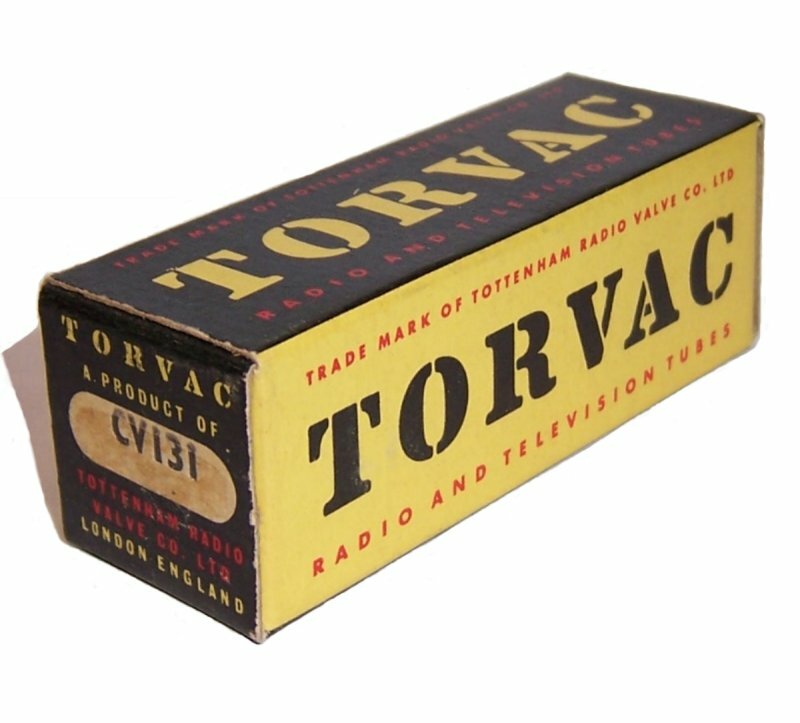 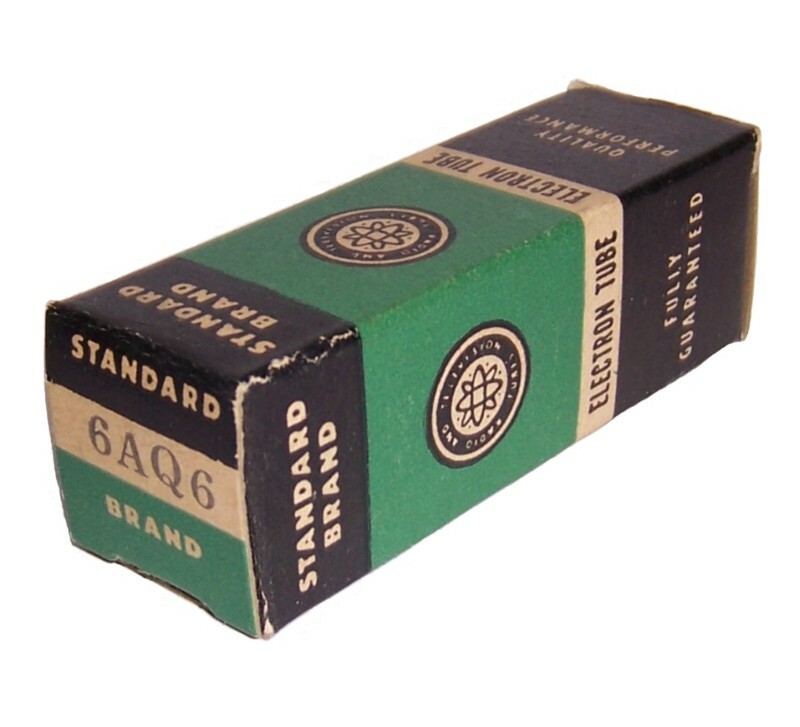 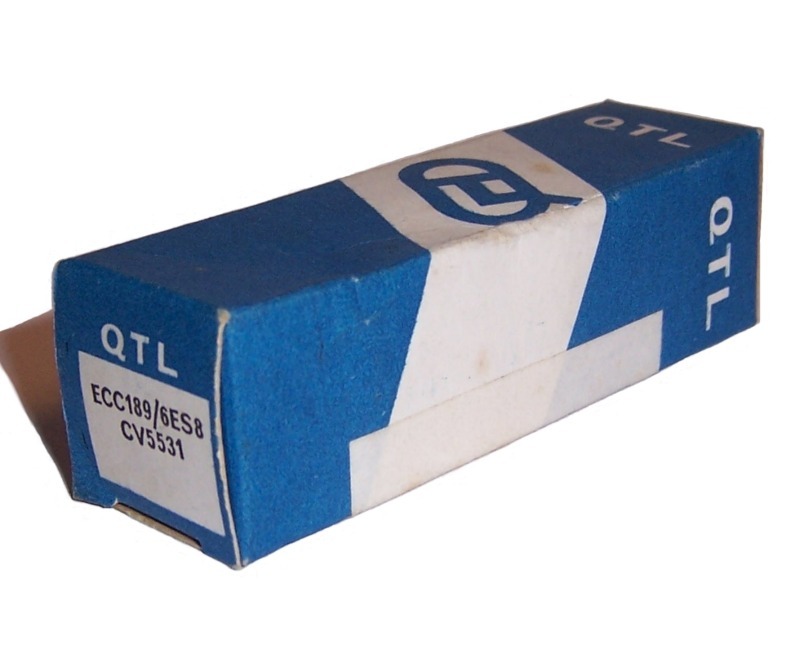 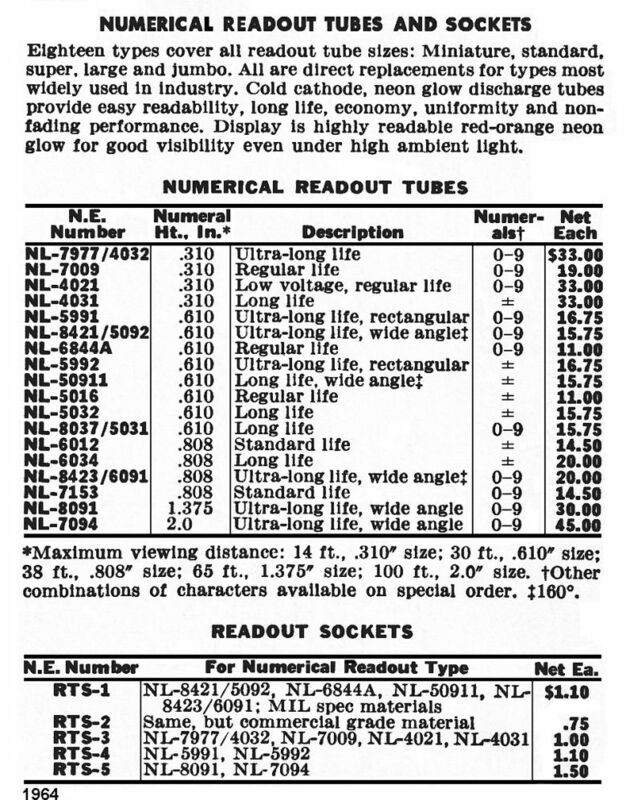 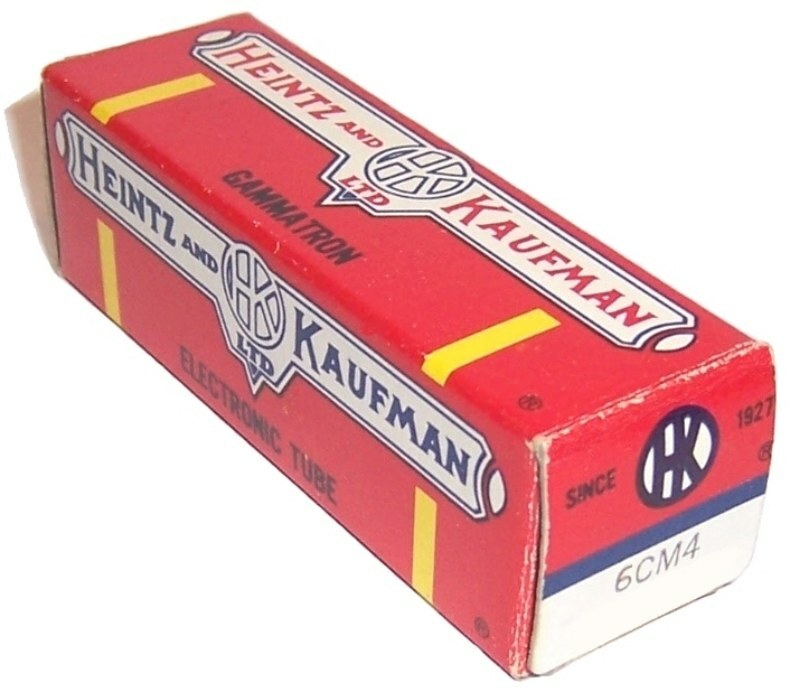 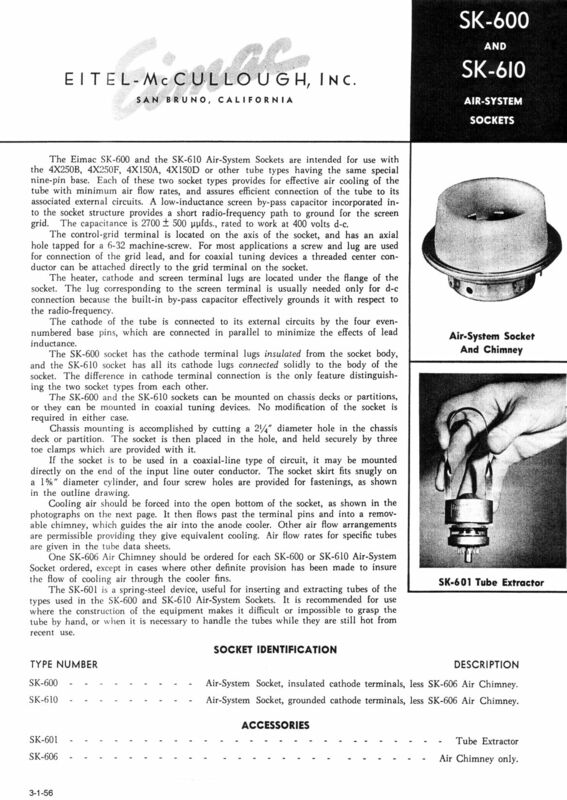 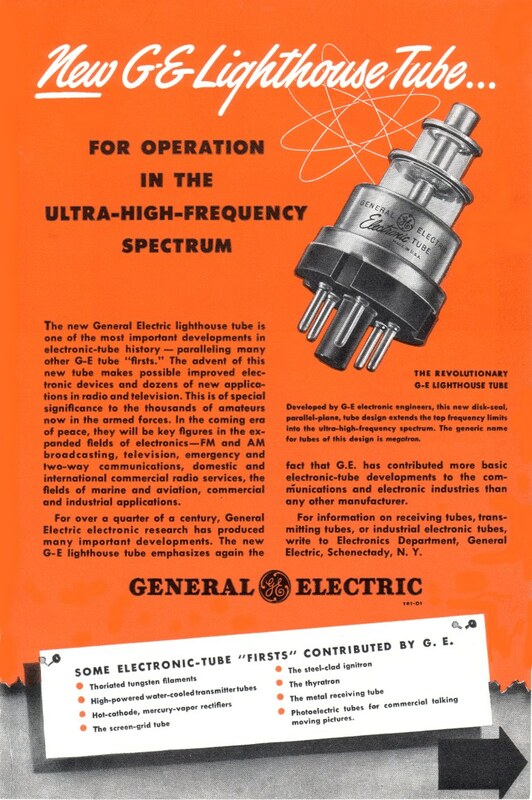 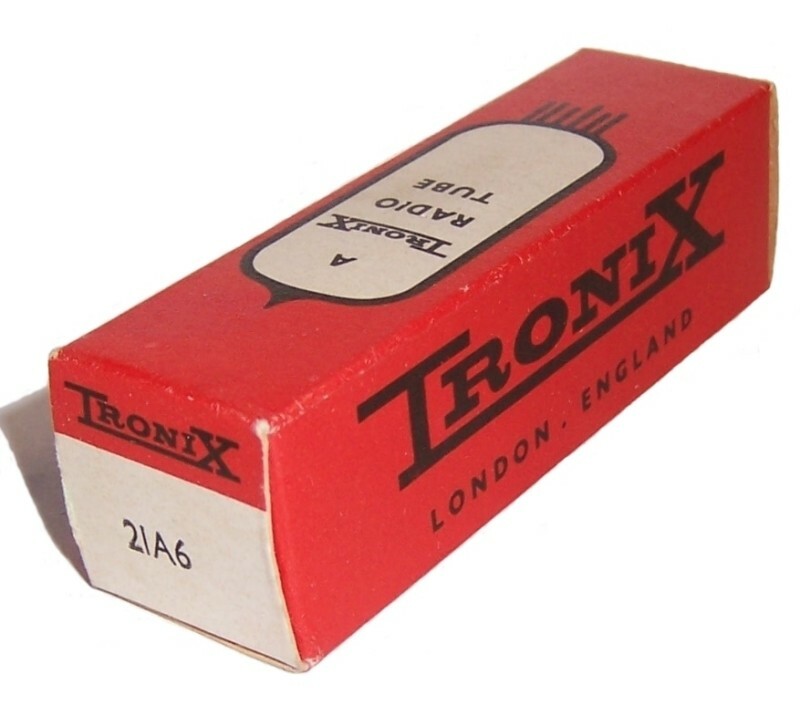 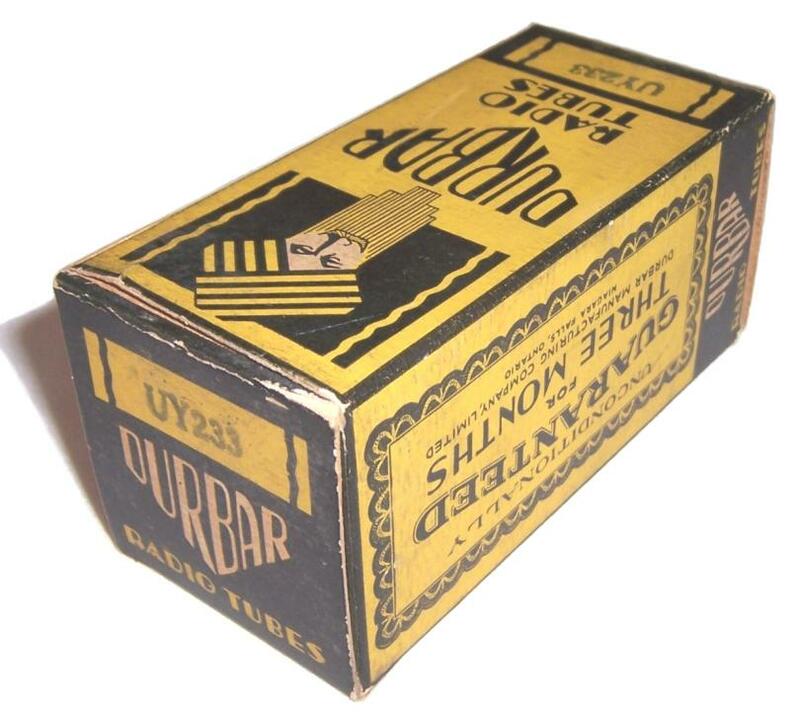 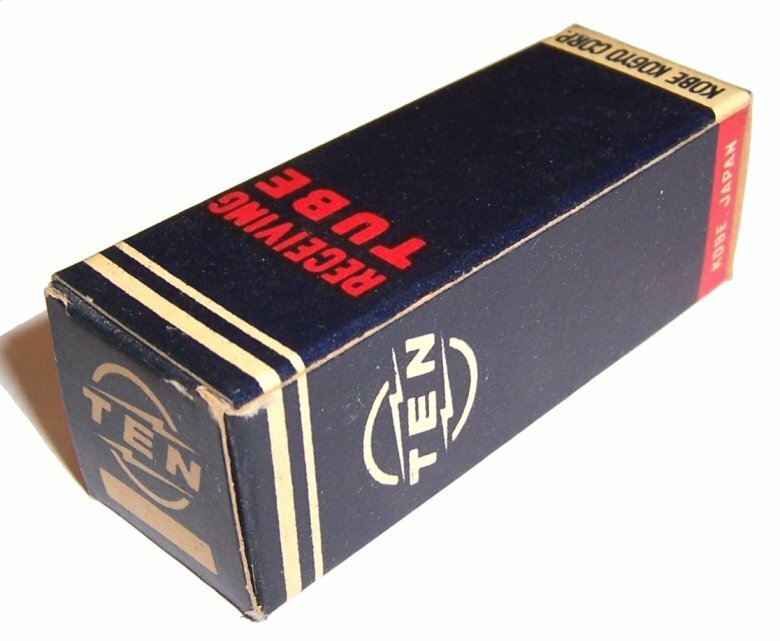 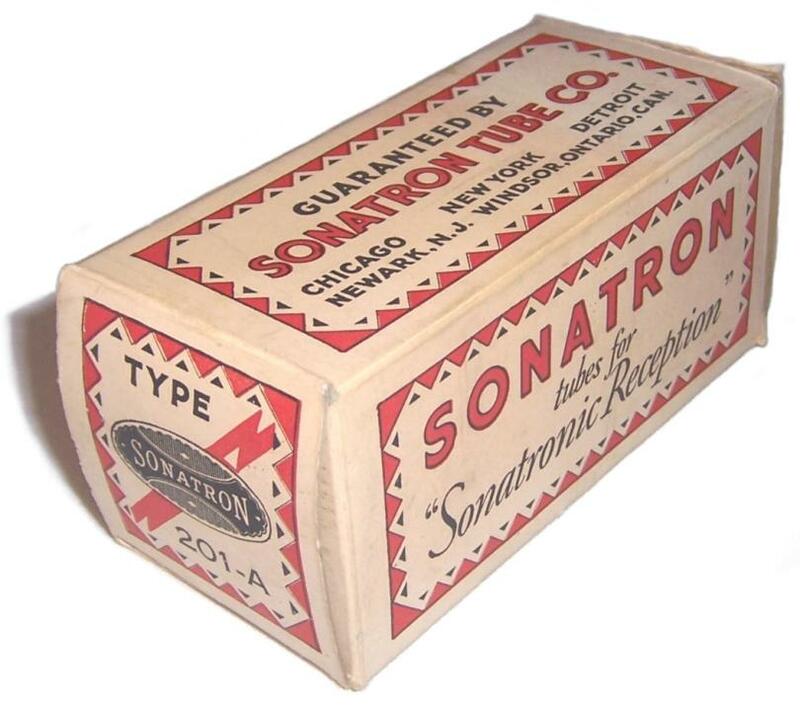 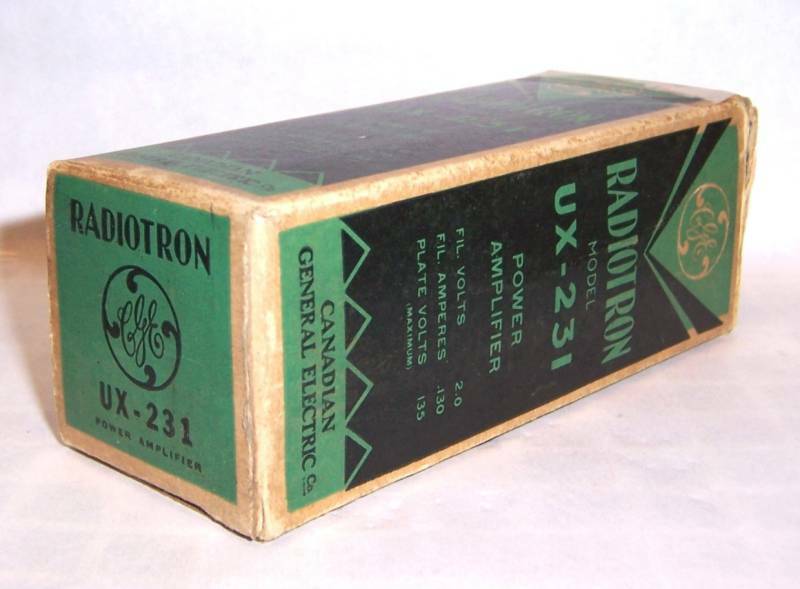 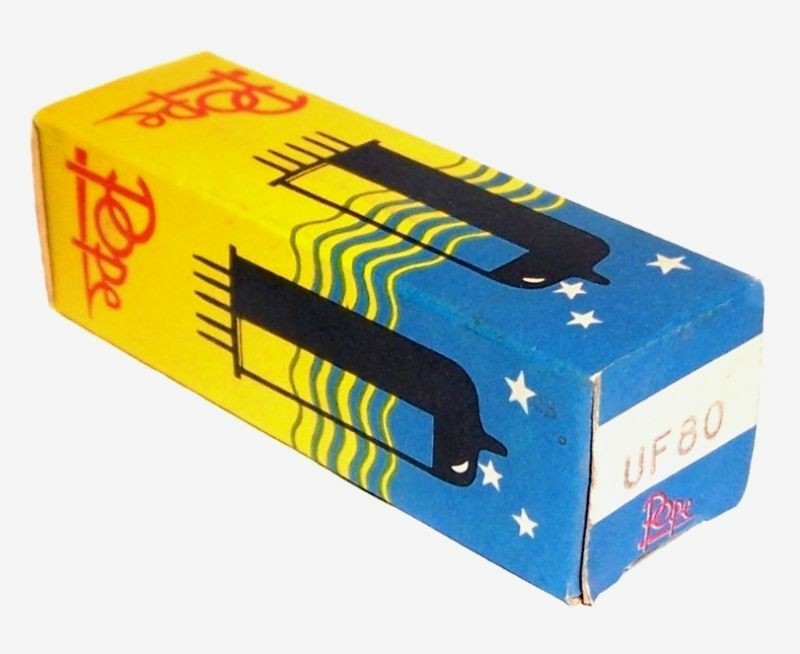 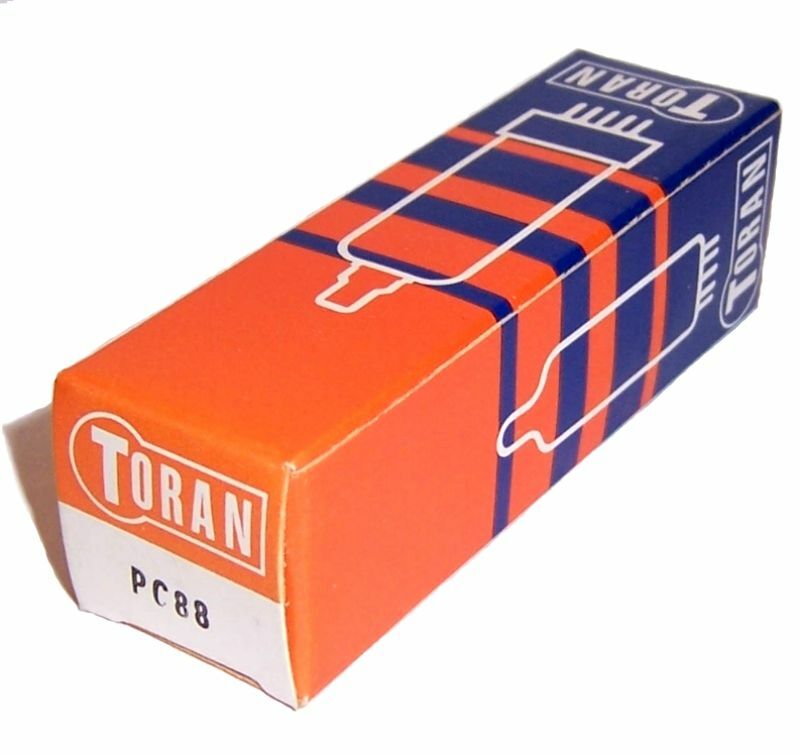 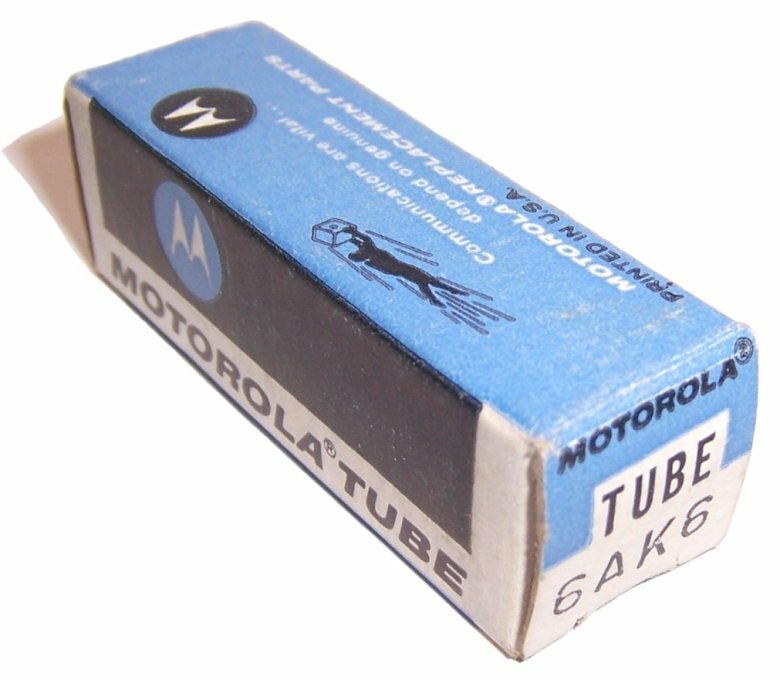 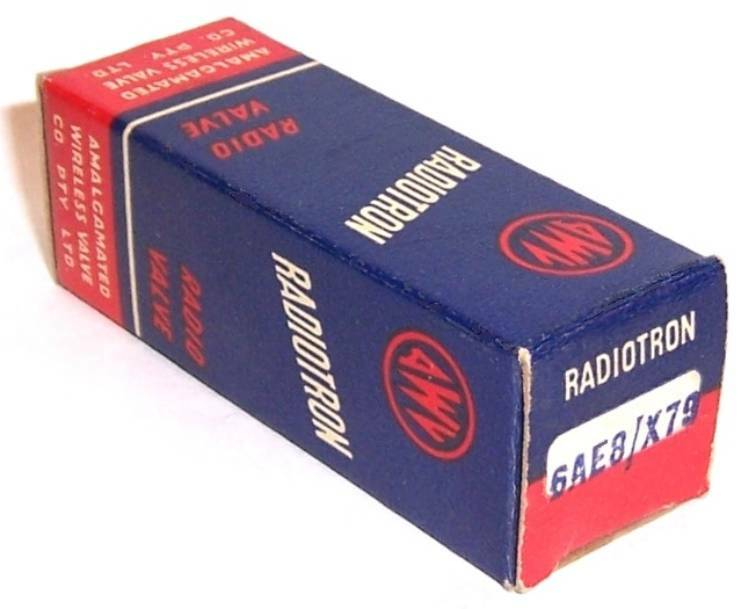 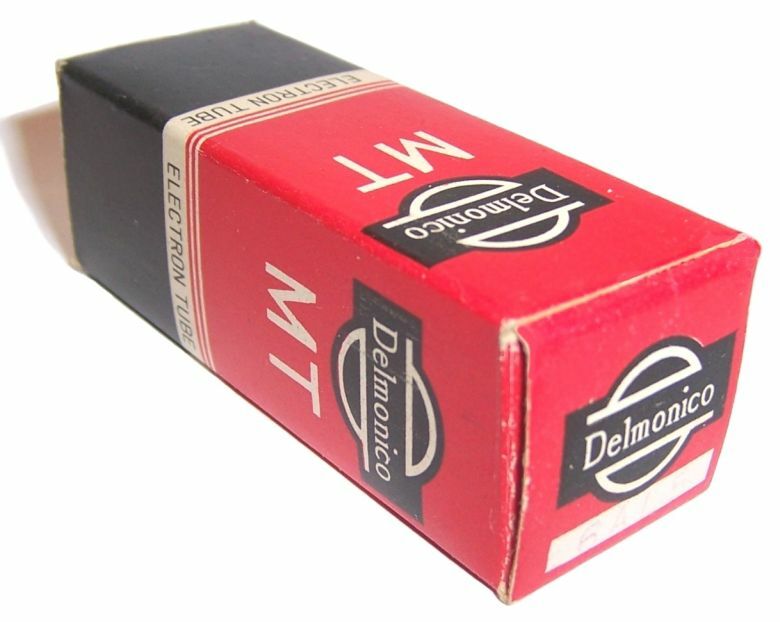 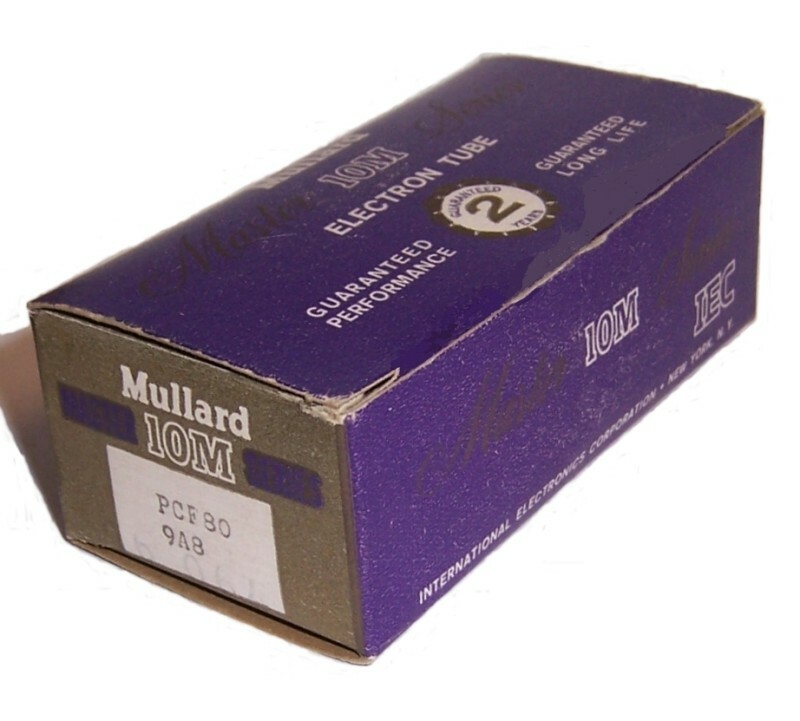 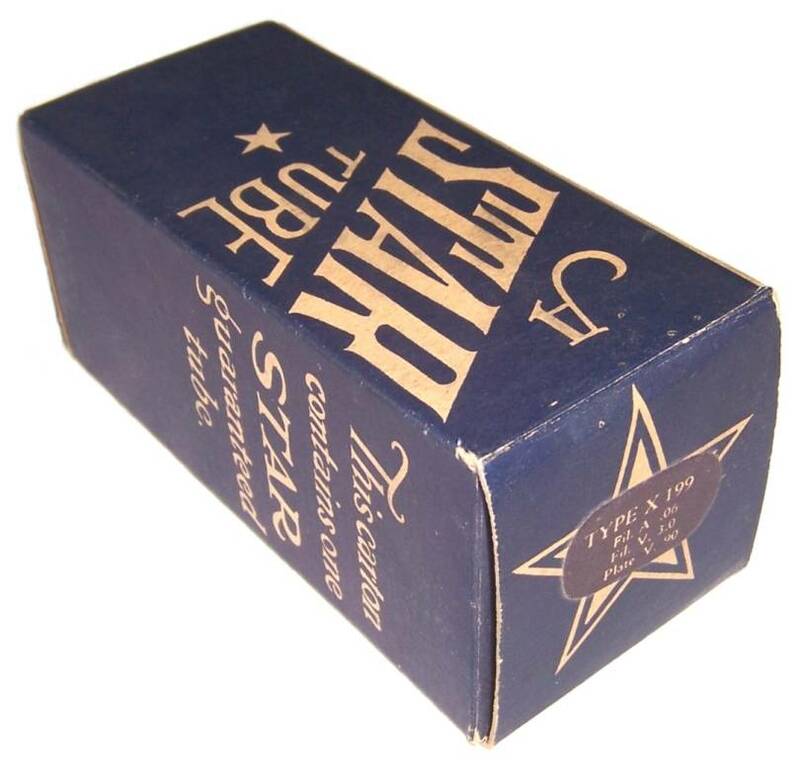 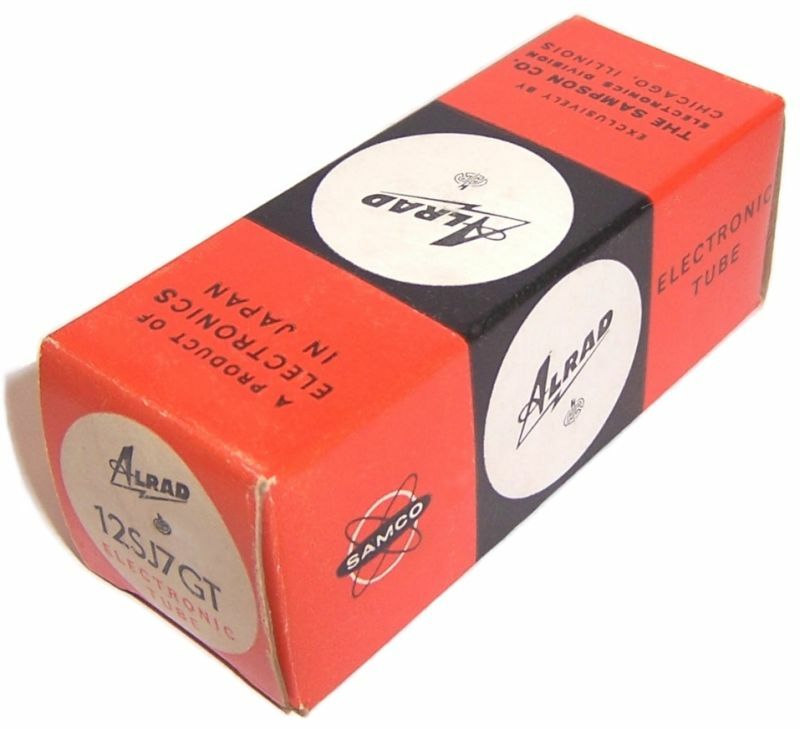 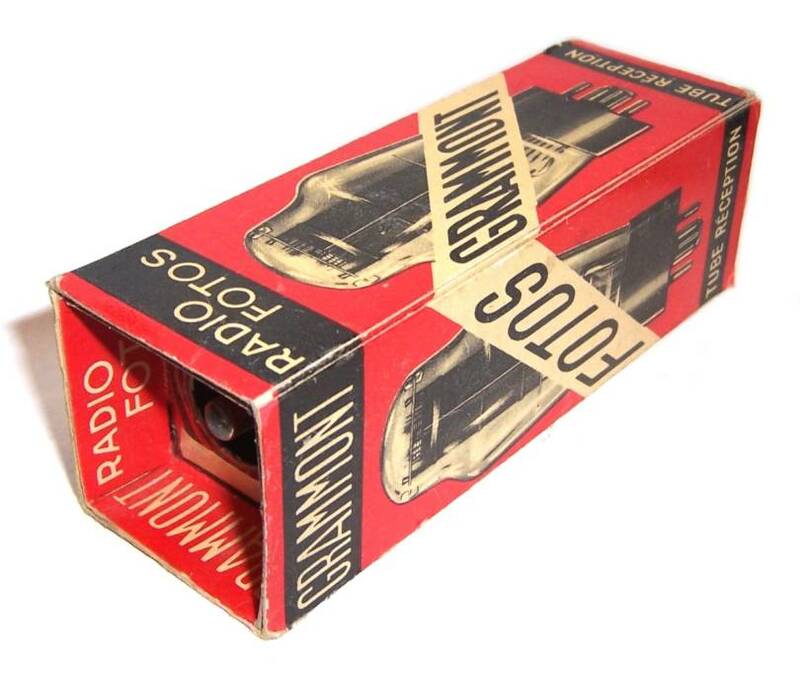 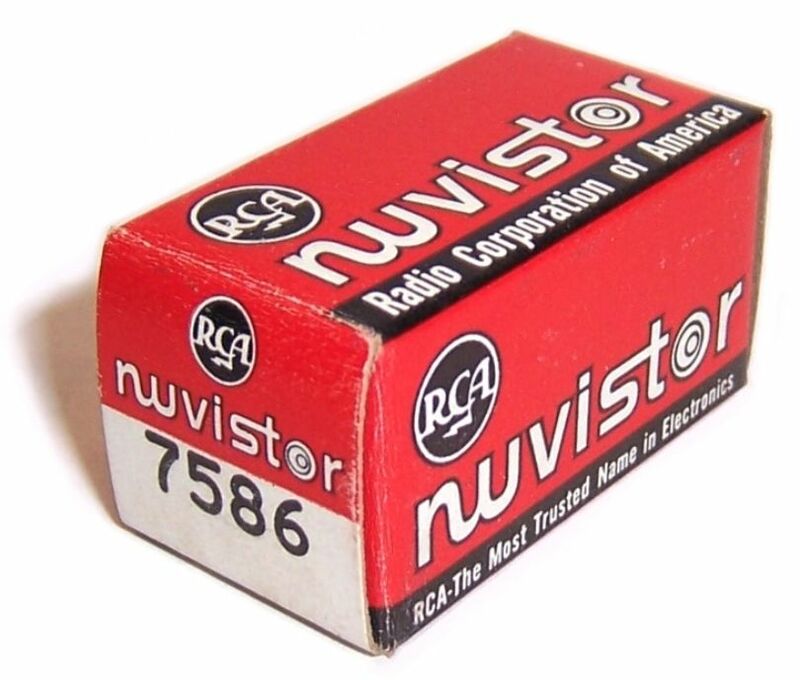 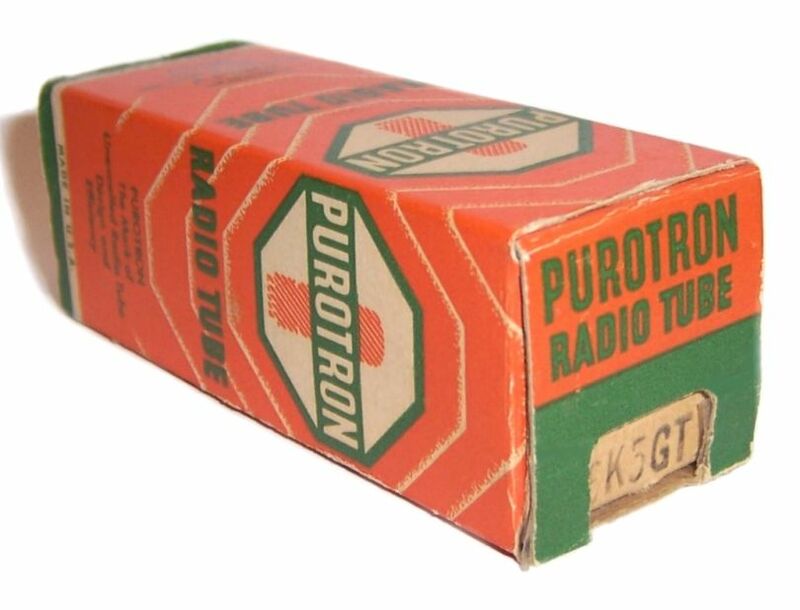 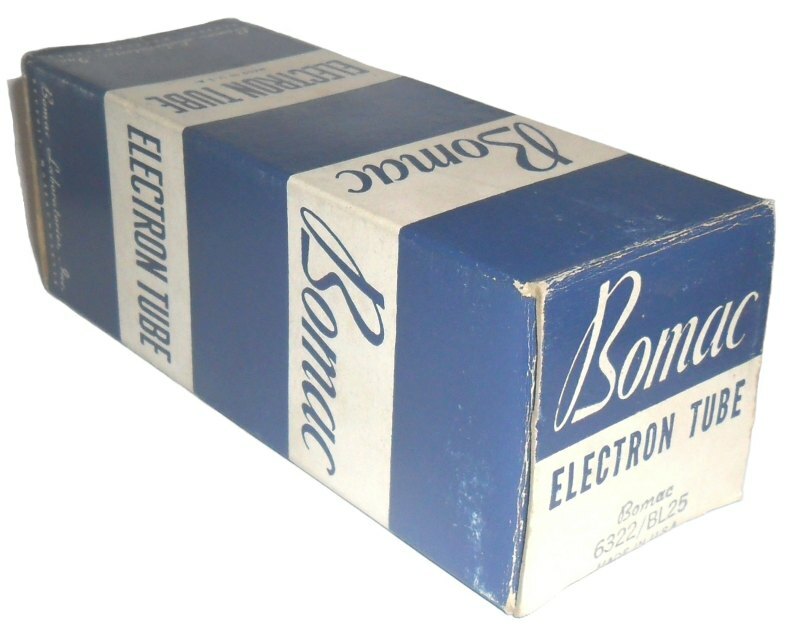 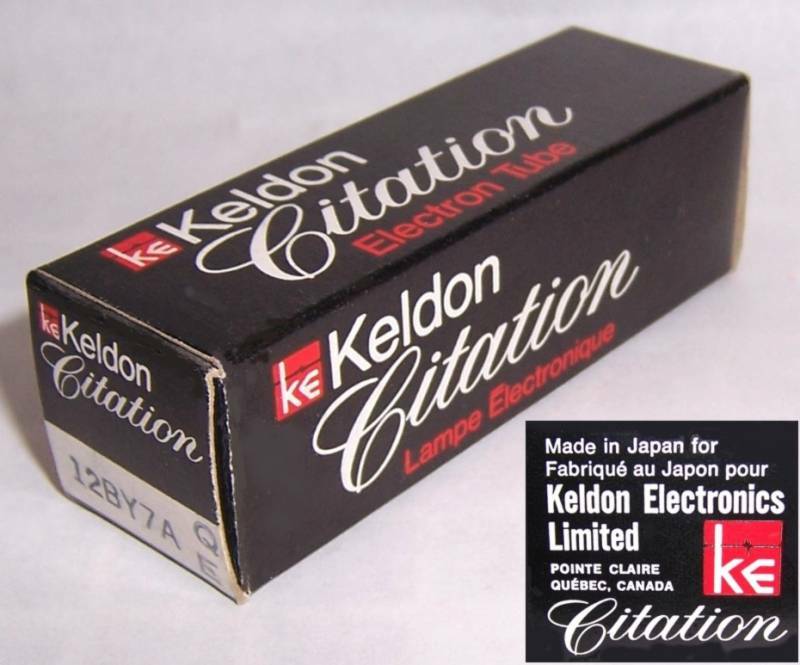 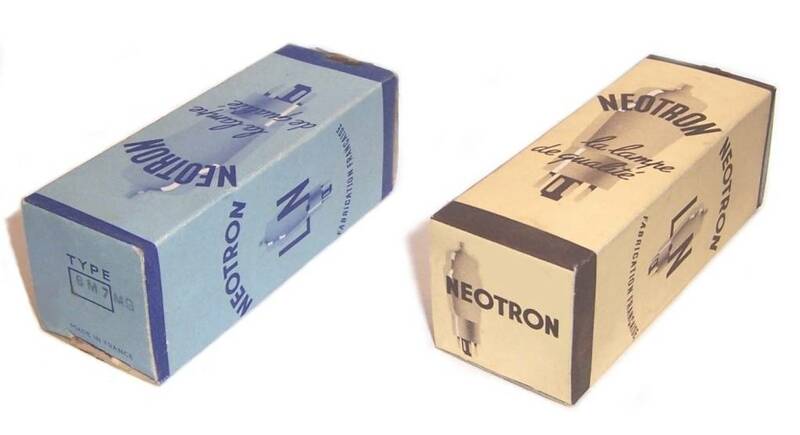 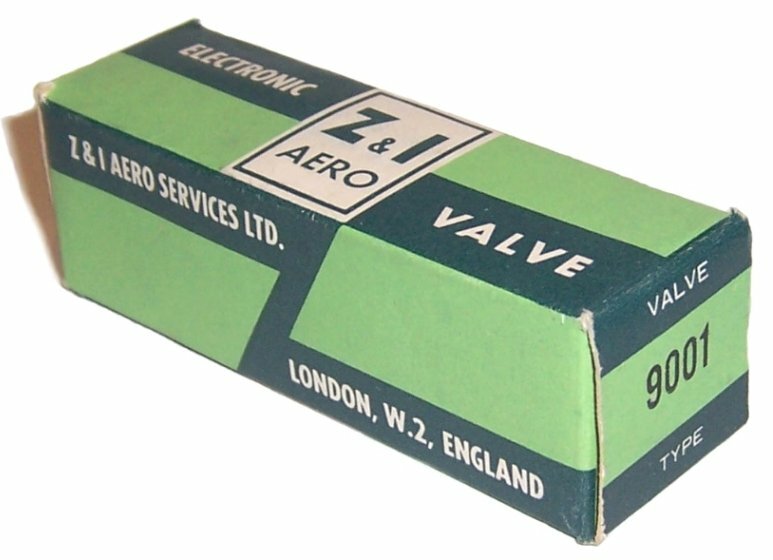 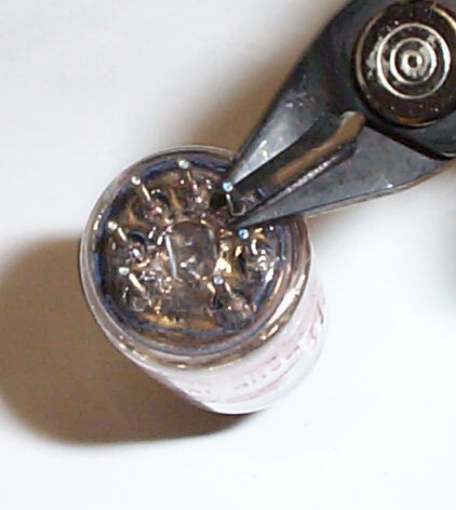 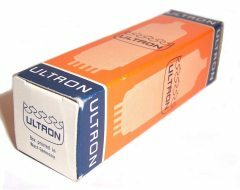 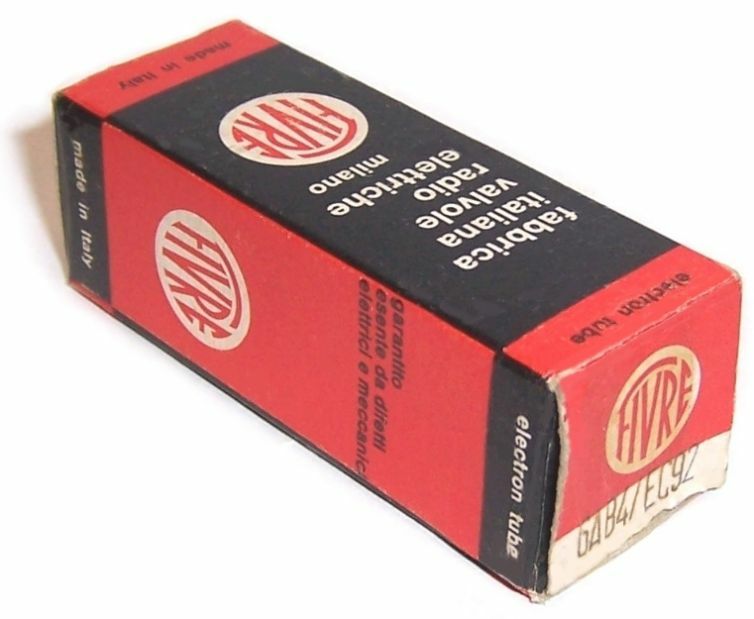 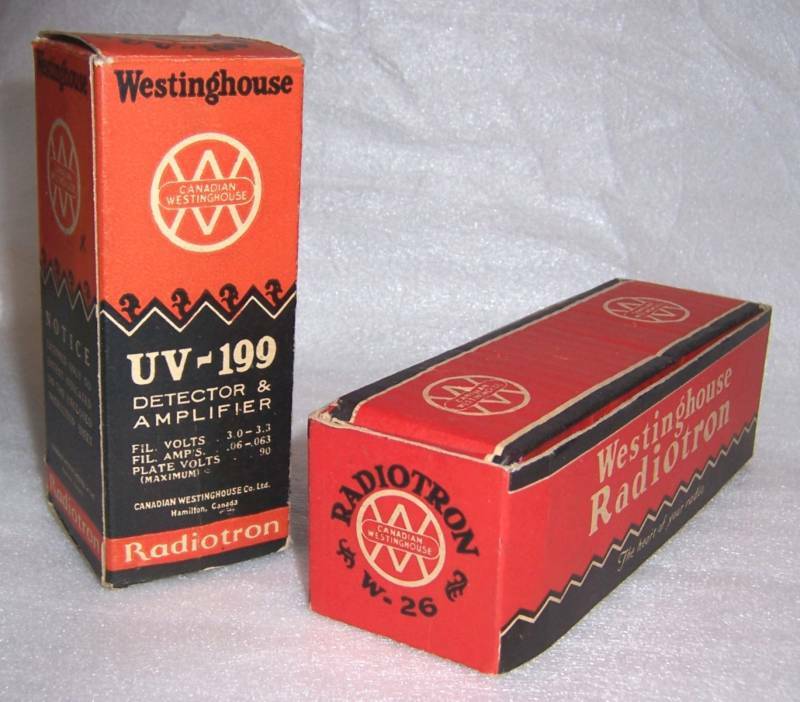 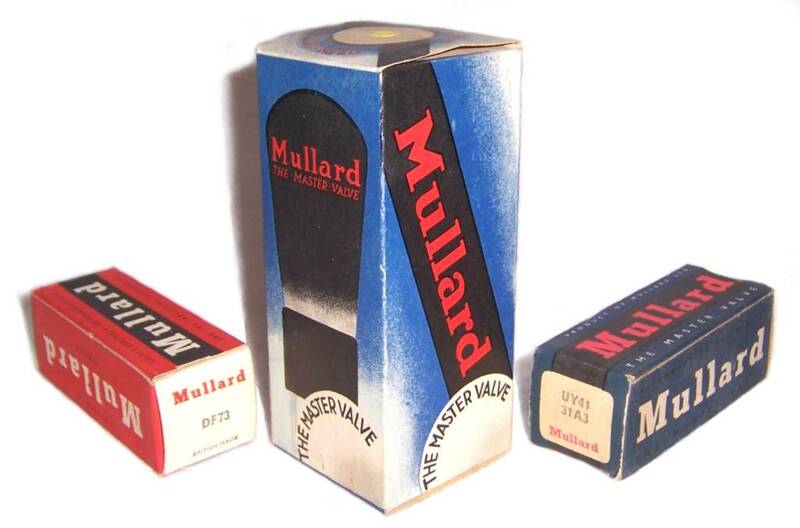 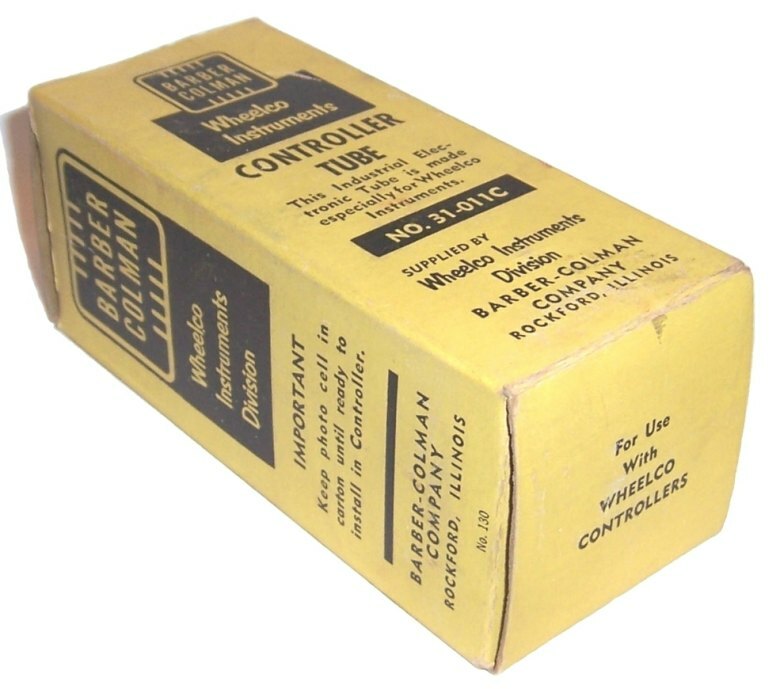 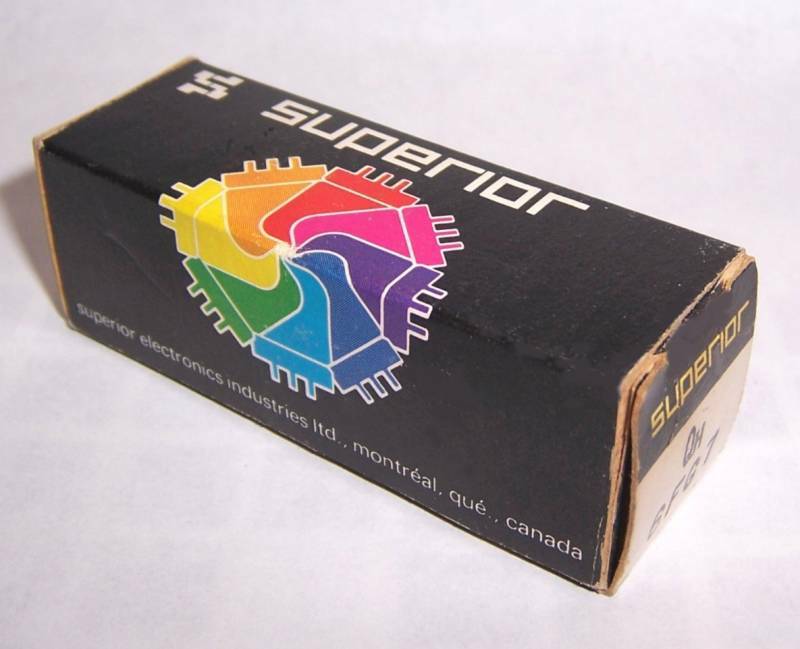 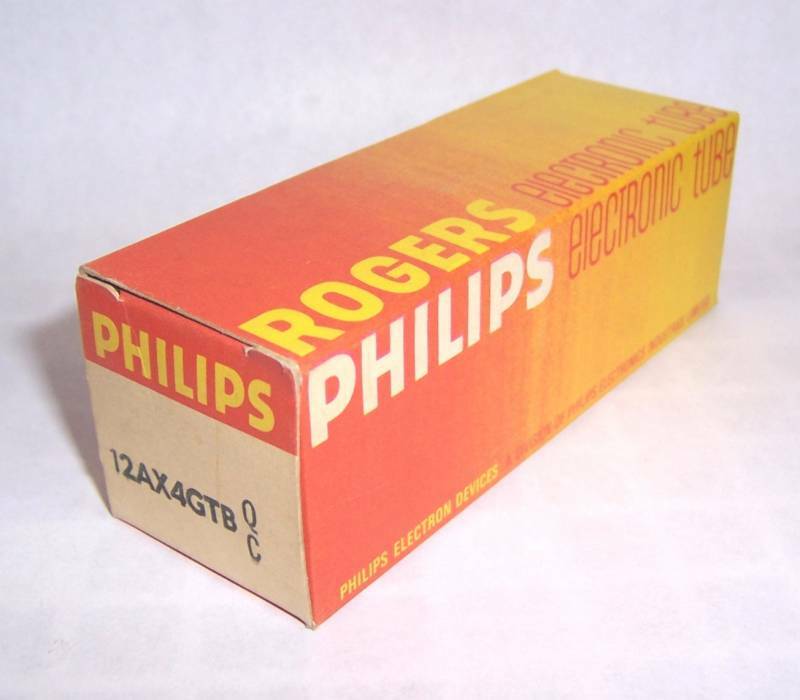 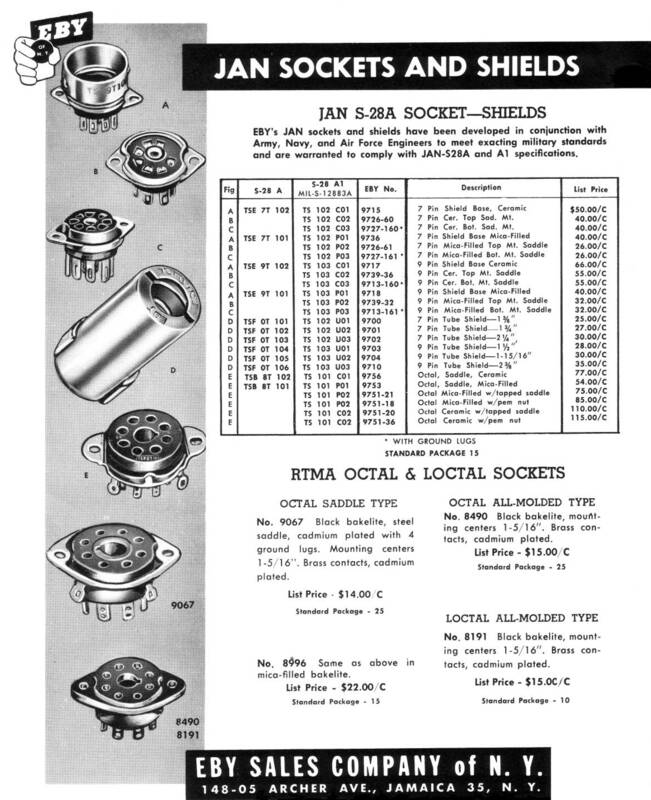 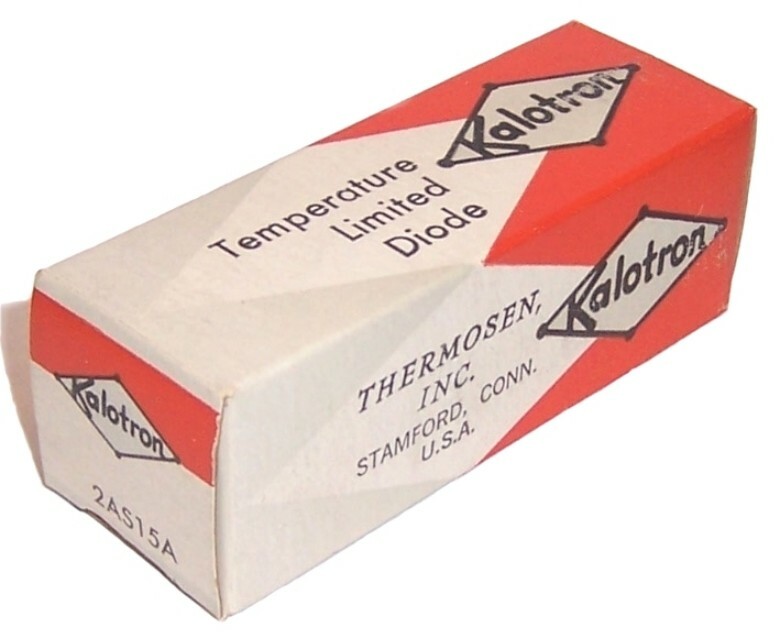 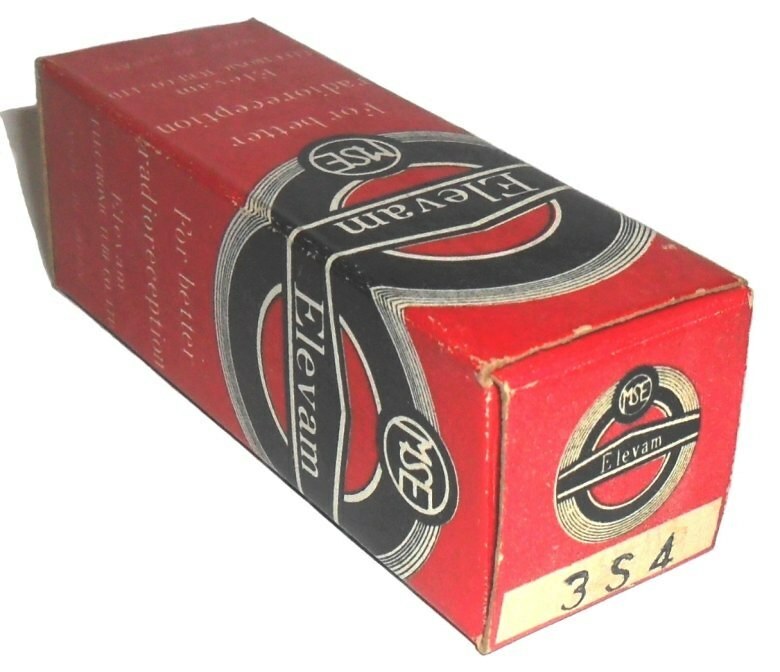 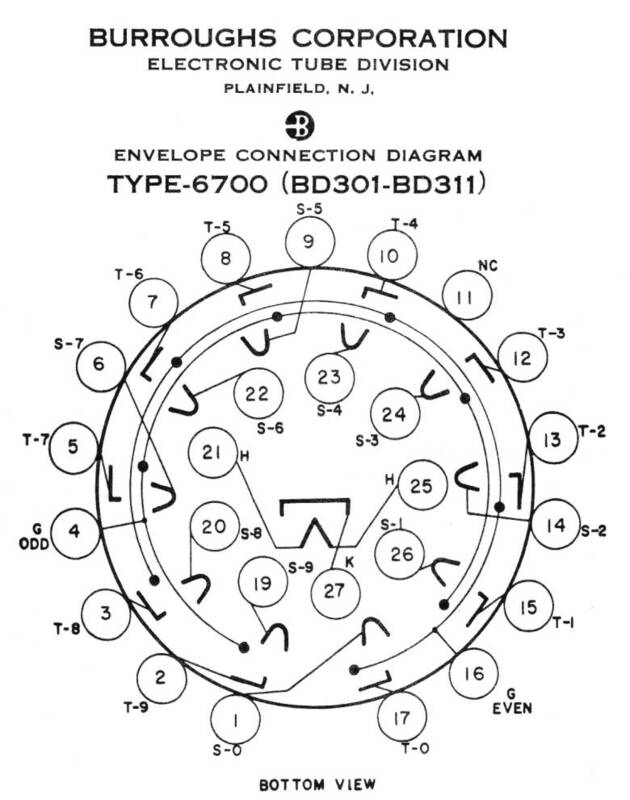 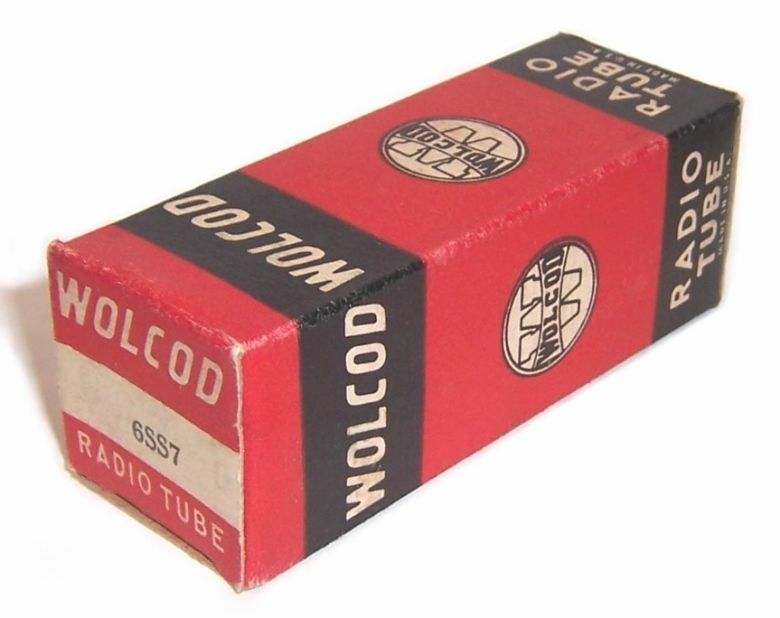 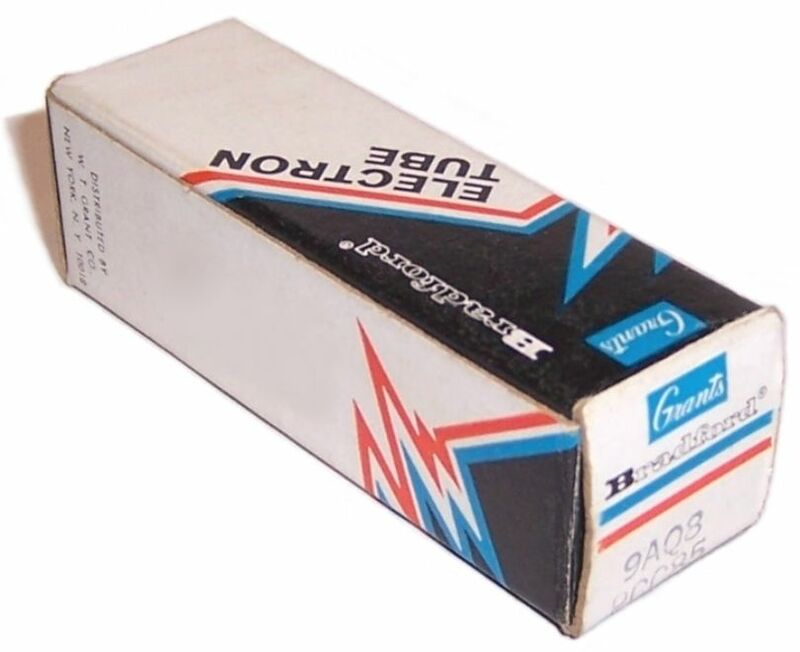 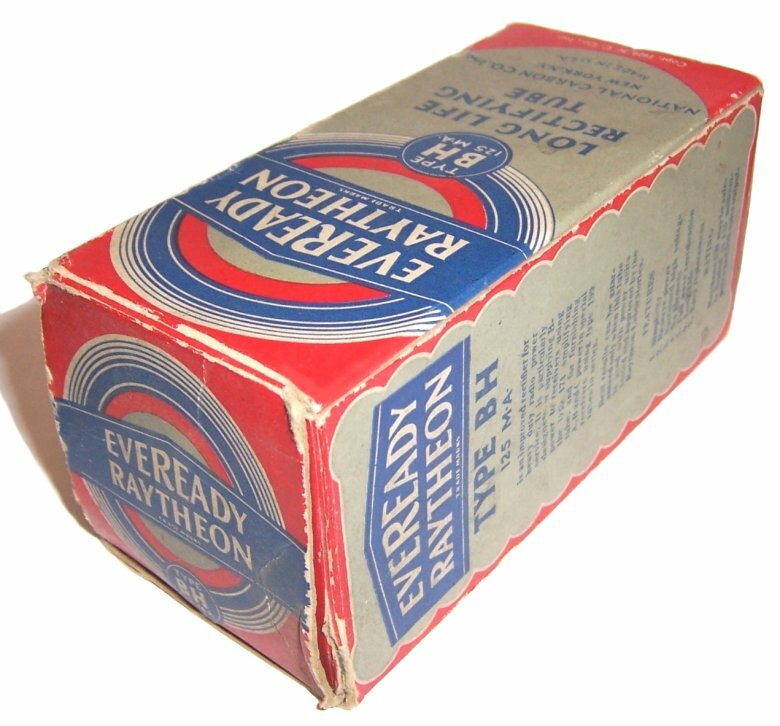 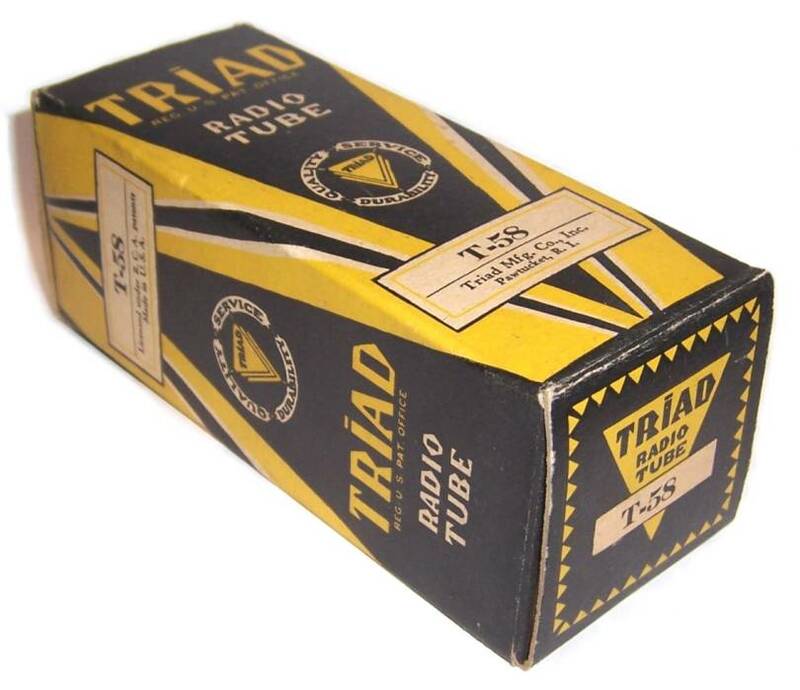 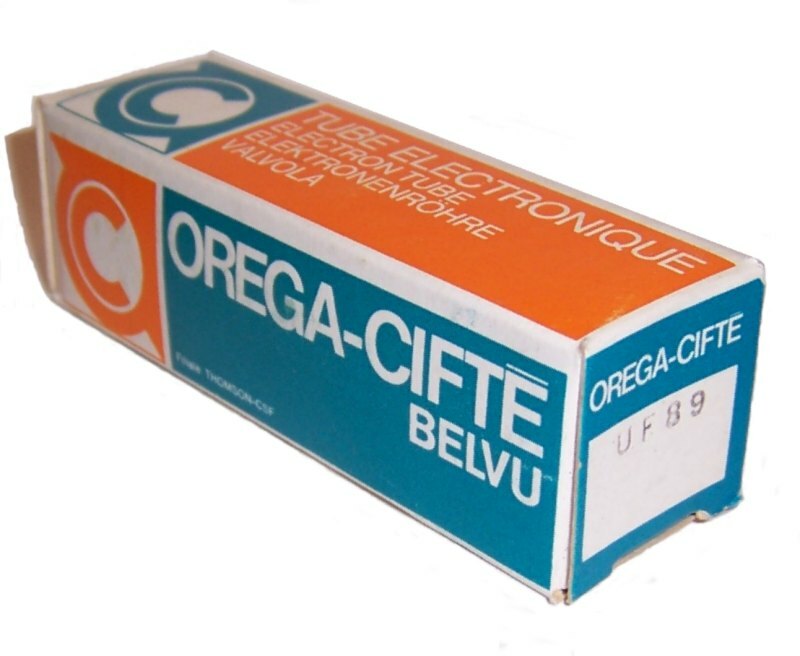 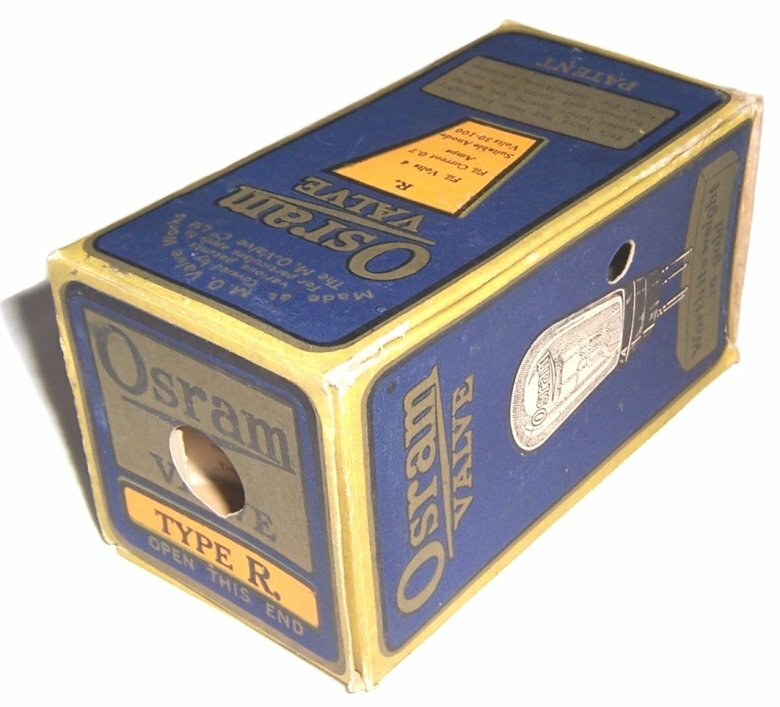 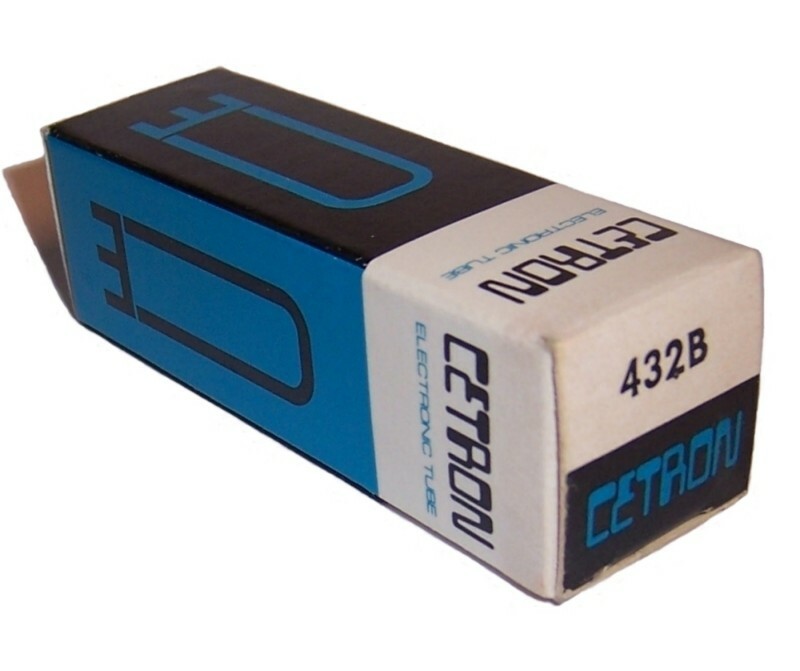 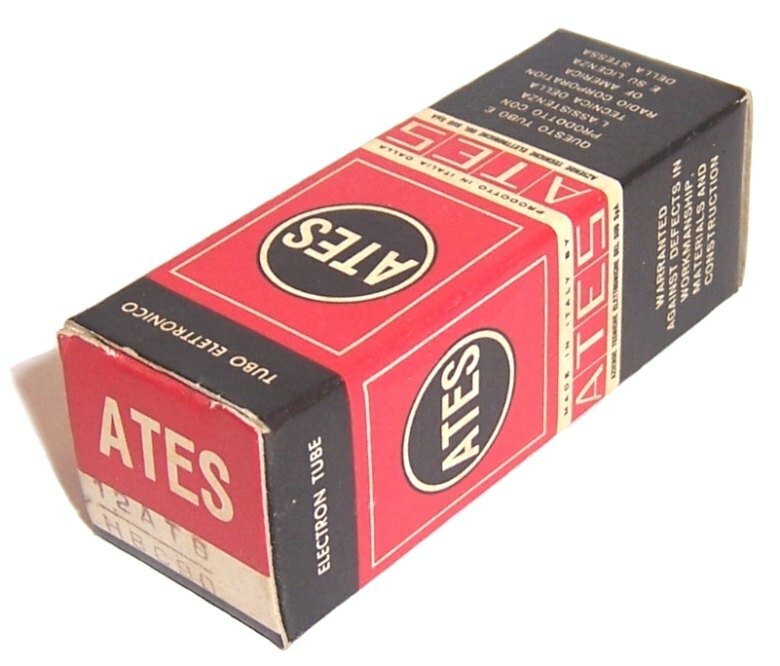 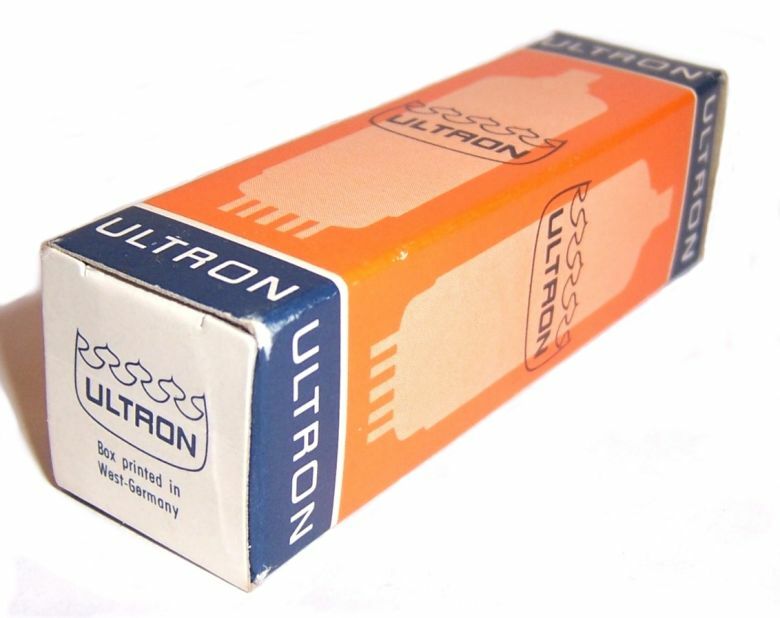 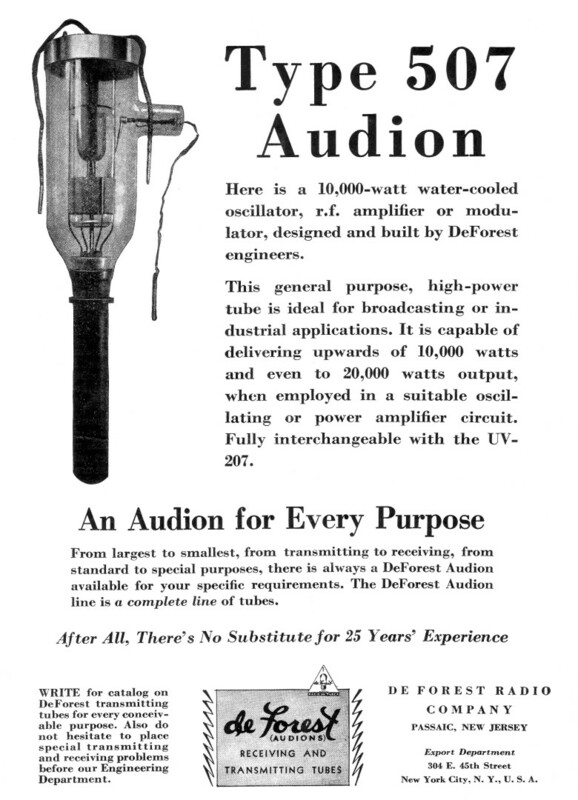 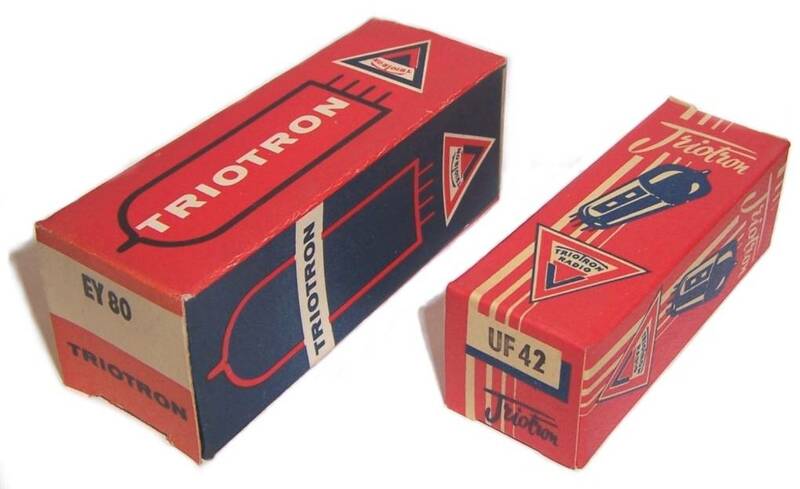 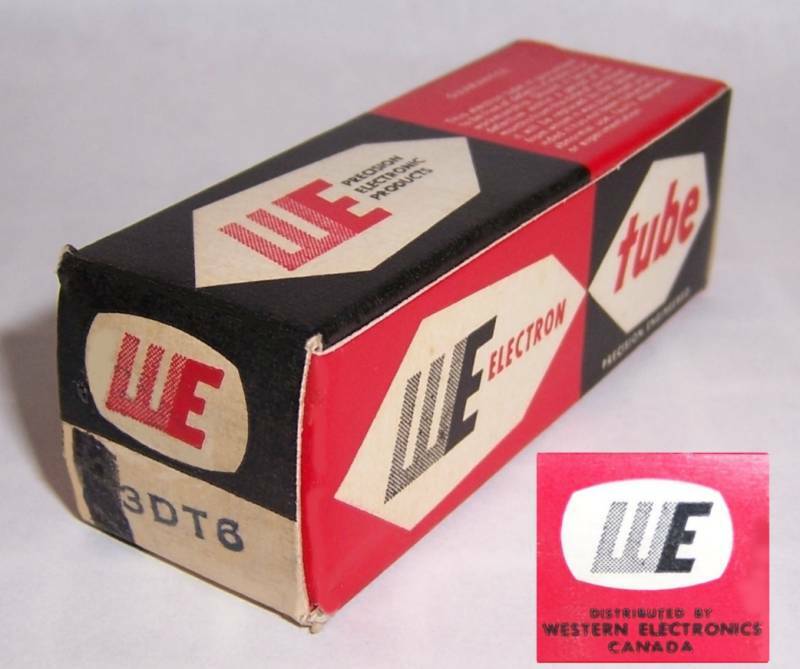 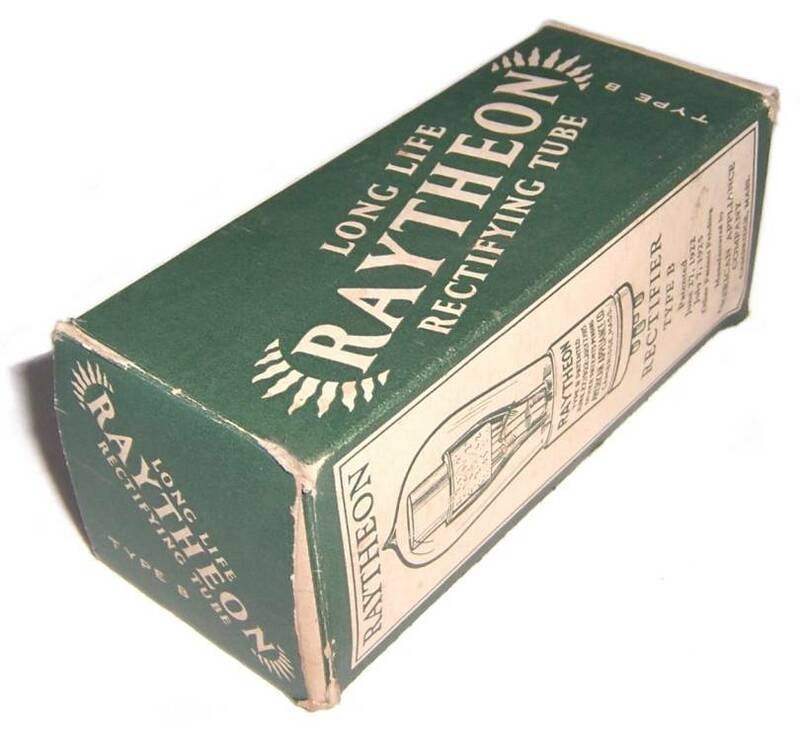 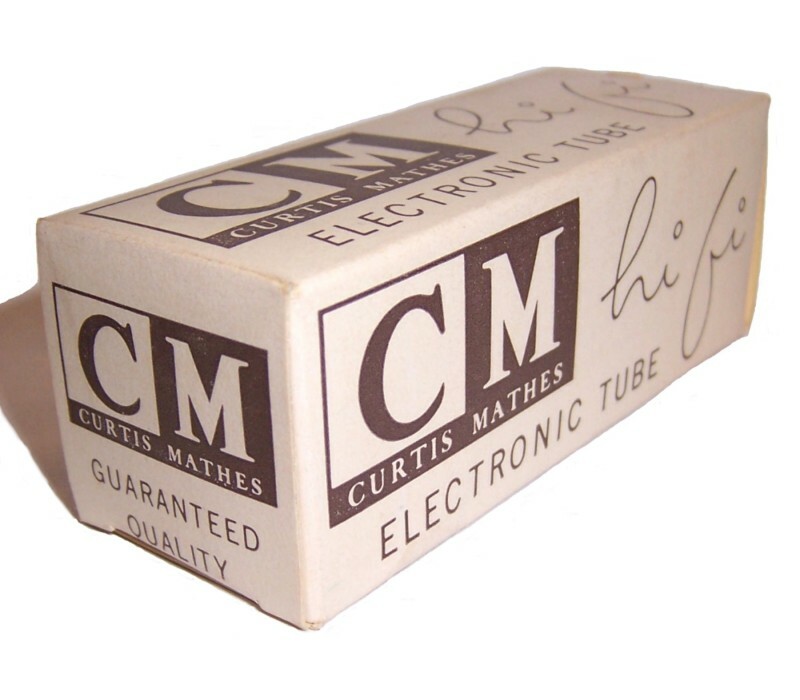 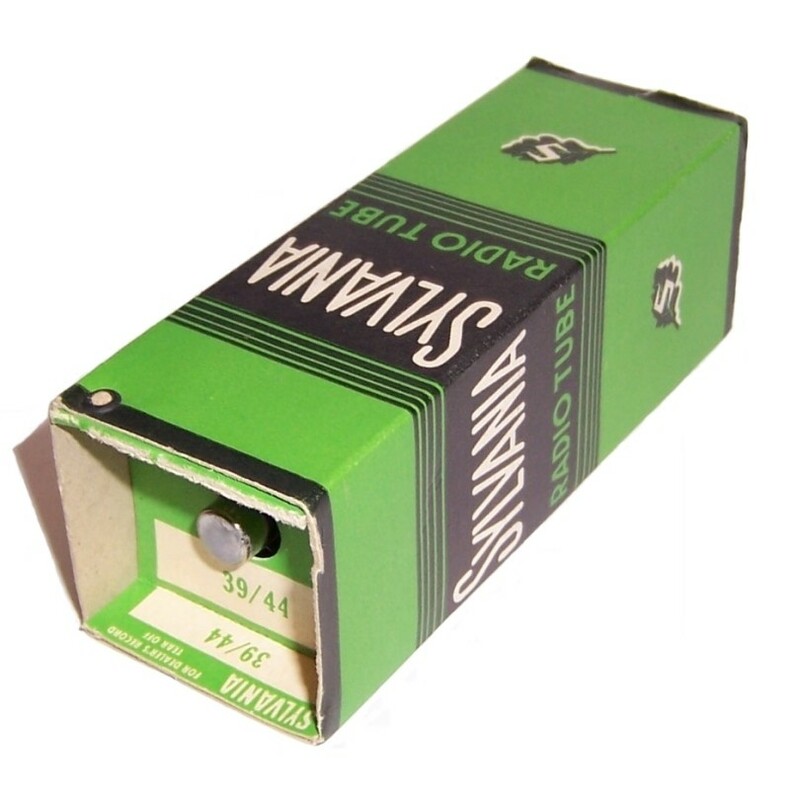 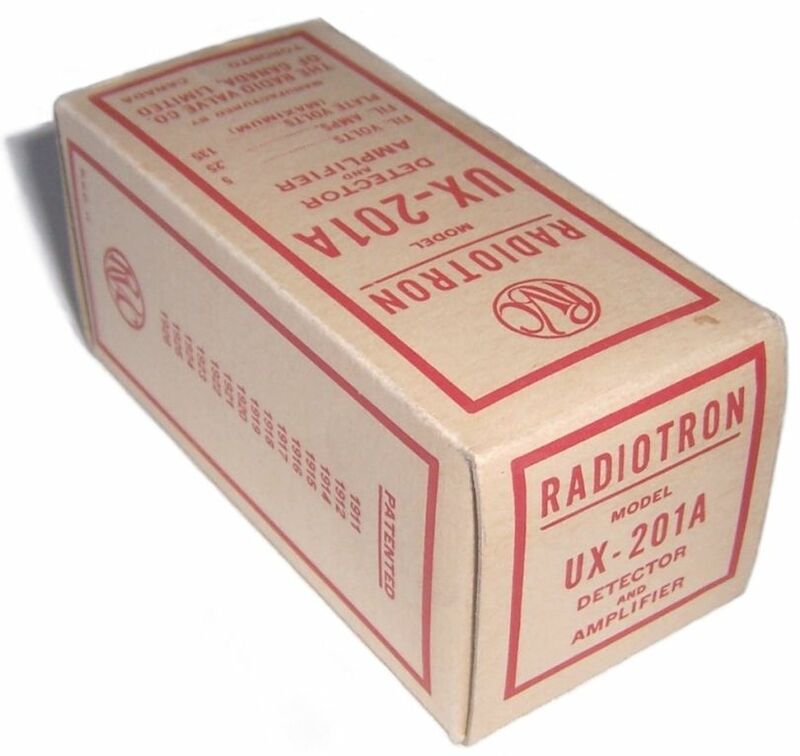 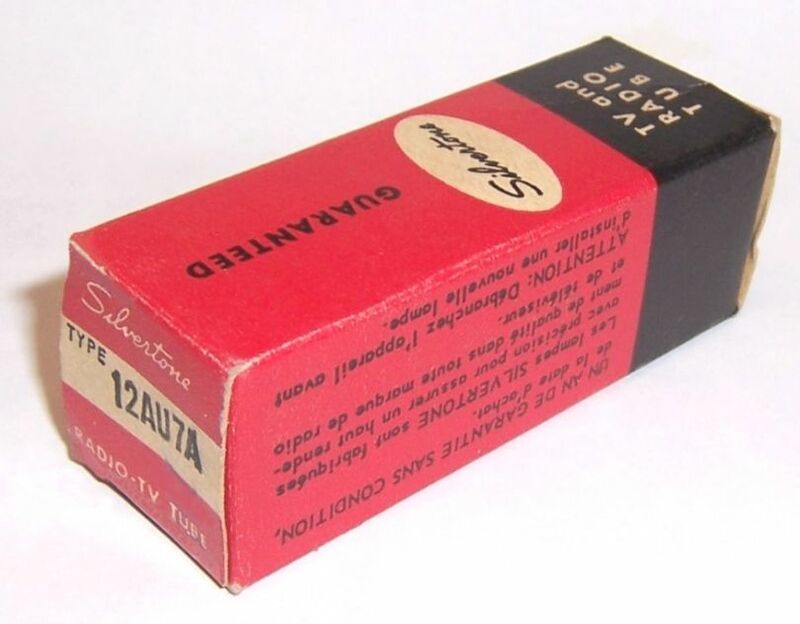 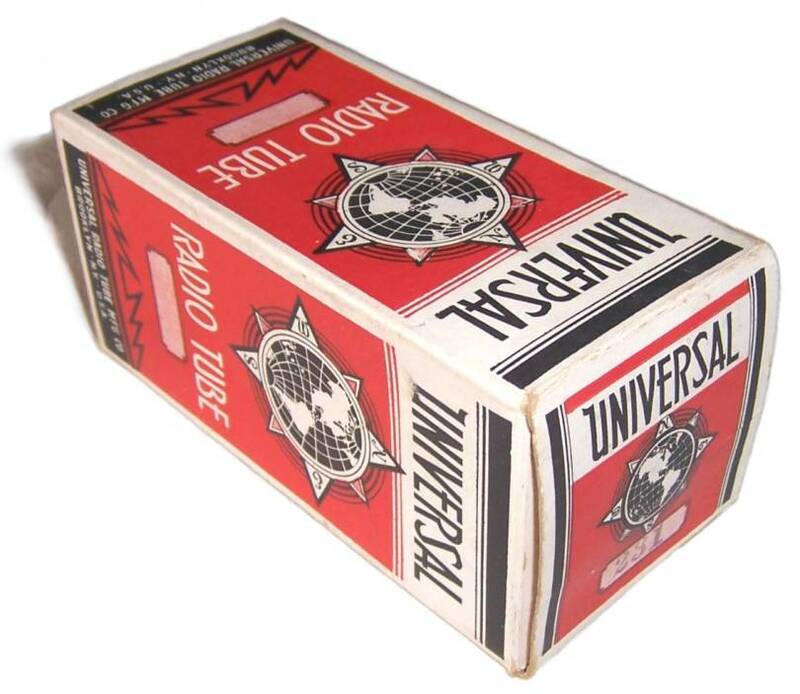 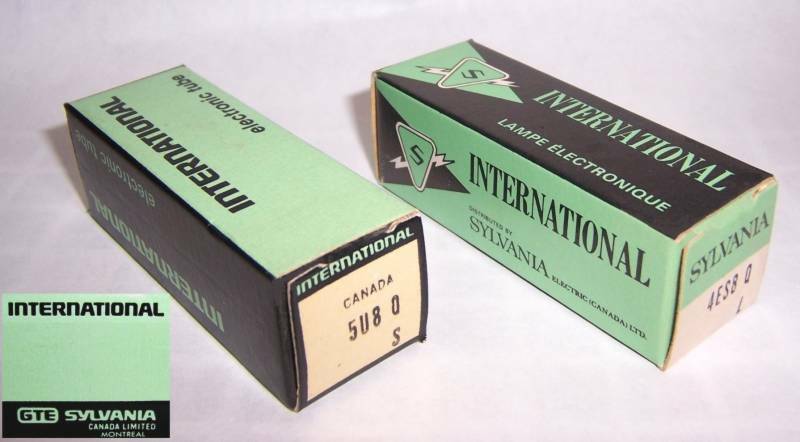 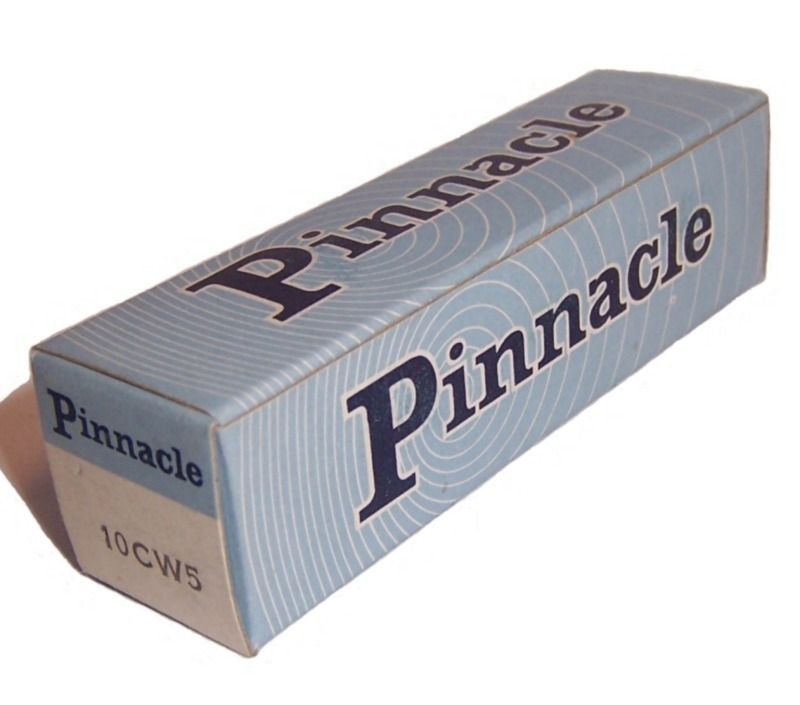 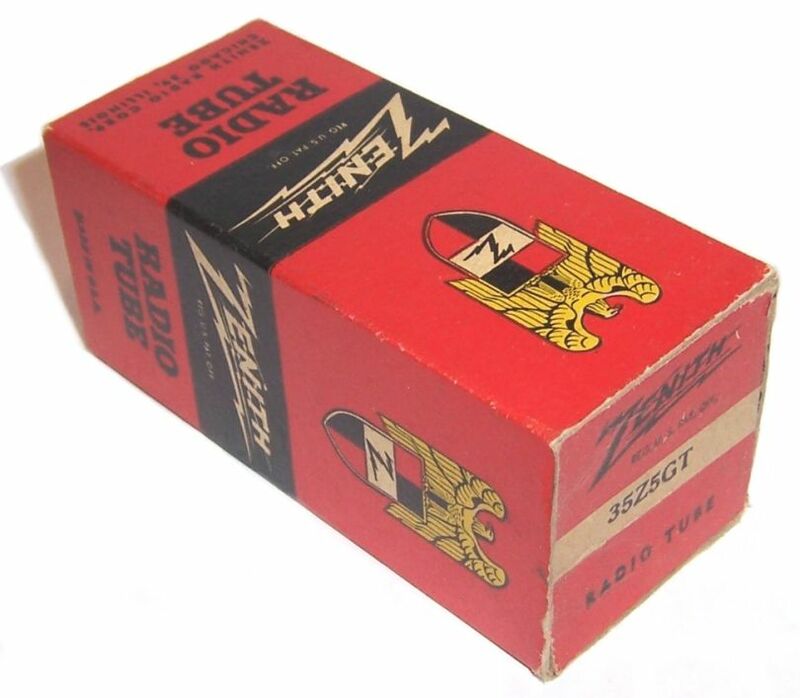 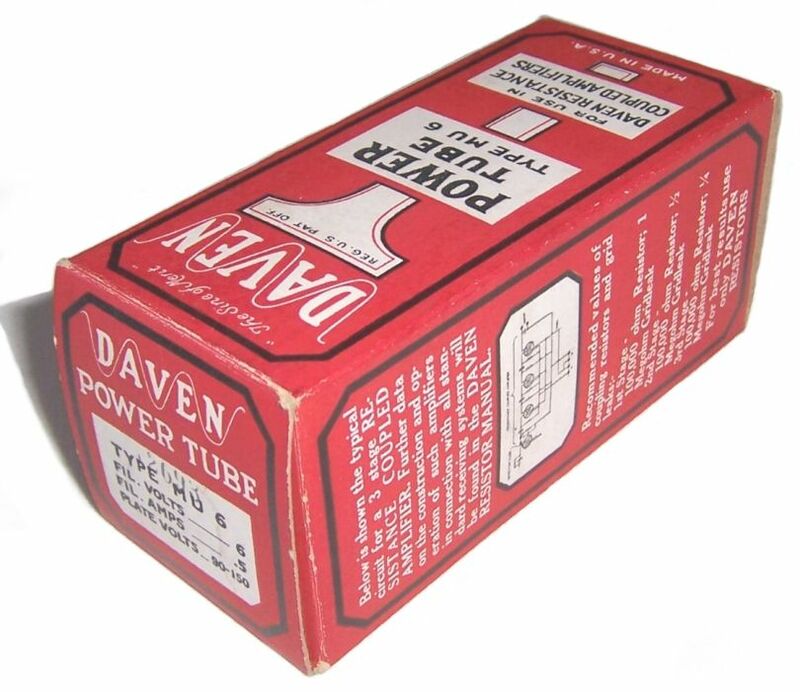 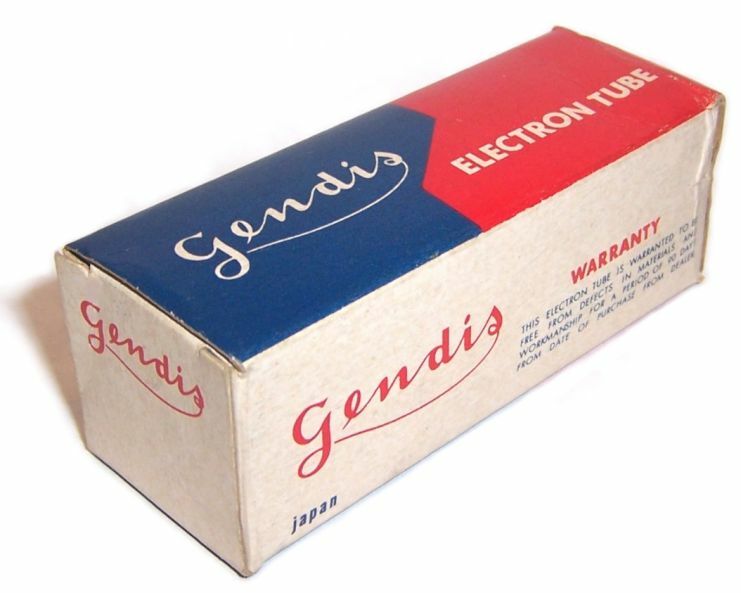 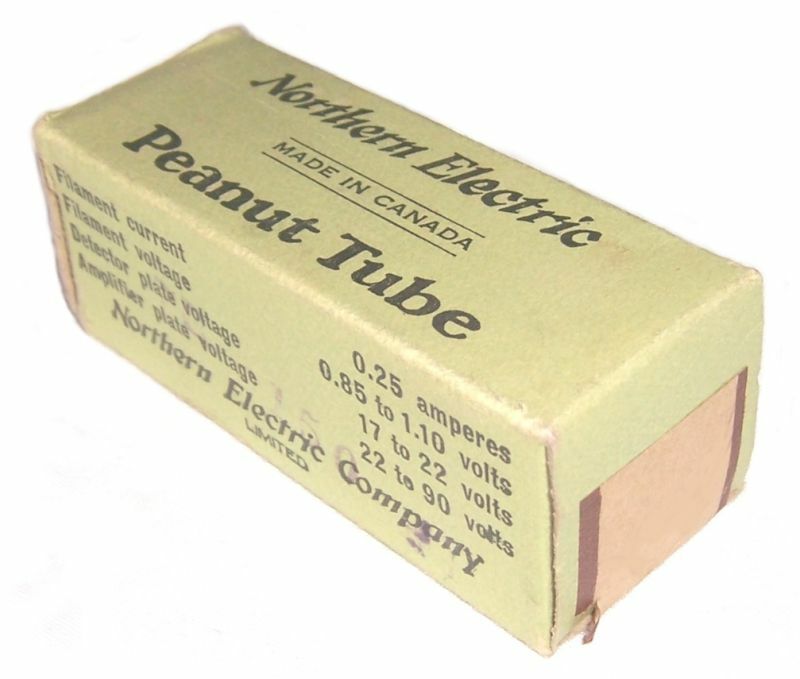 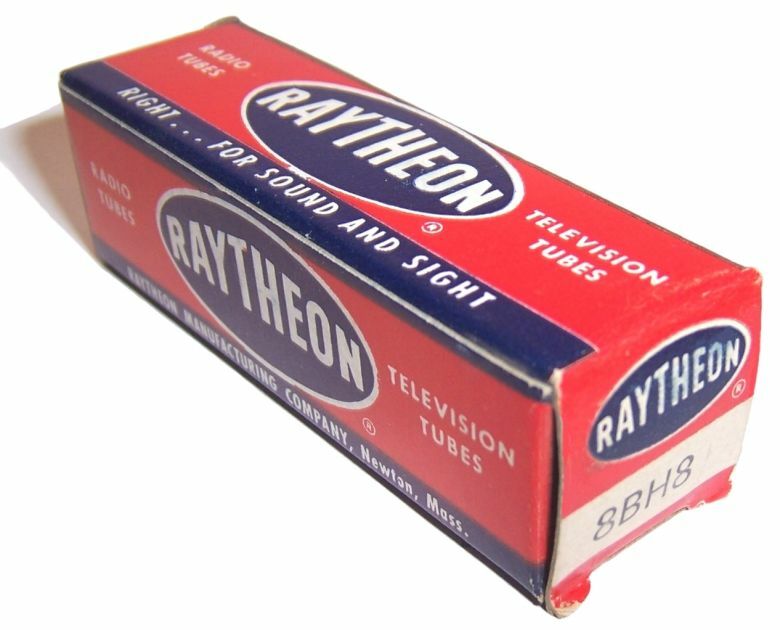 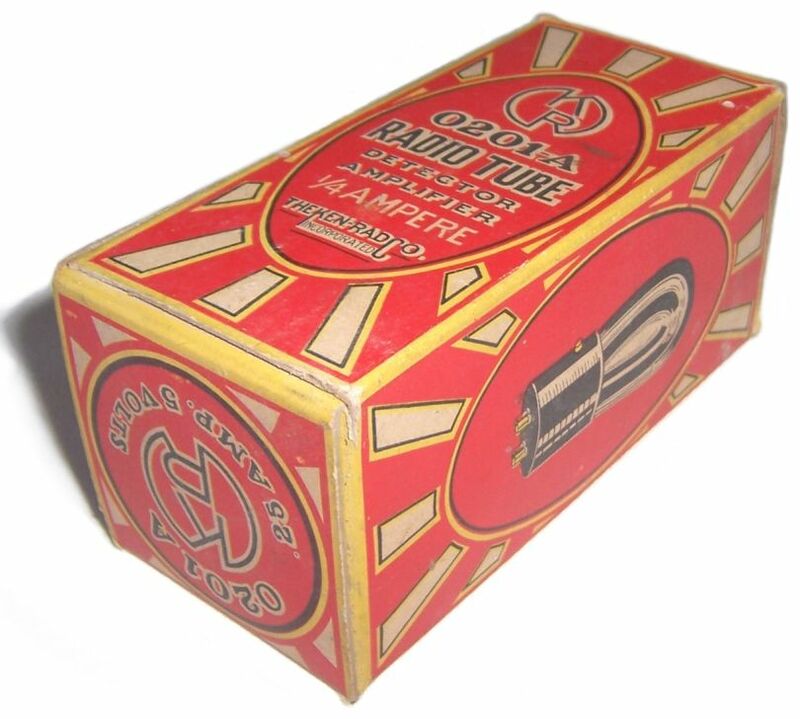 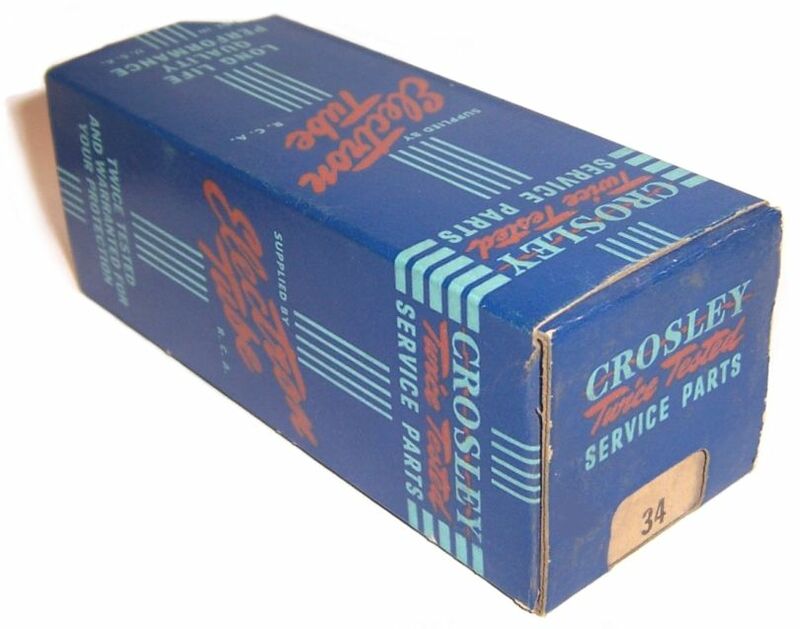 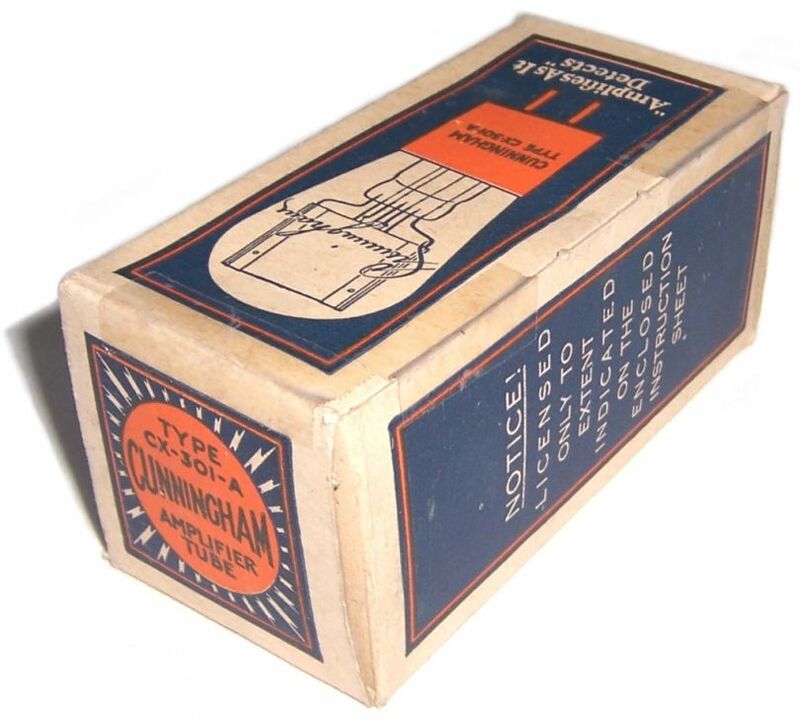 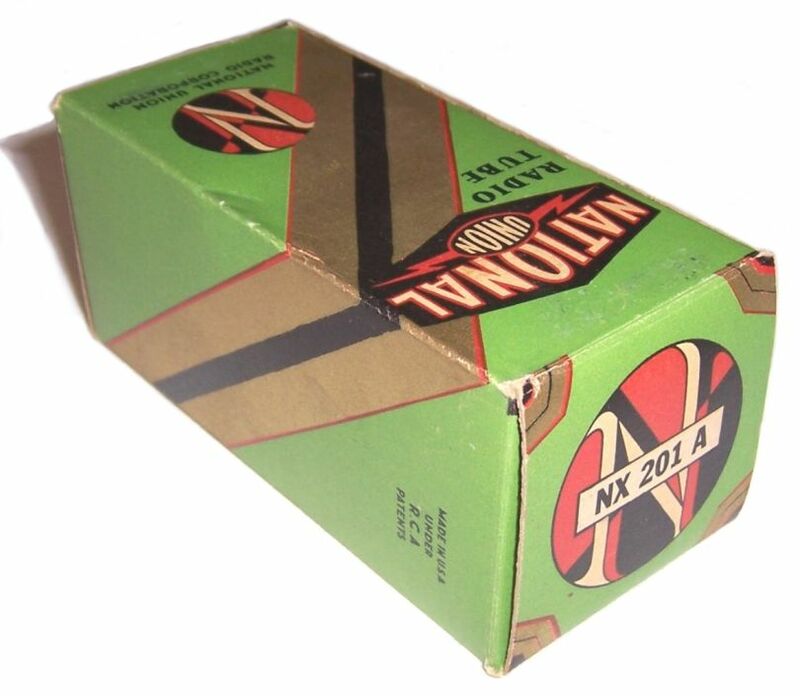 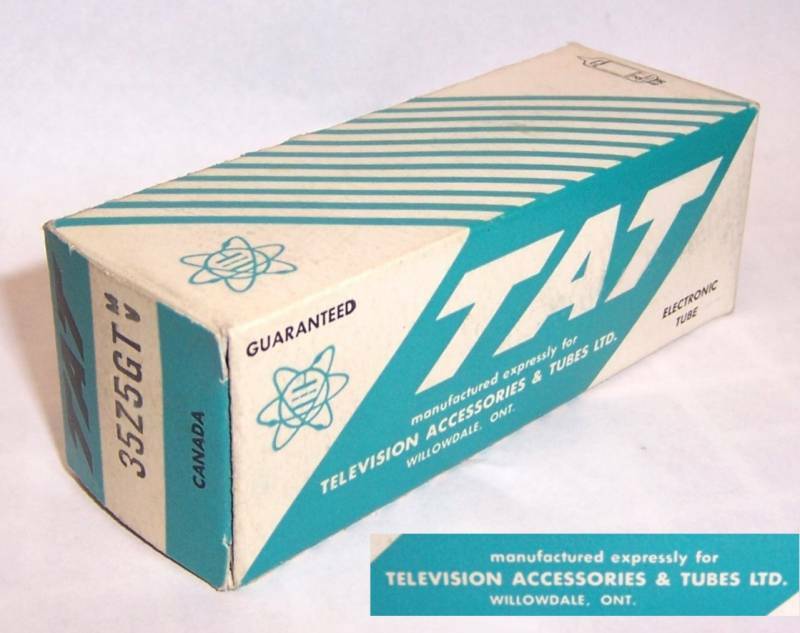 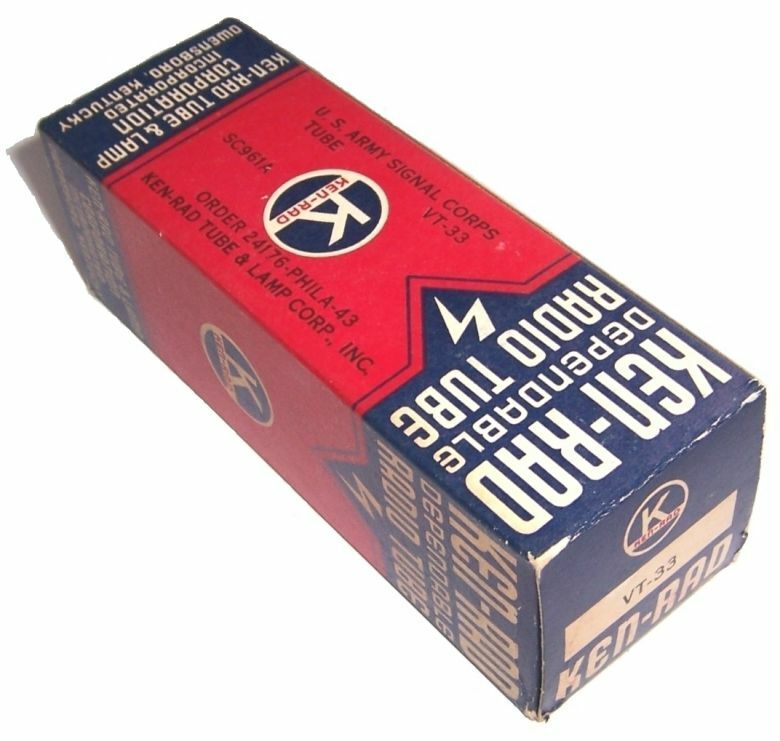 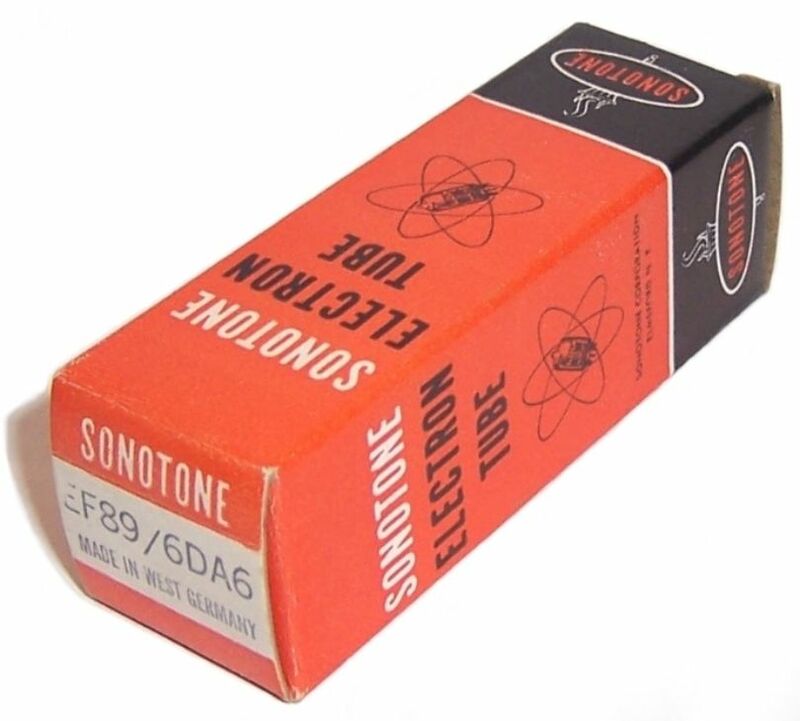 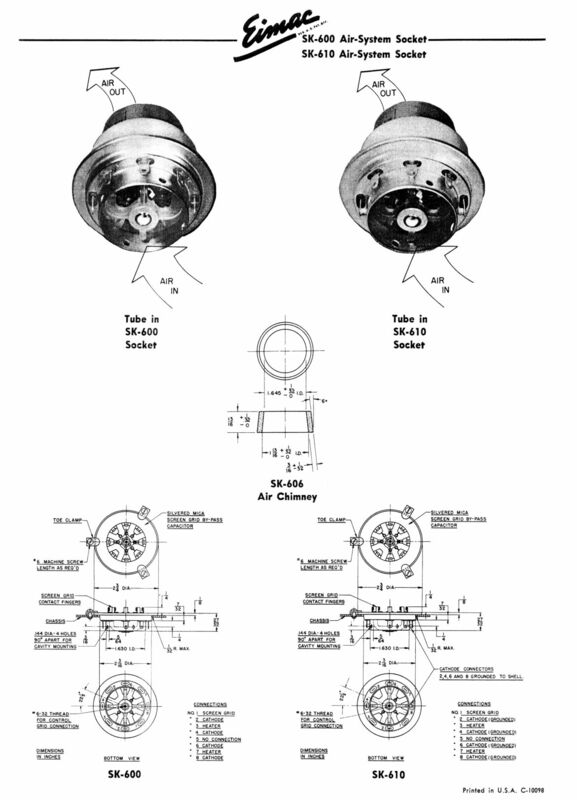 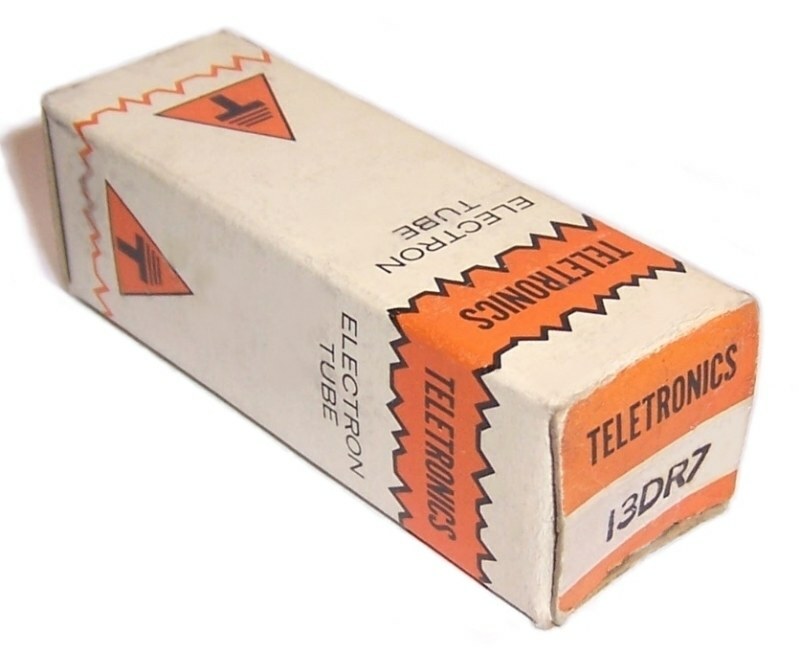 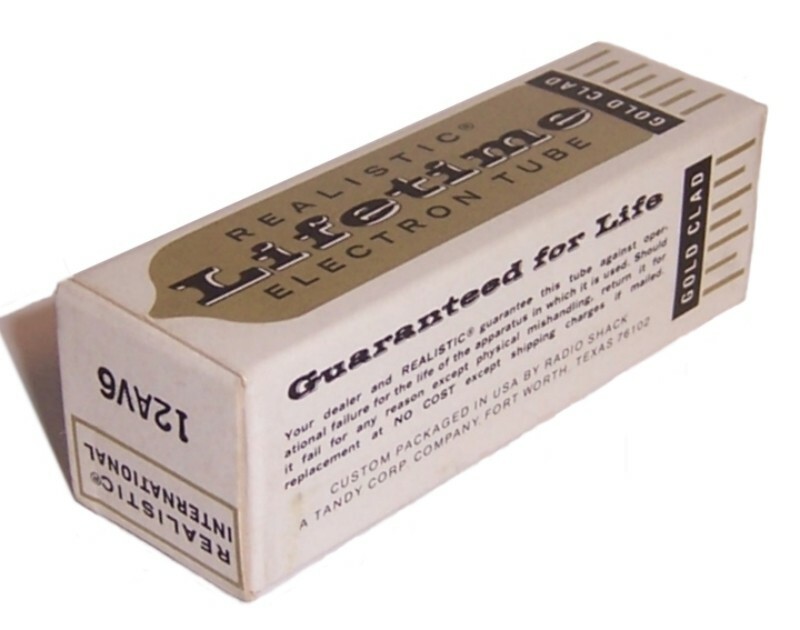 140, 350, 500C) used the 7360 tube for the balanced modulator however beginning in 1968 it was replaced by the 6JH8. 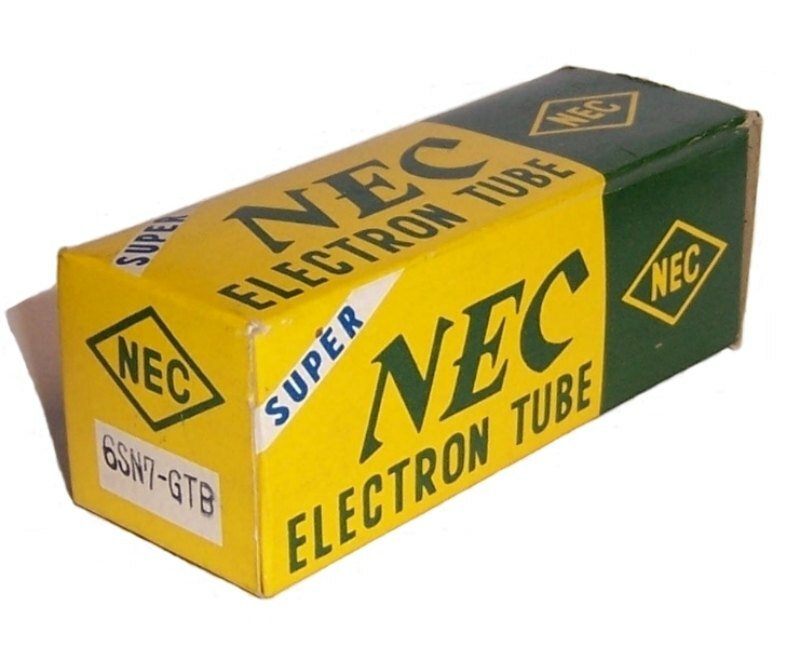 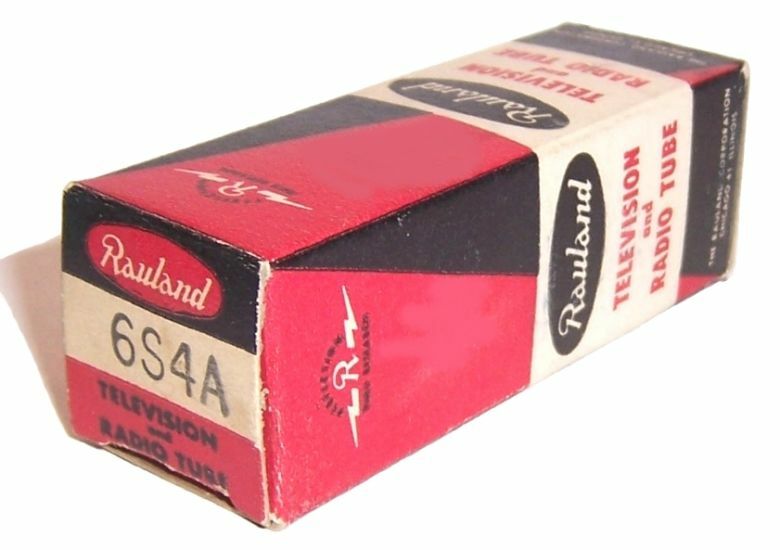 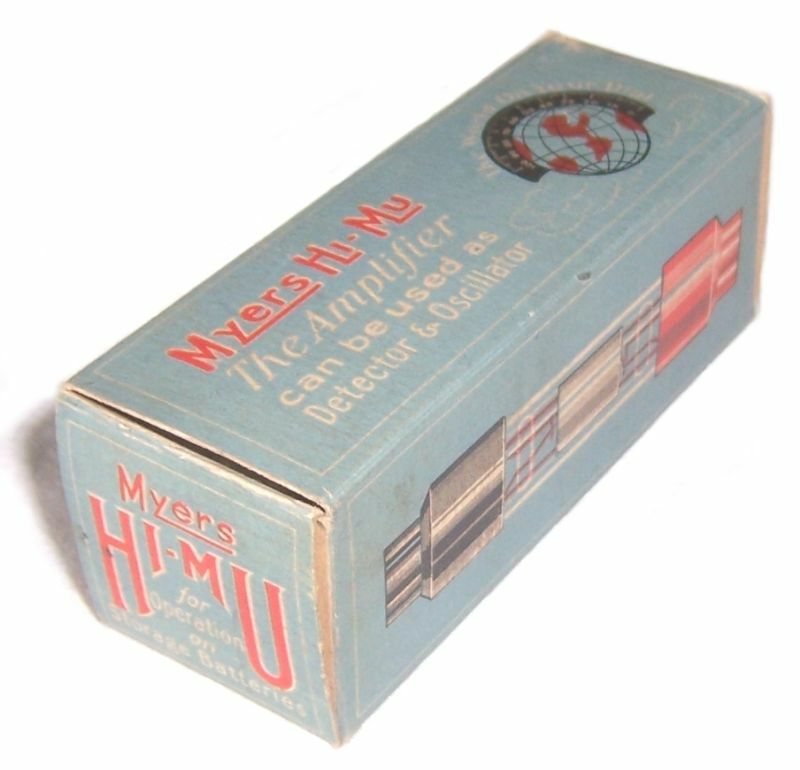 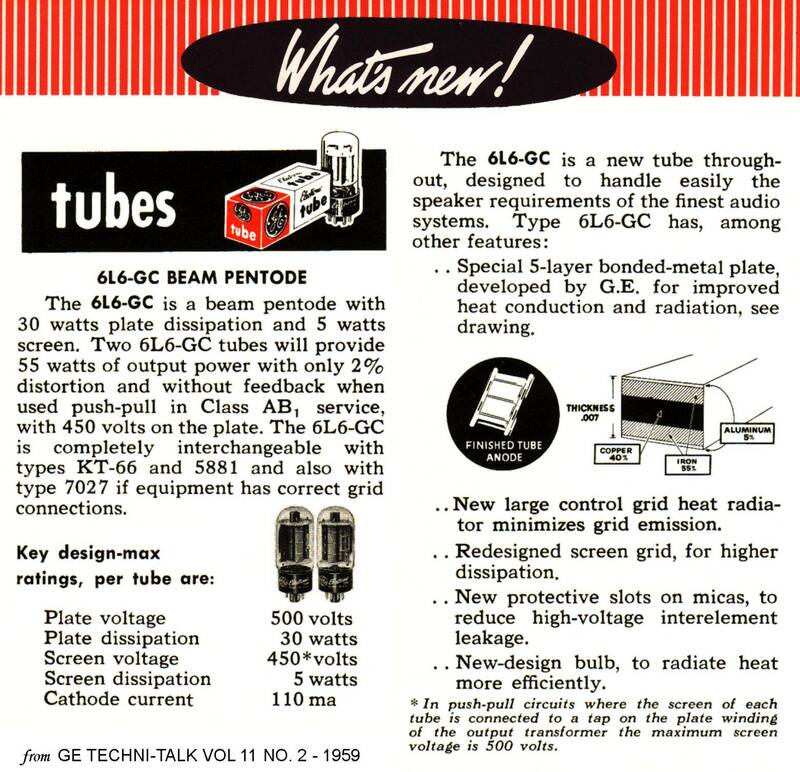 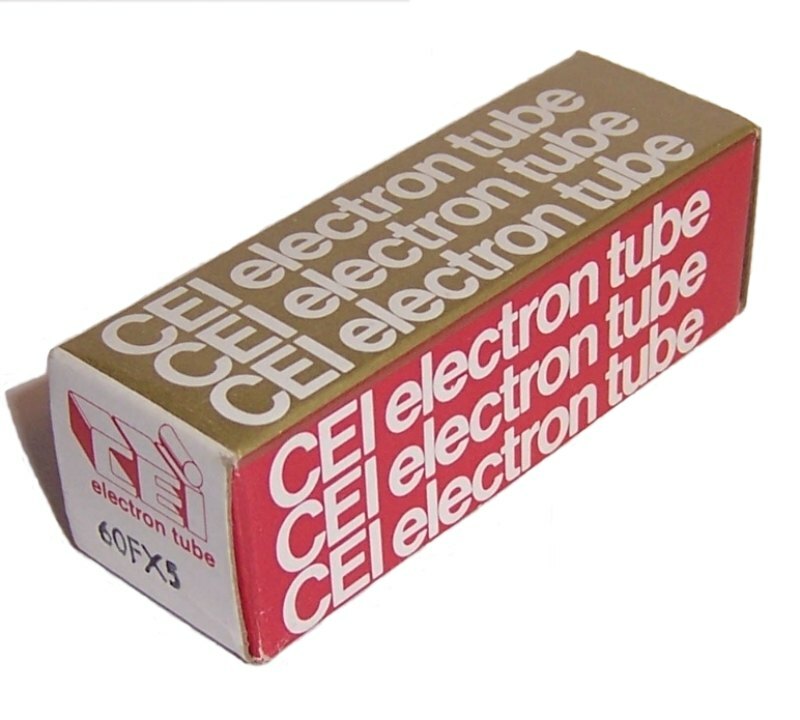 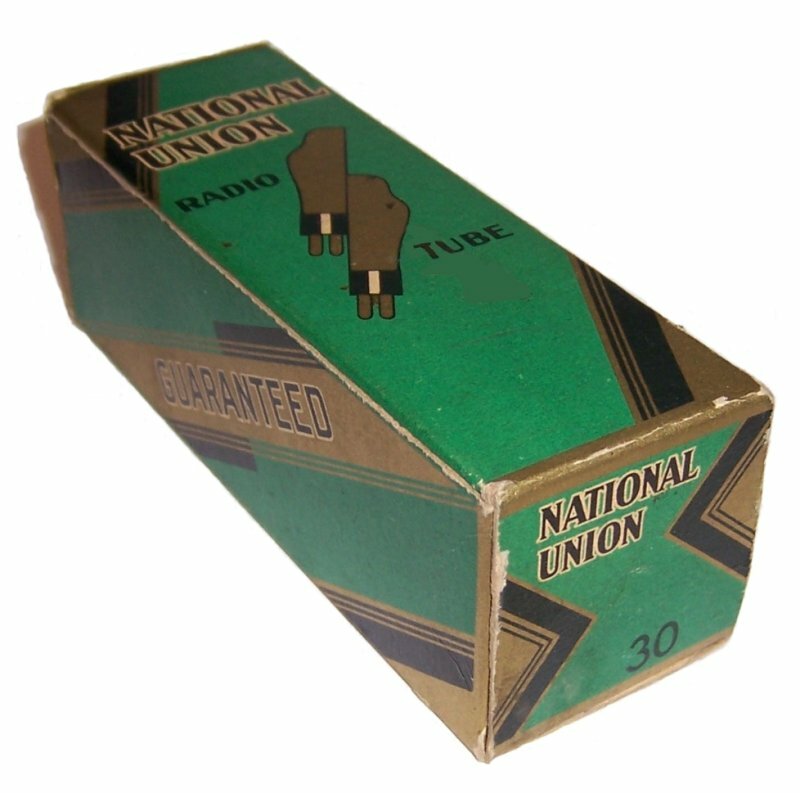 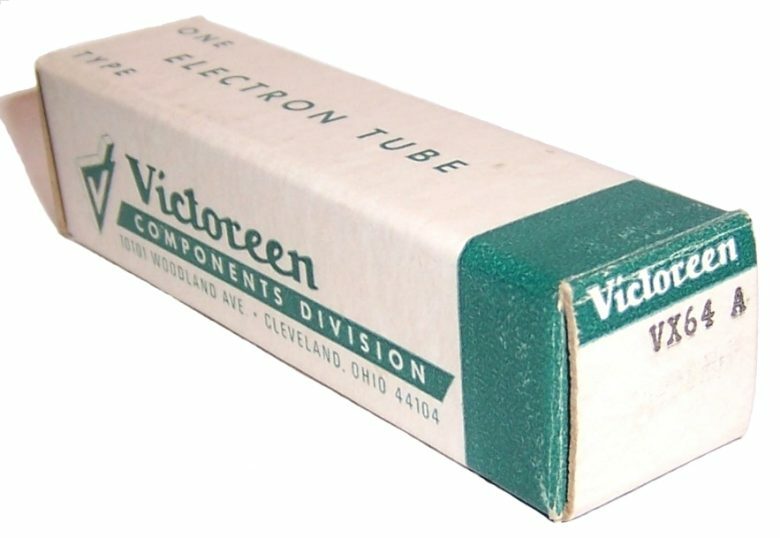 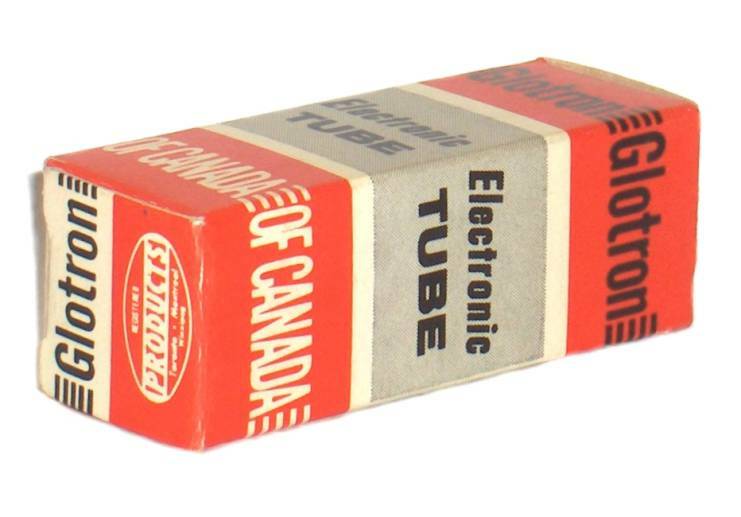 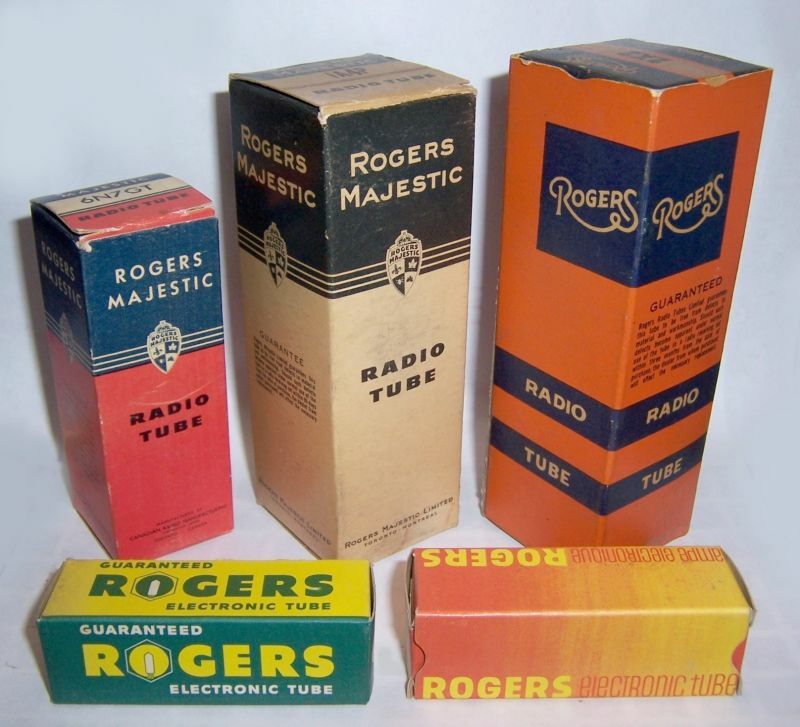 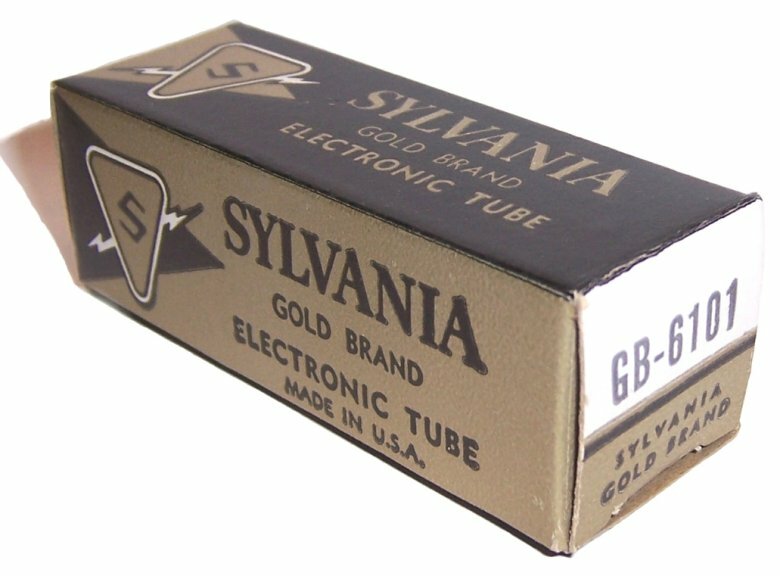 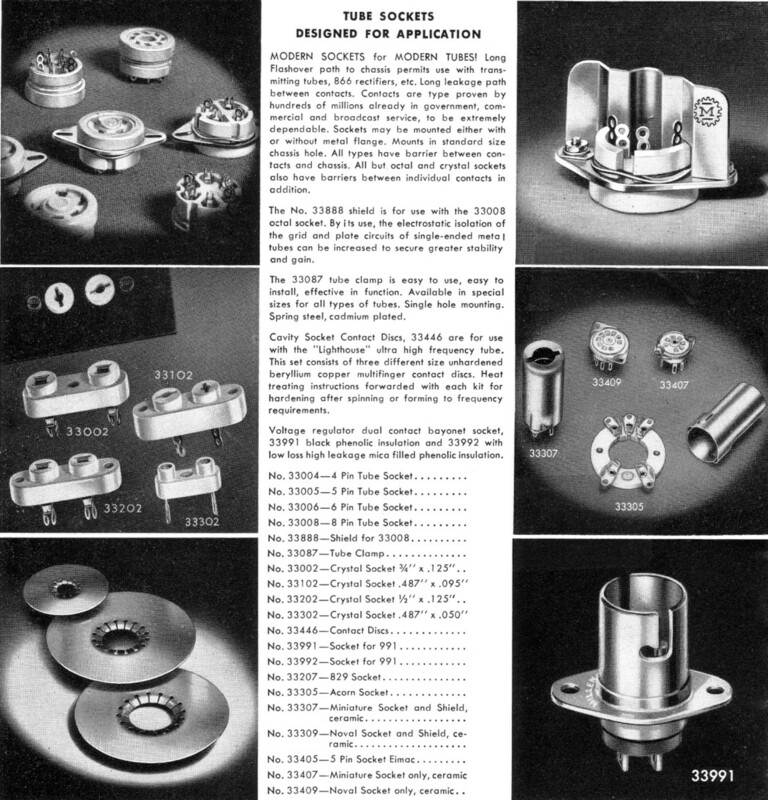 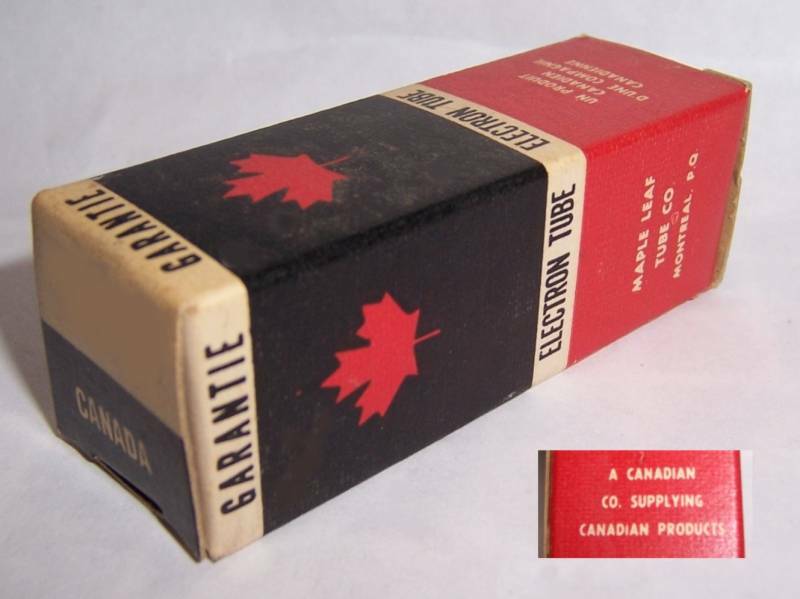 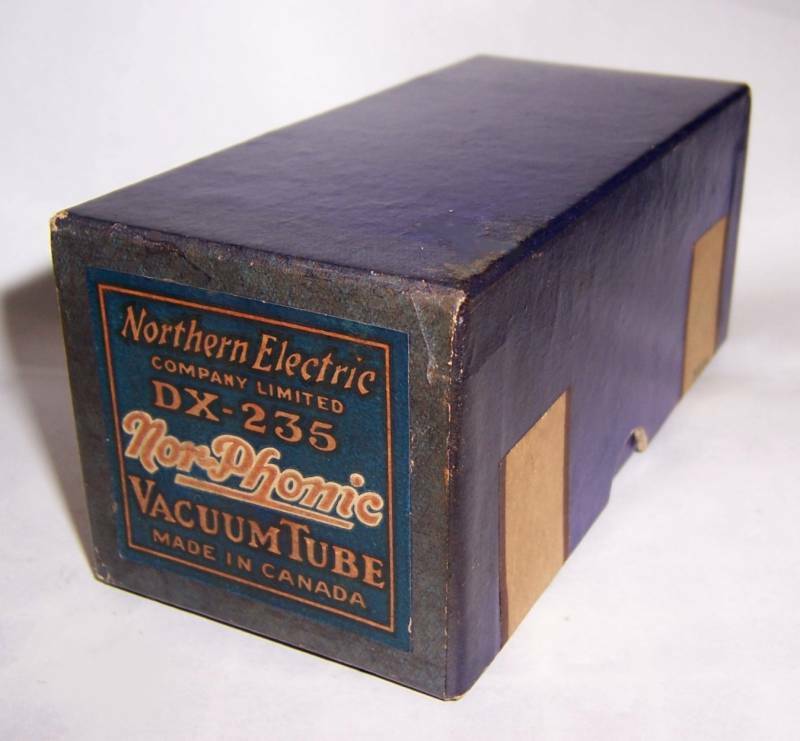 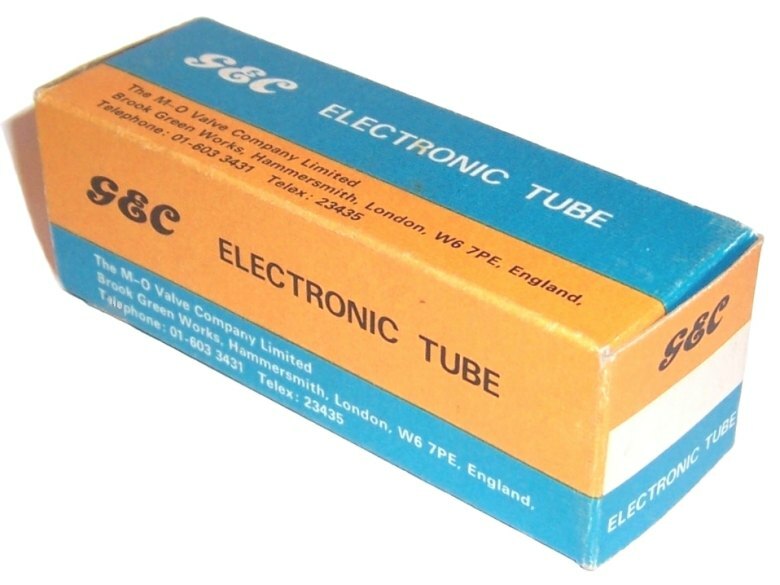 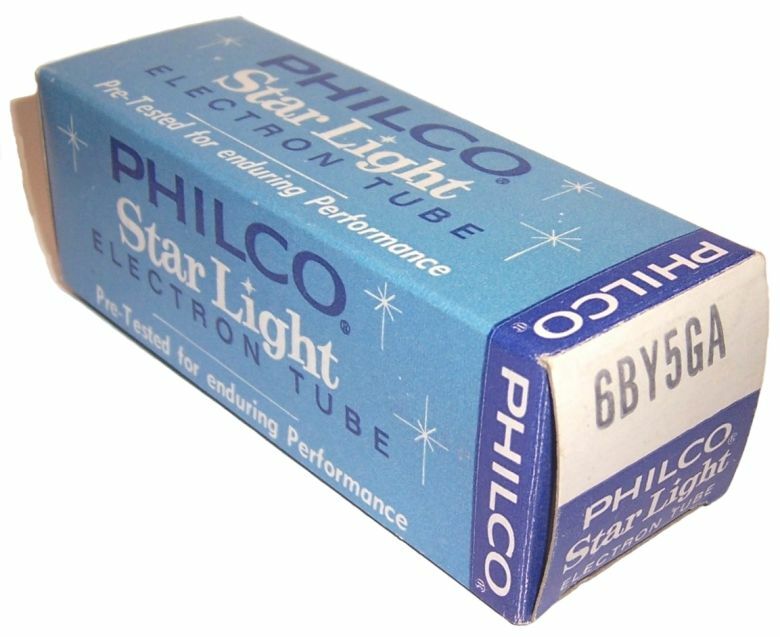 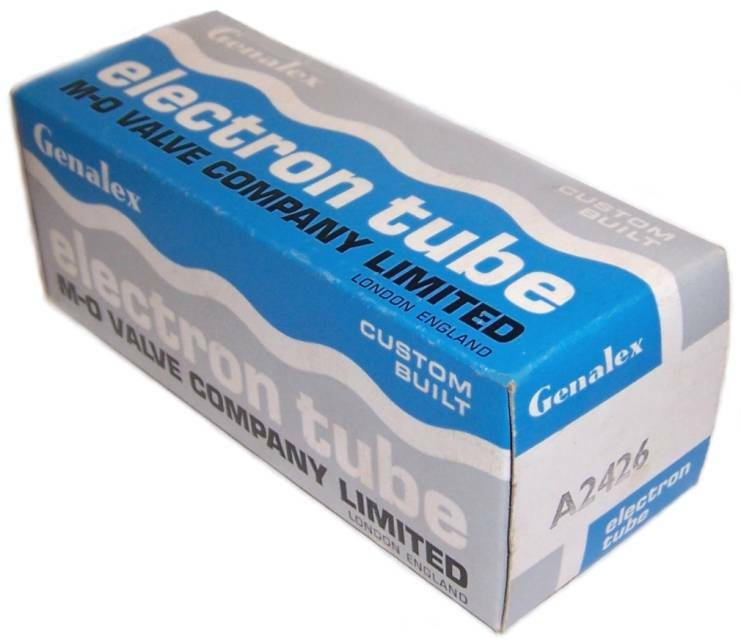 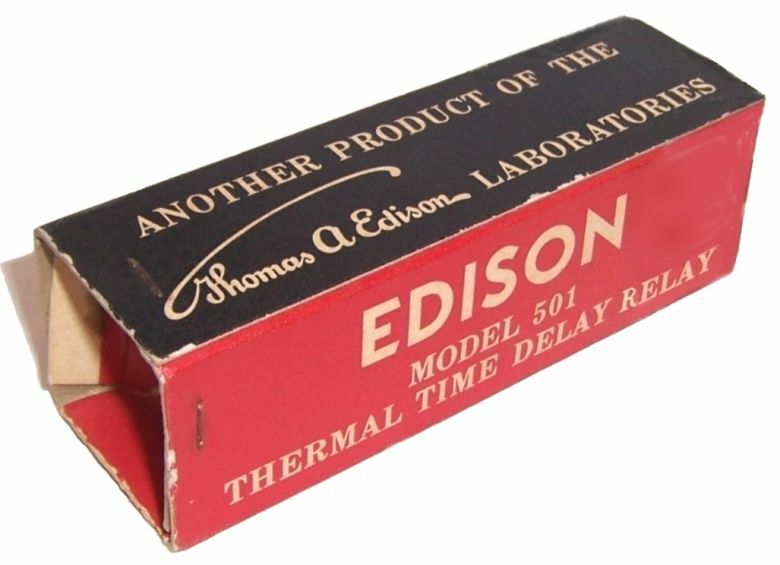 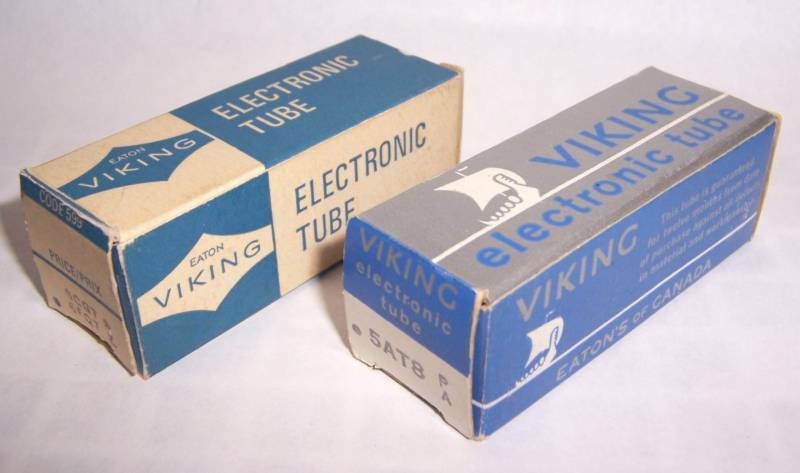 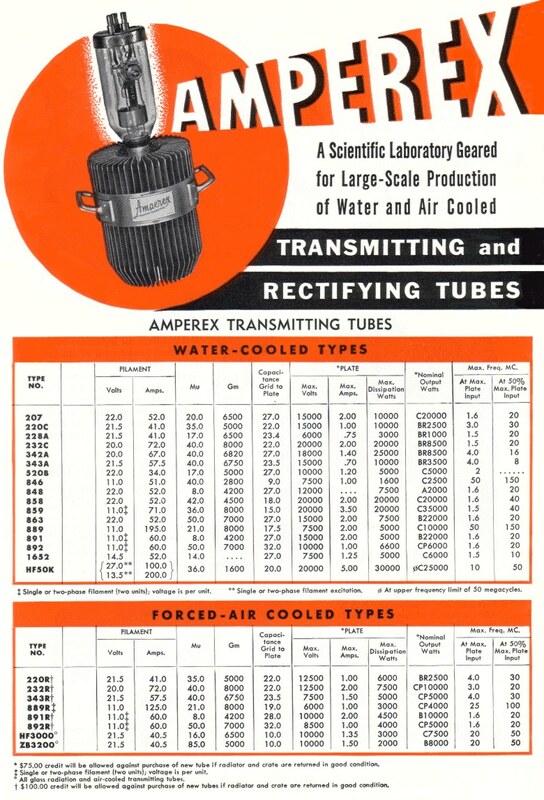 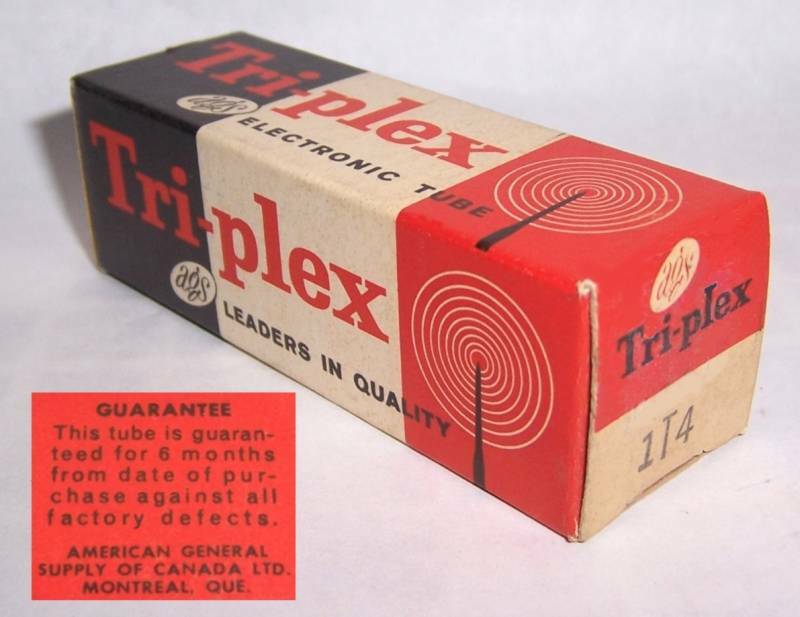 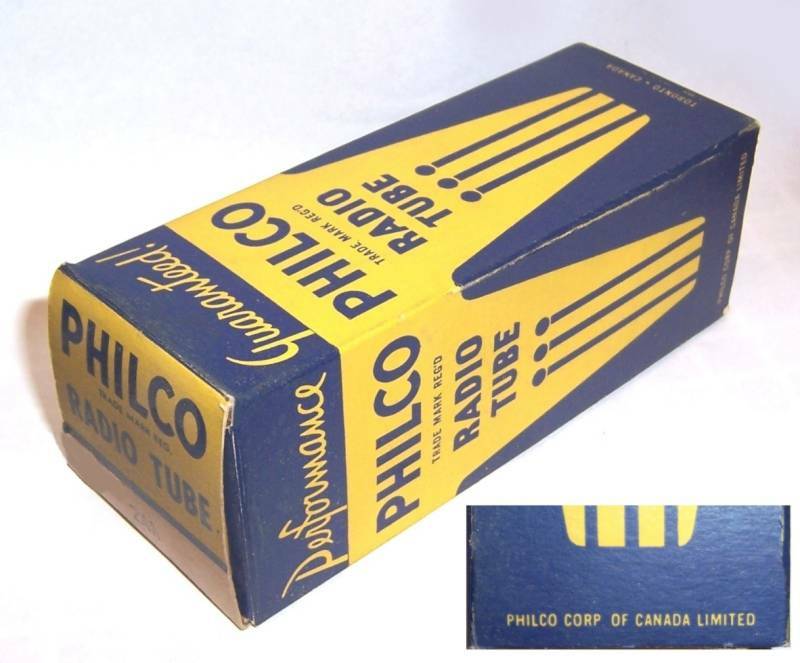 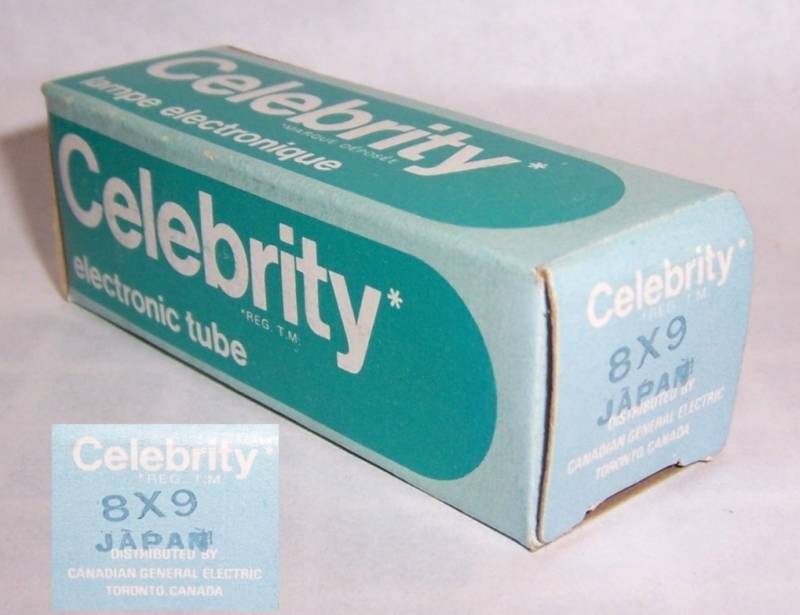 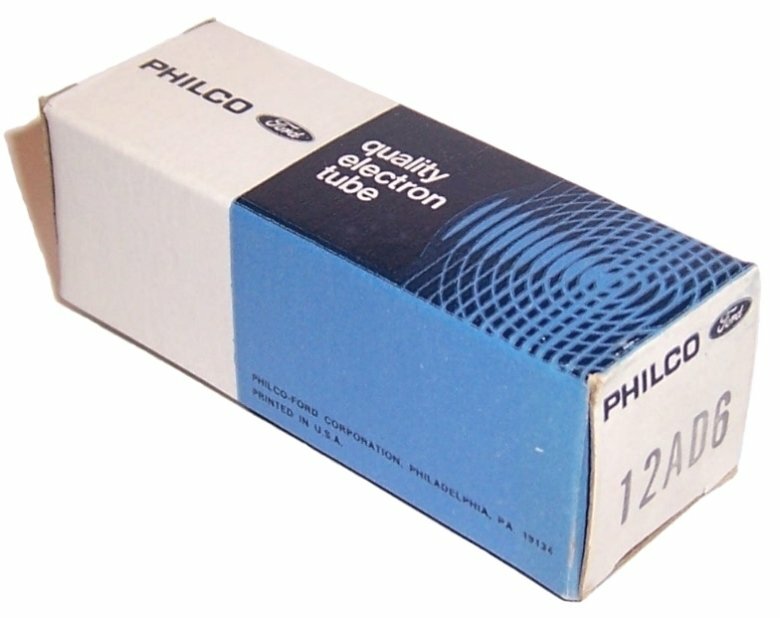 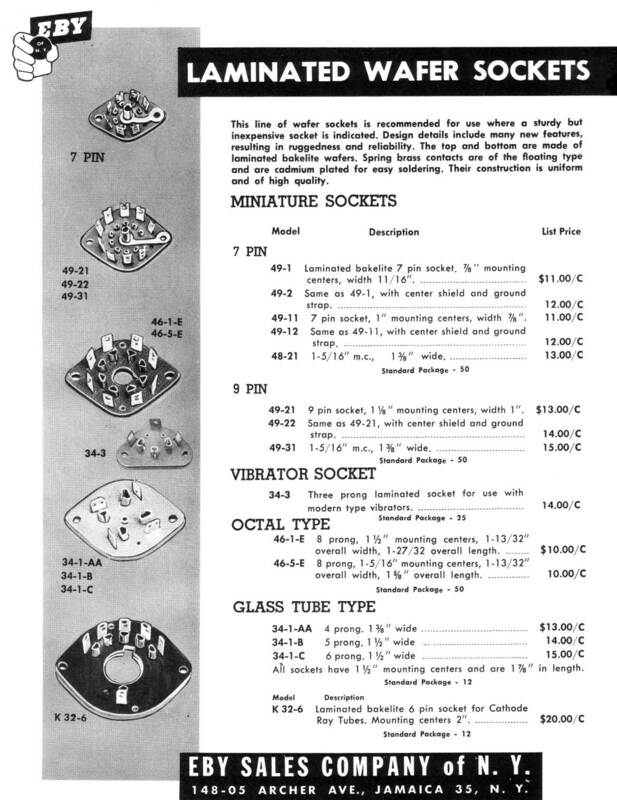 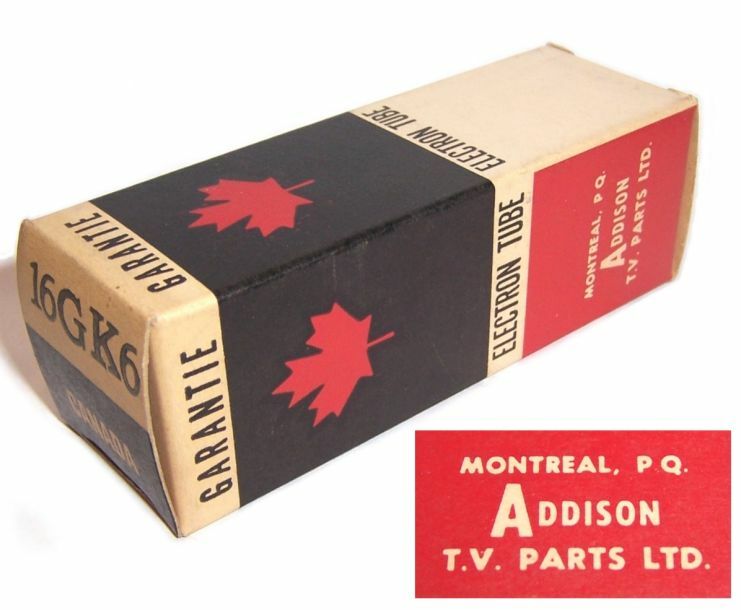 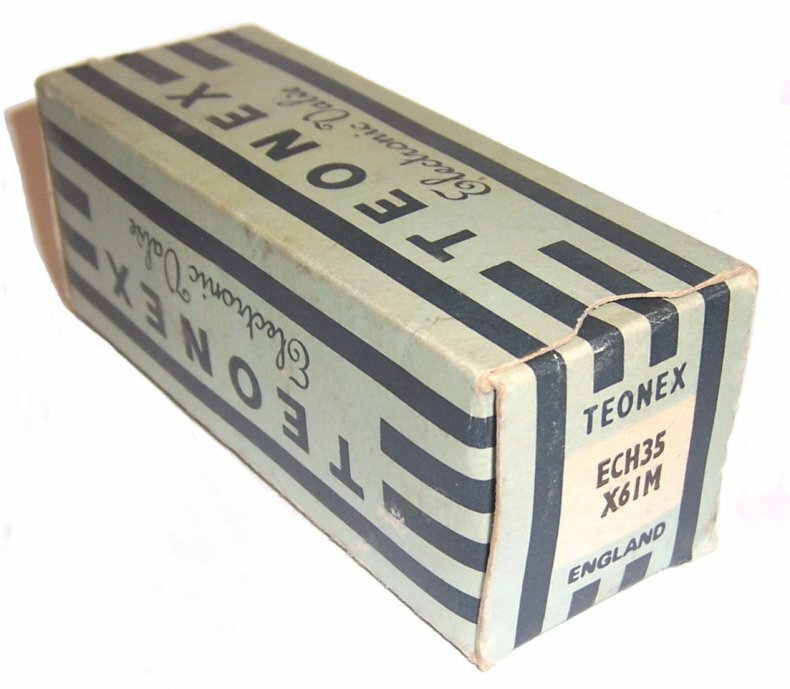 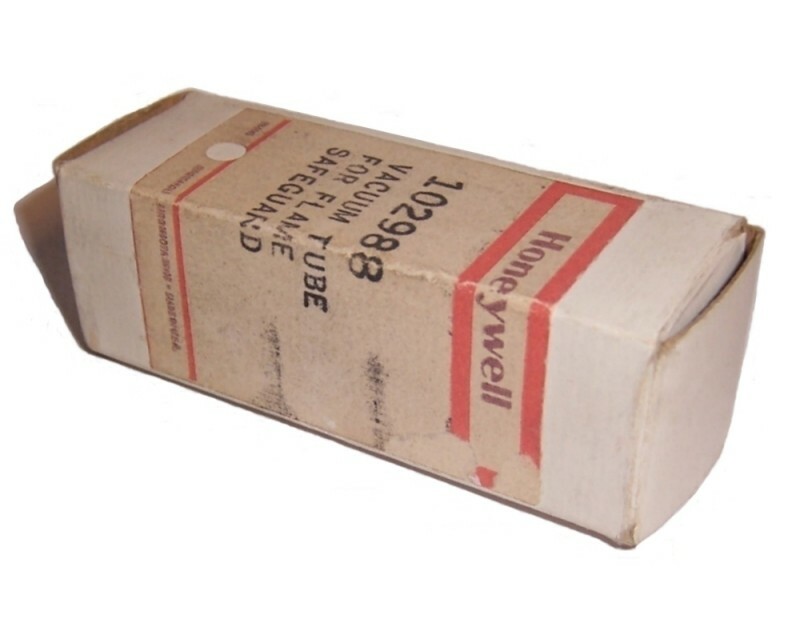 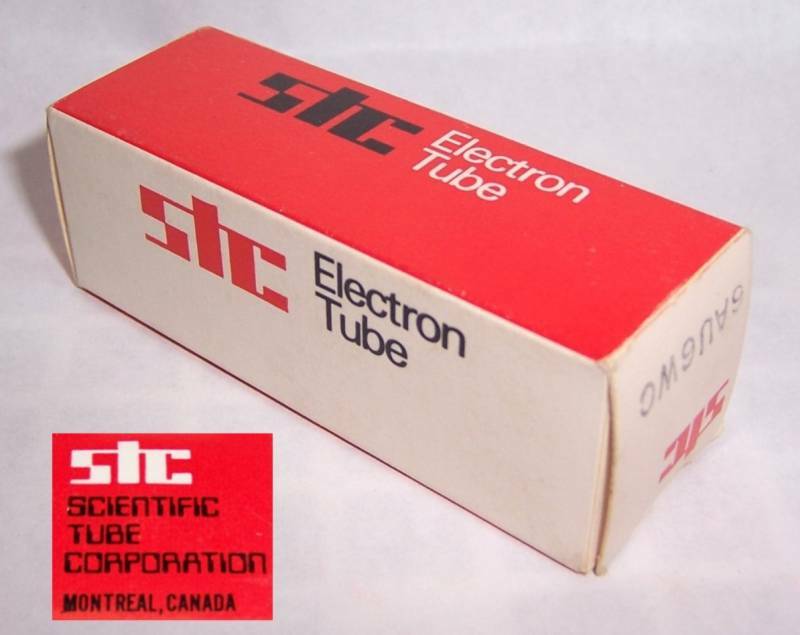 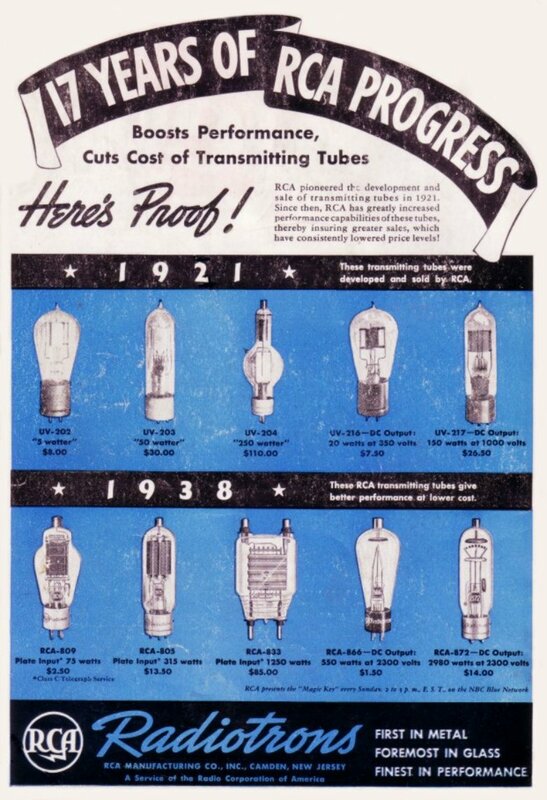 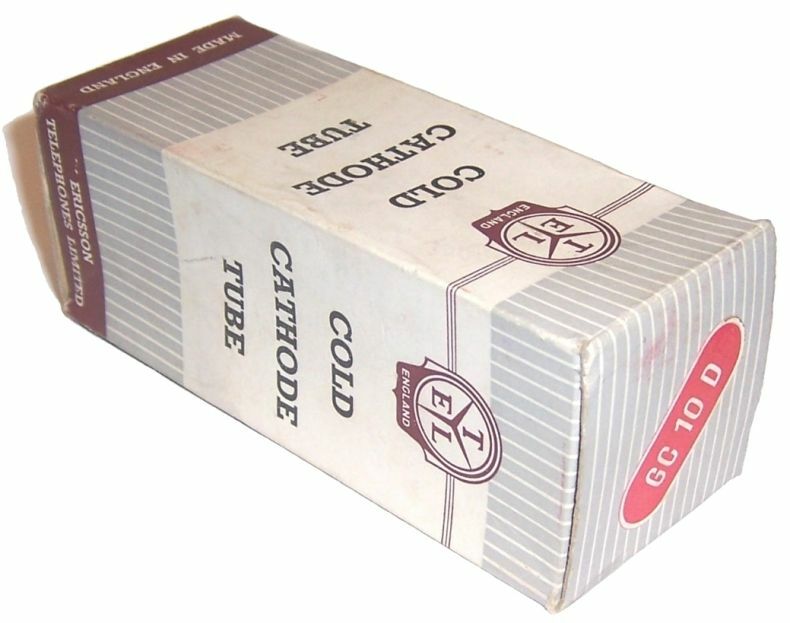 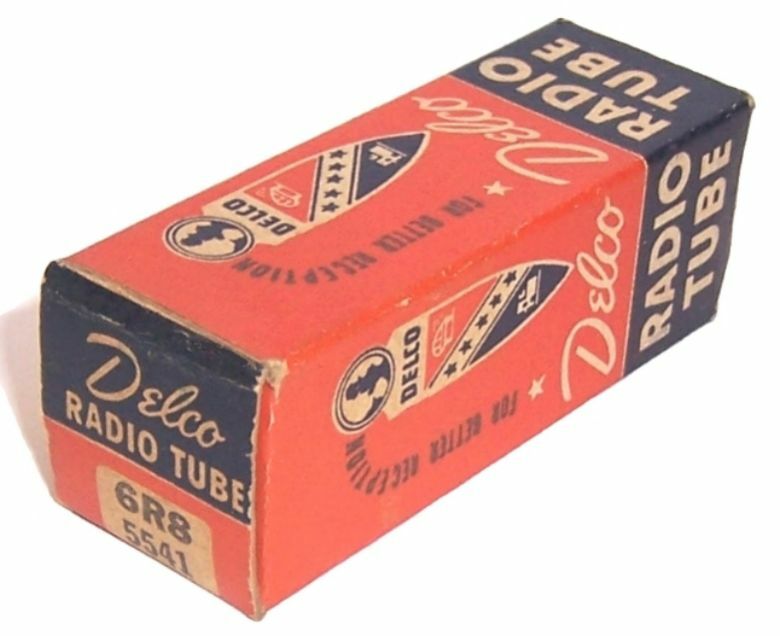 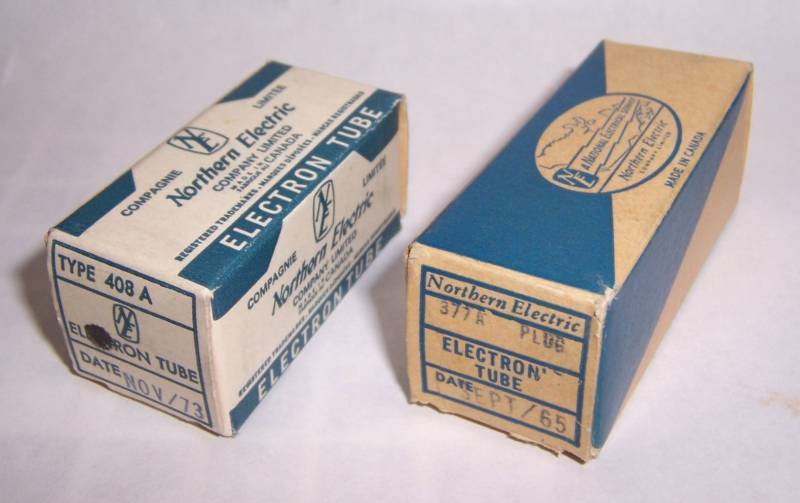 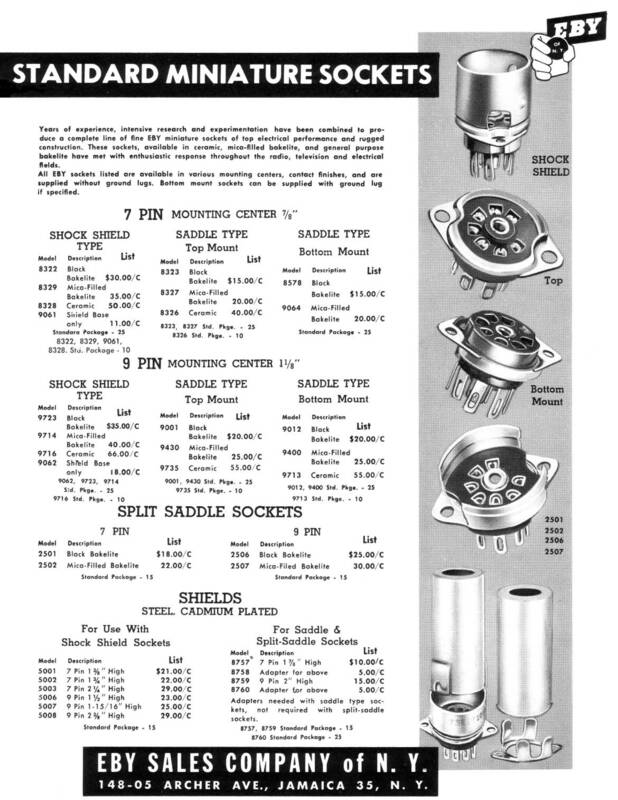 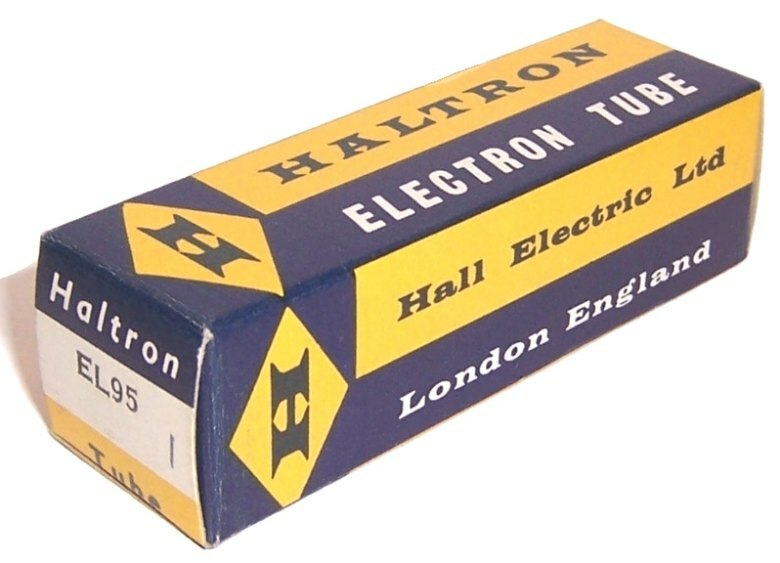 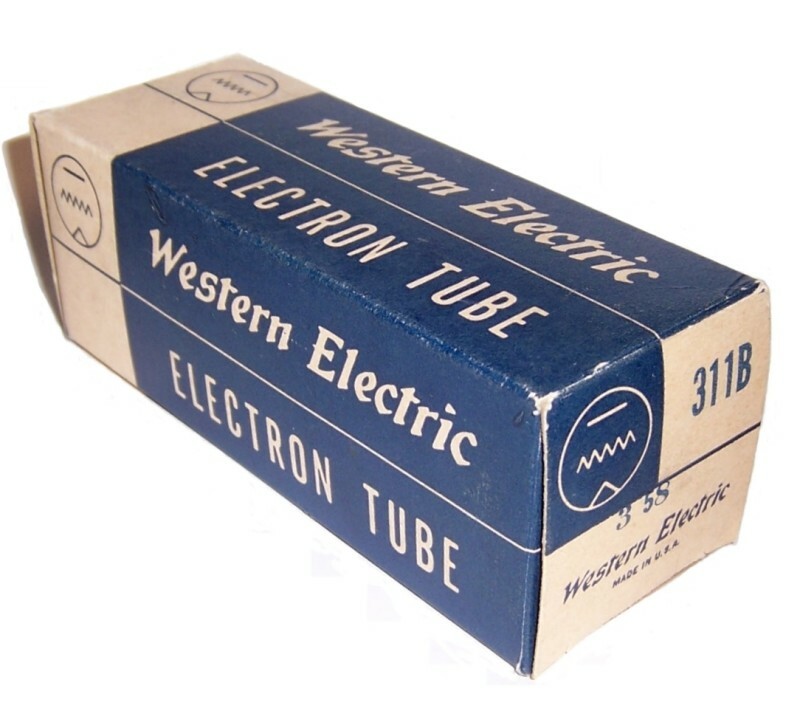 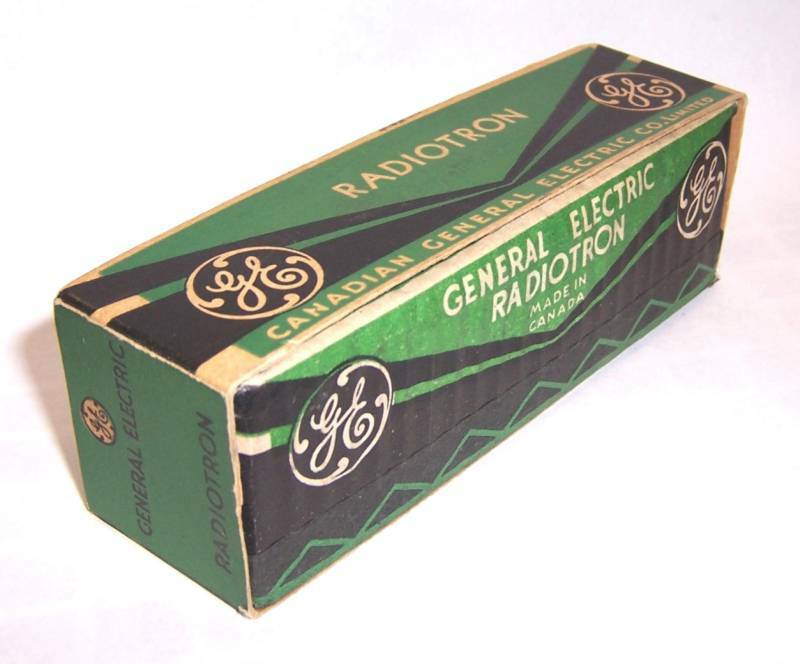 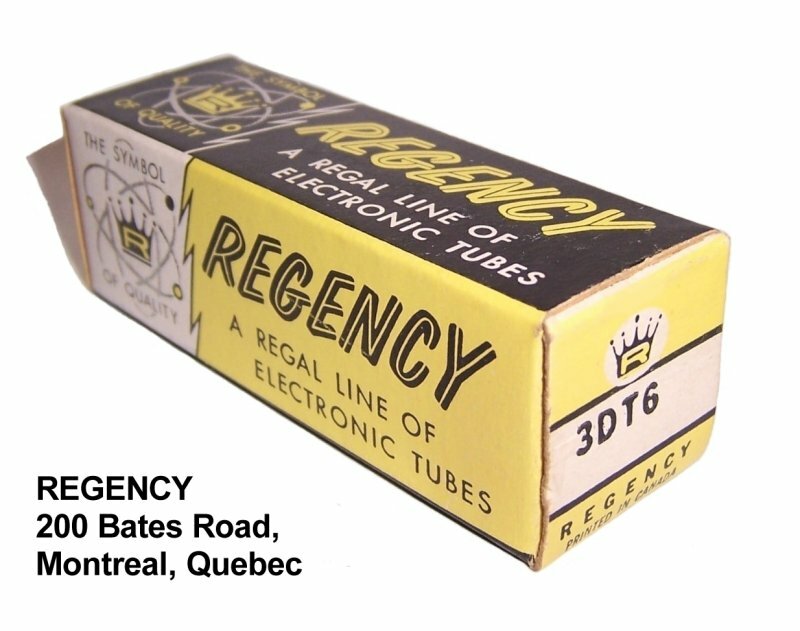 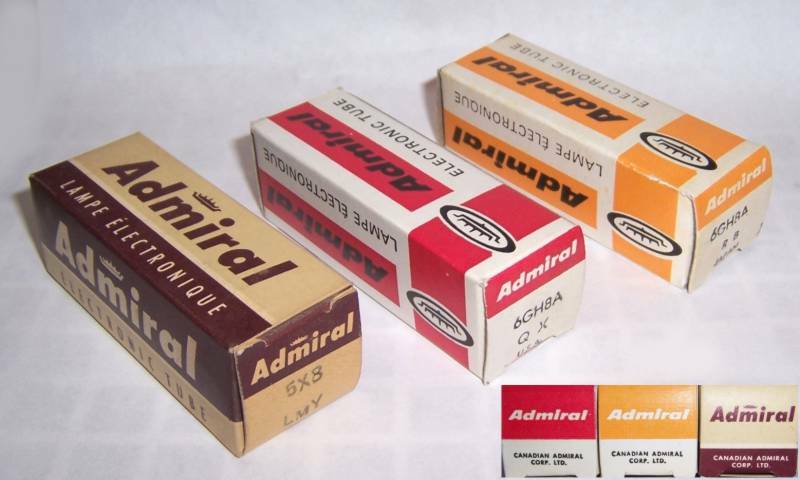 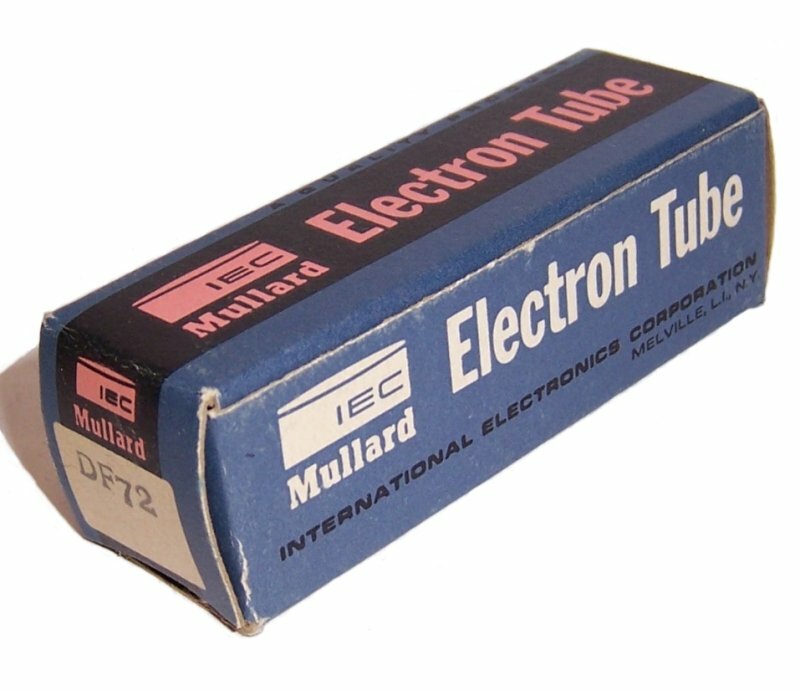 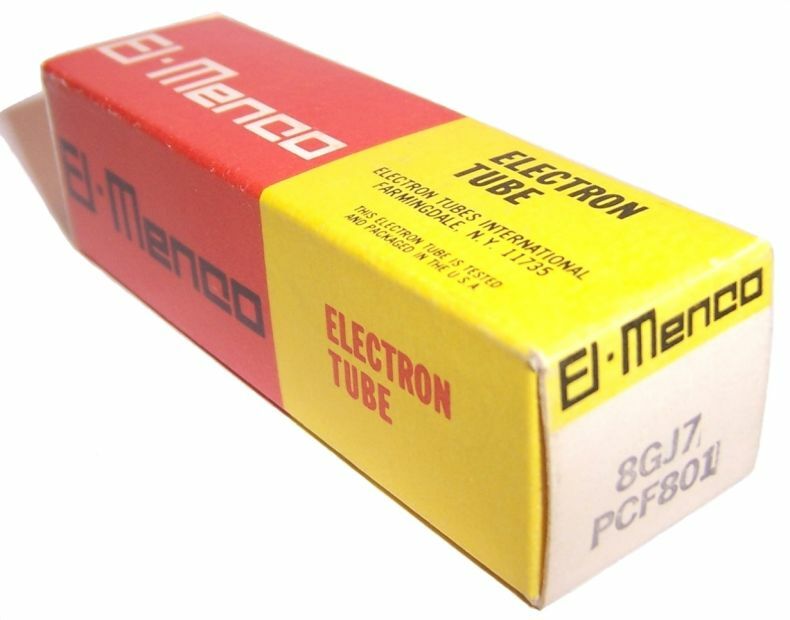 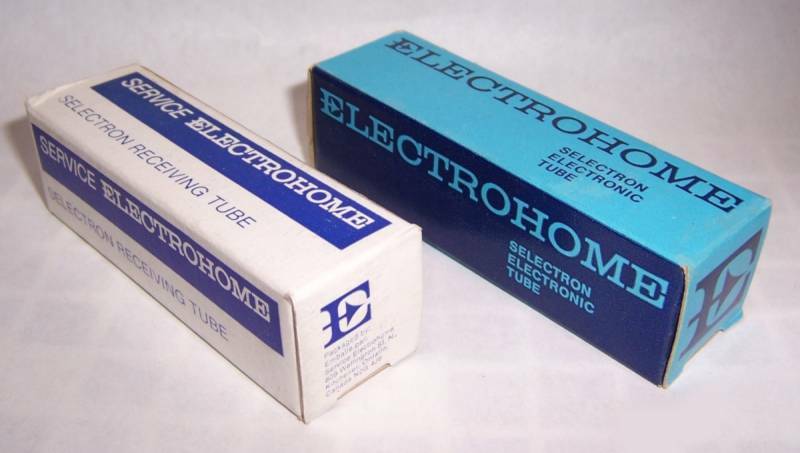 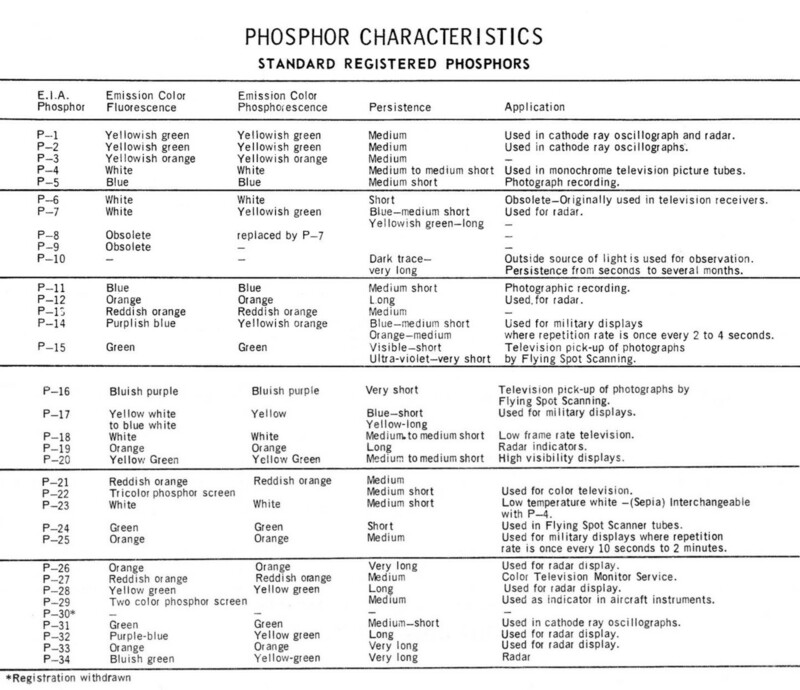 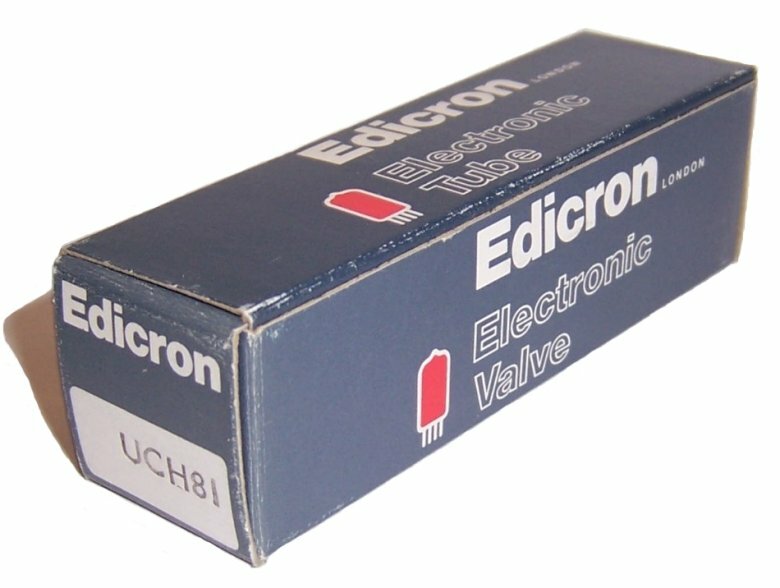 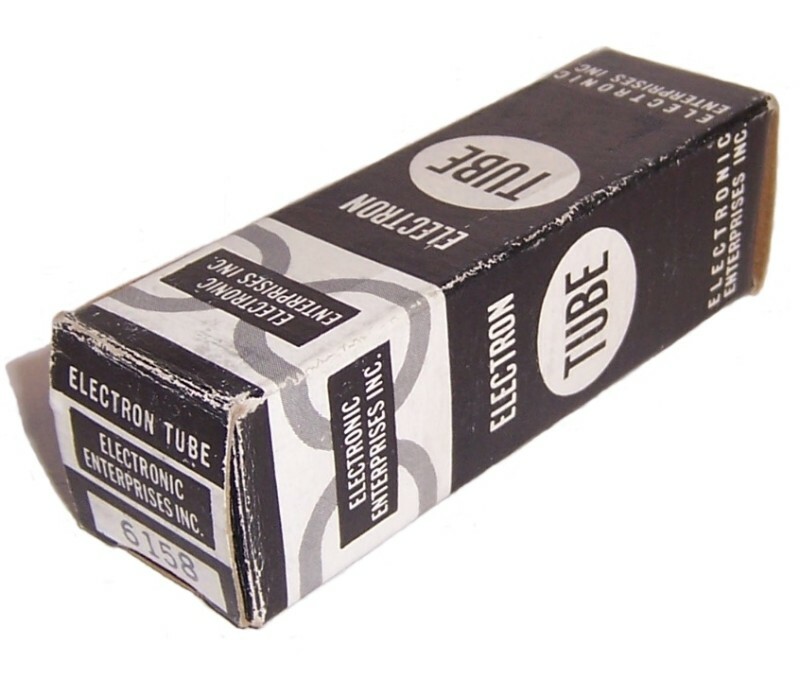 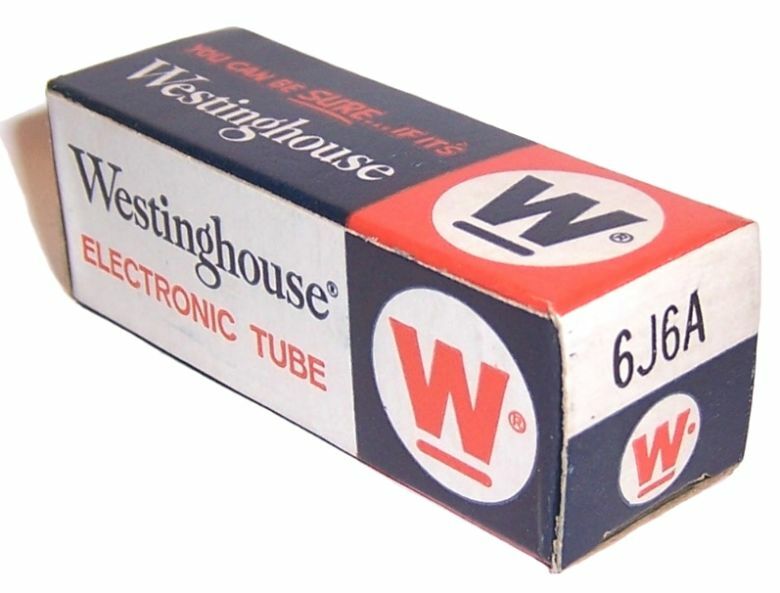 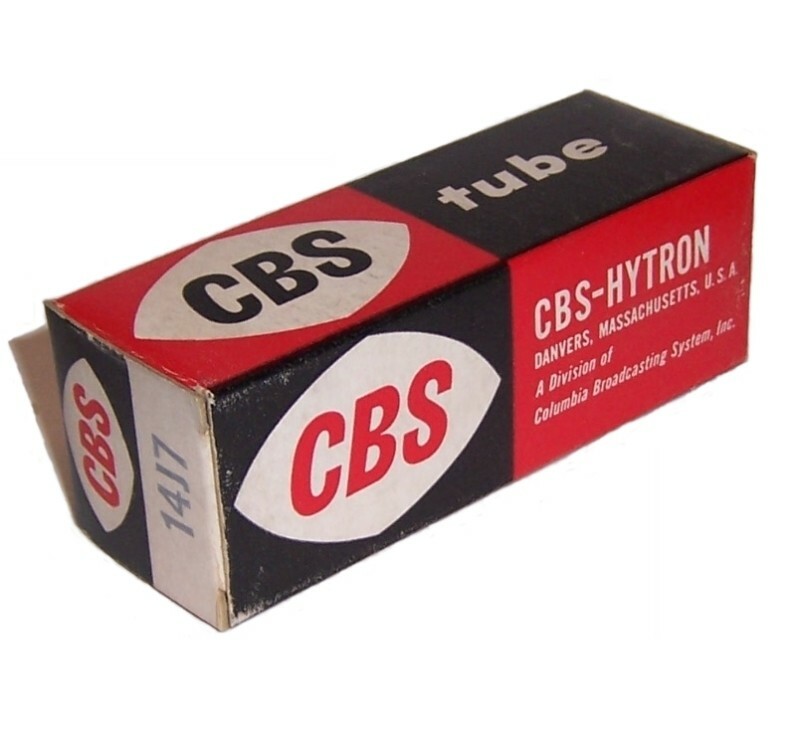 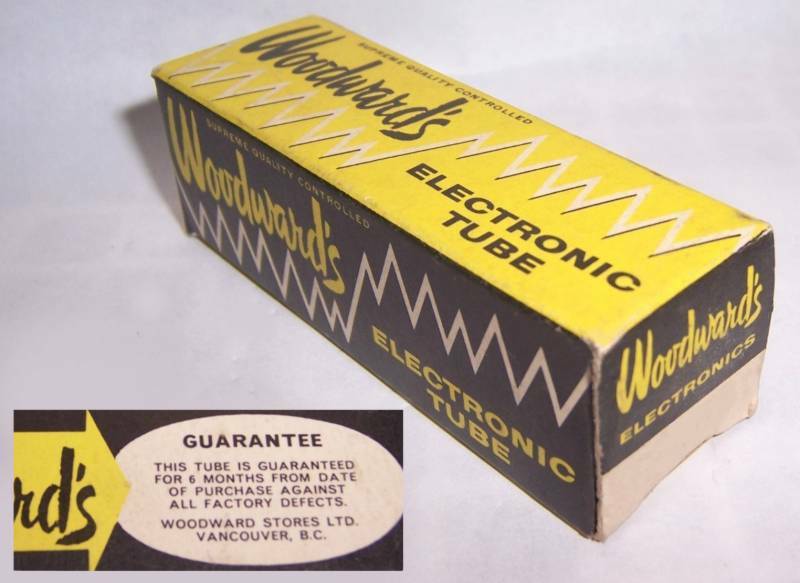 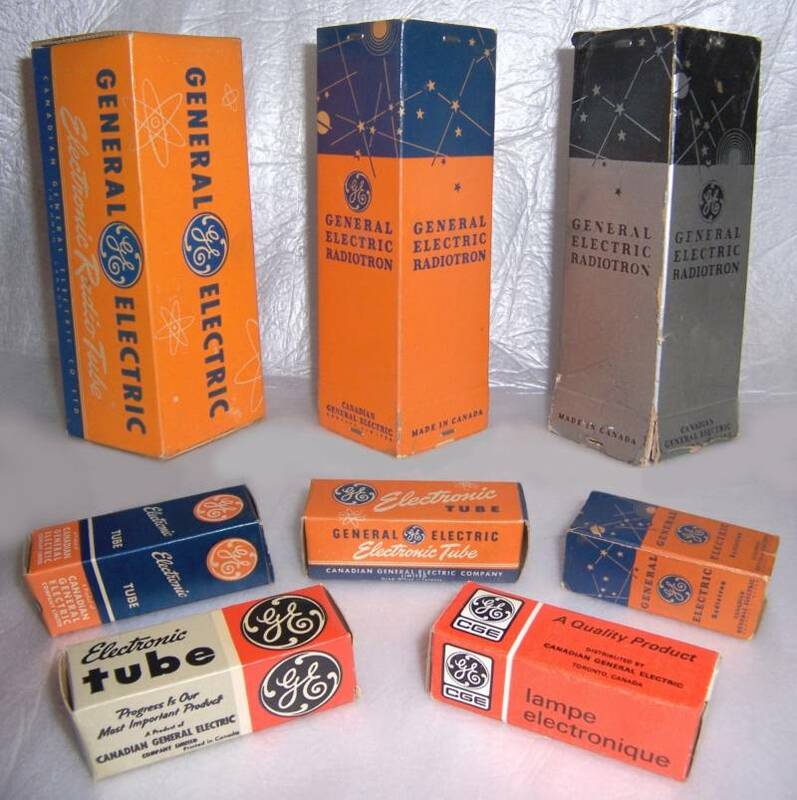 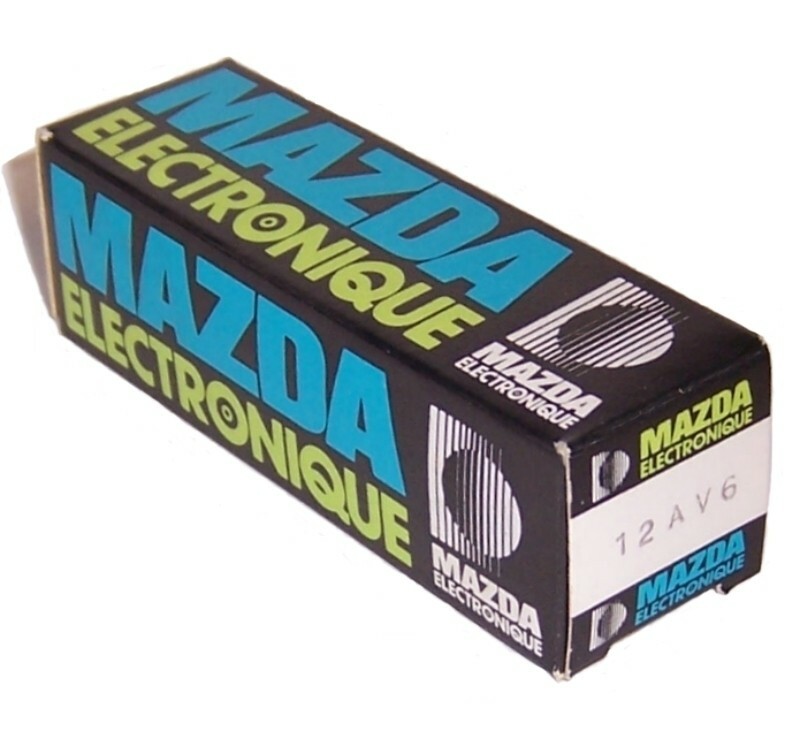 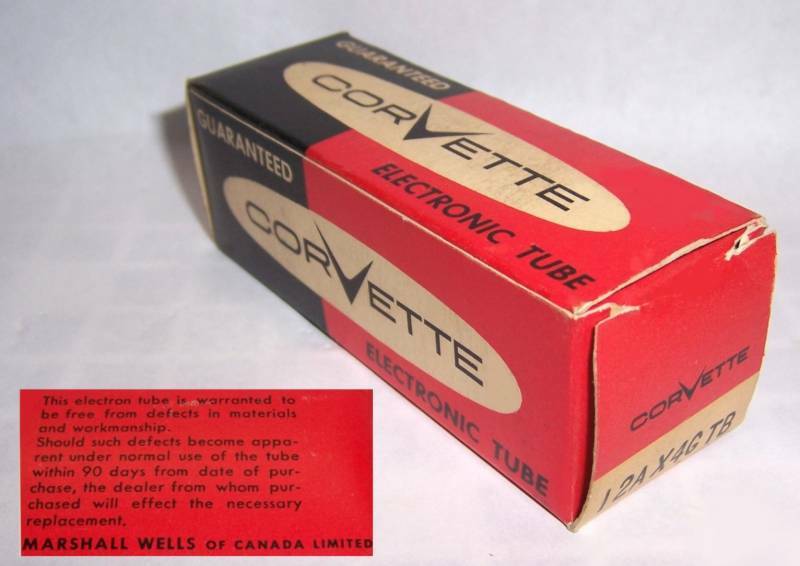 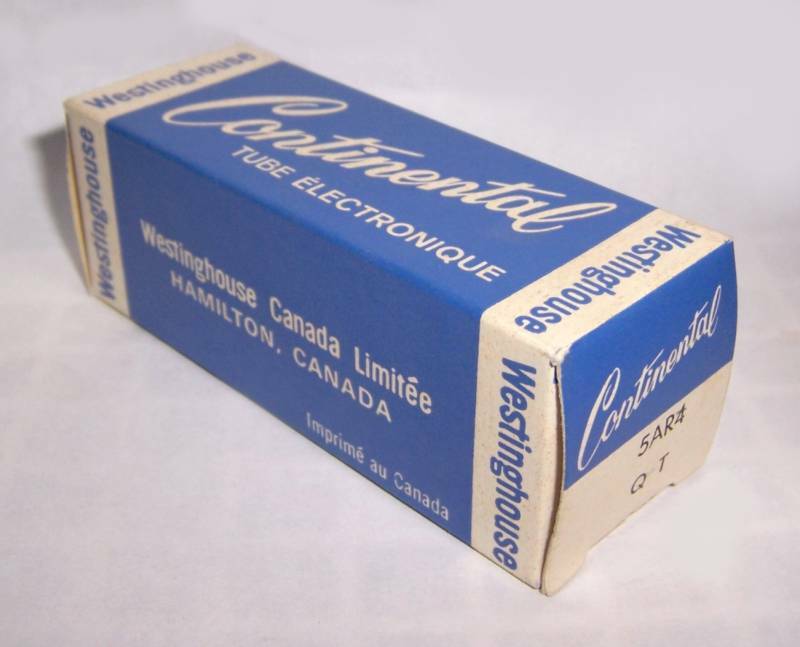 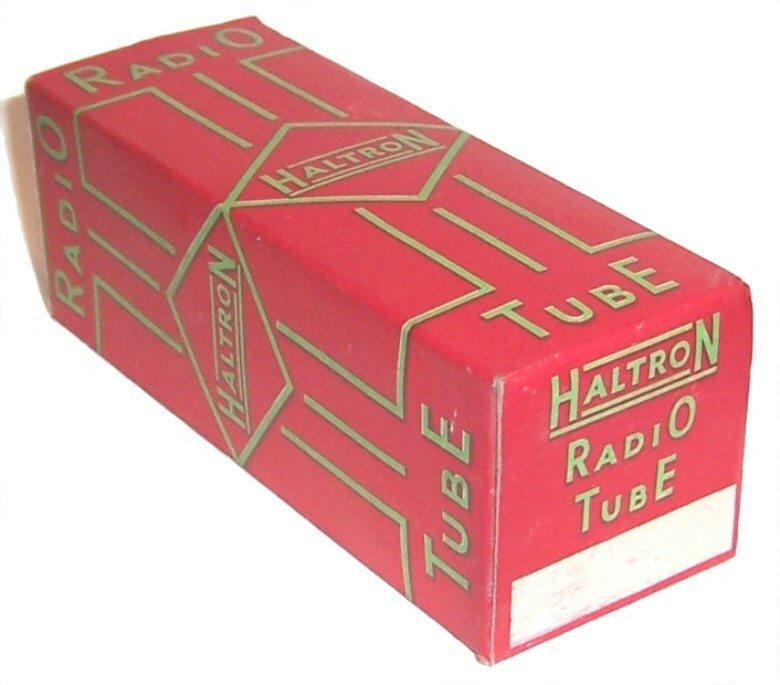 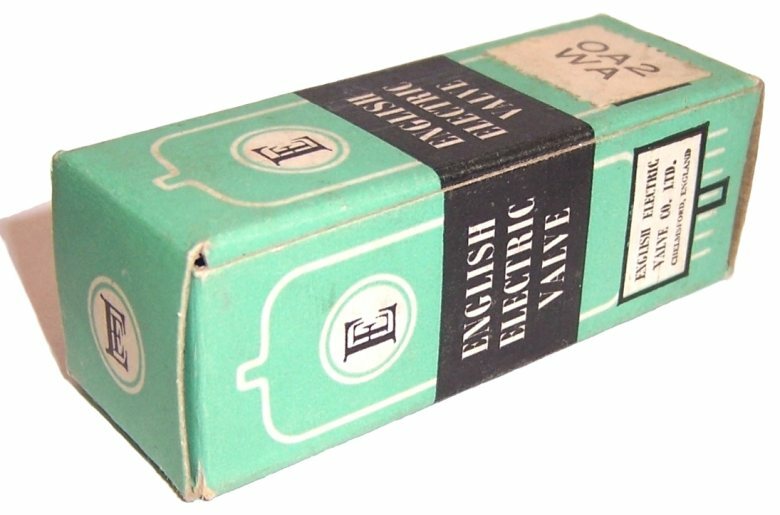 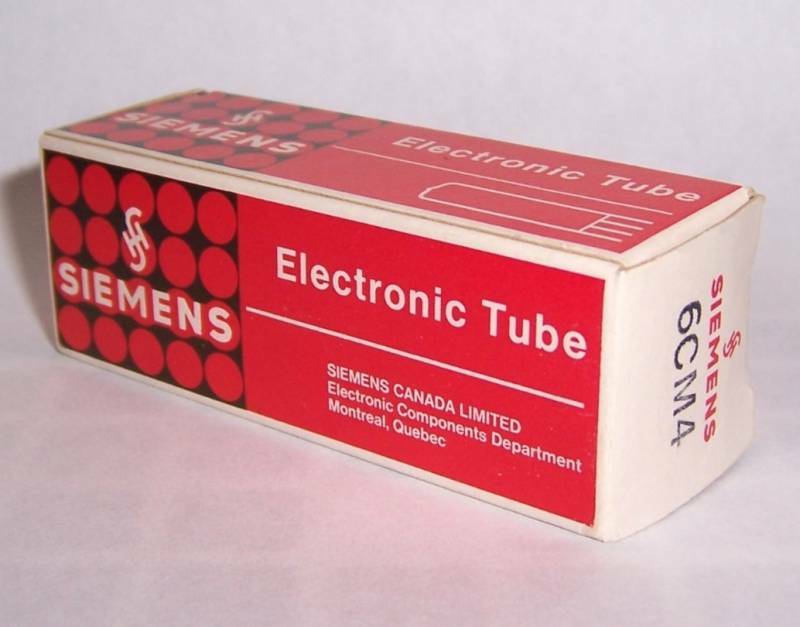 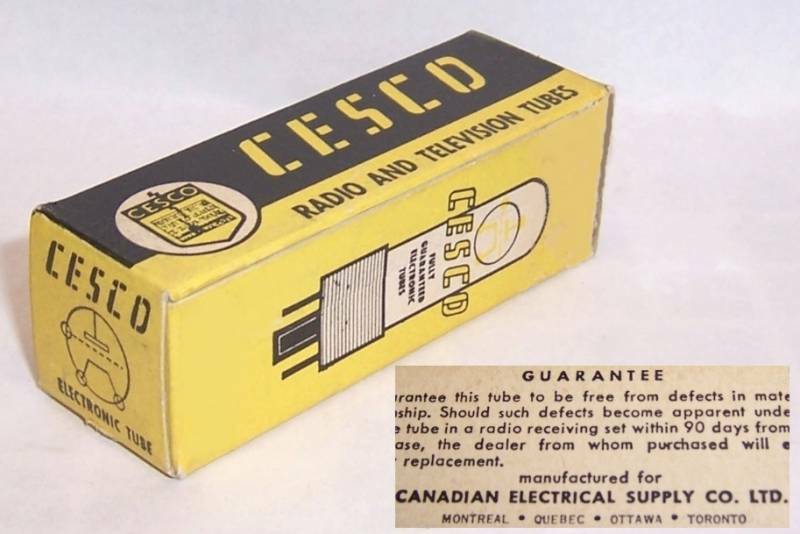 The 250C, 350C, 500CX (and the last 25 of the 500C's) and all subsequent models used the 6JH8 tube. 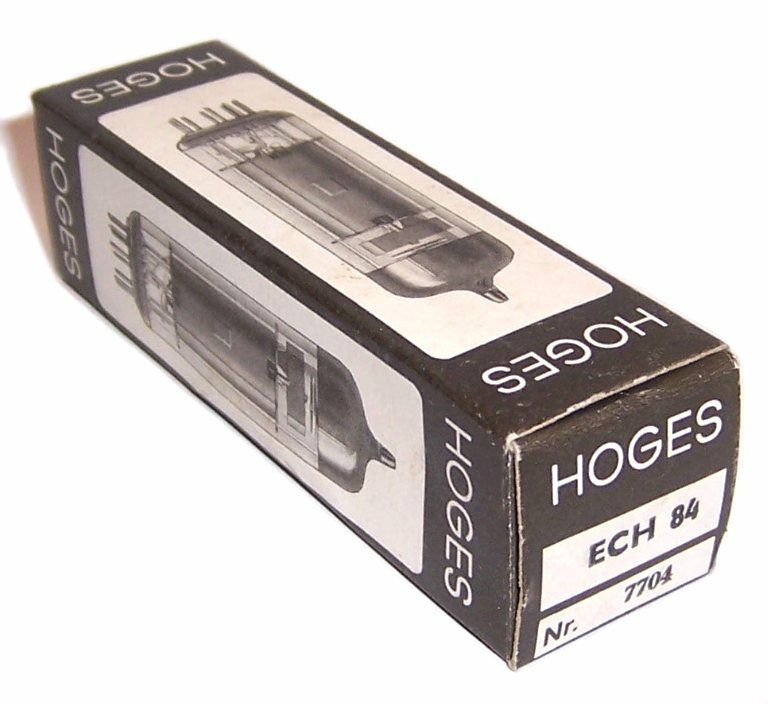 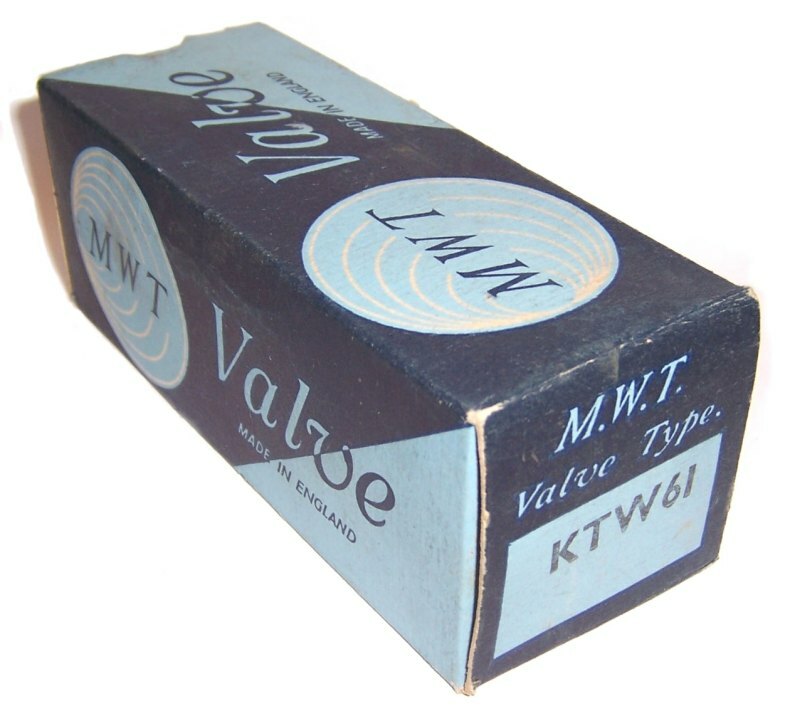 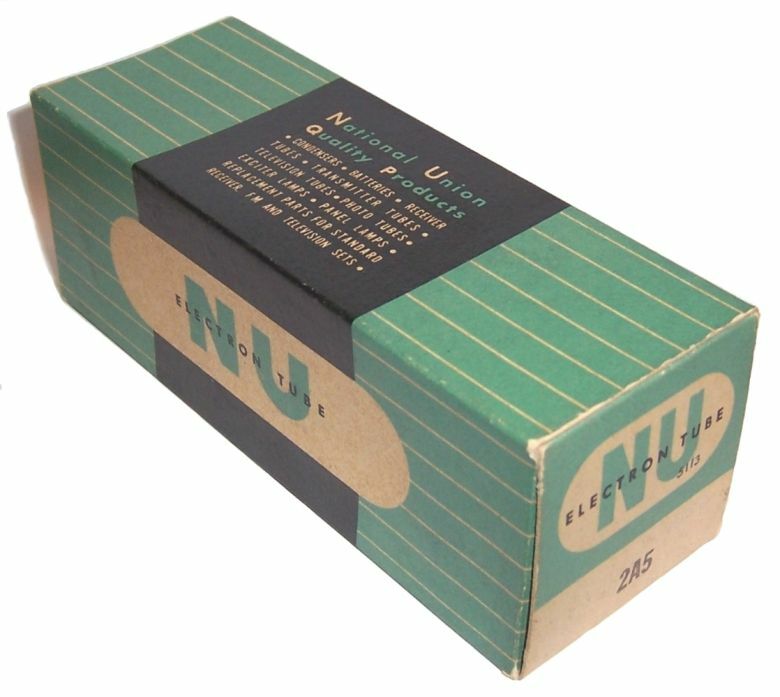 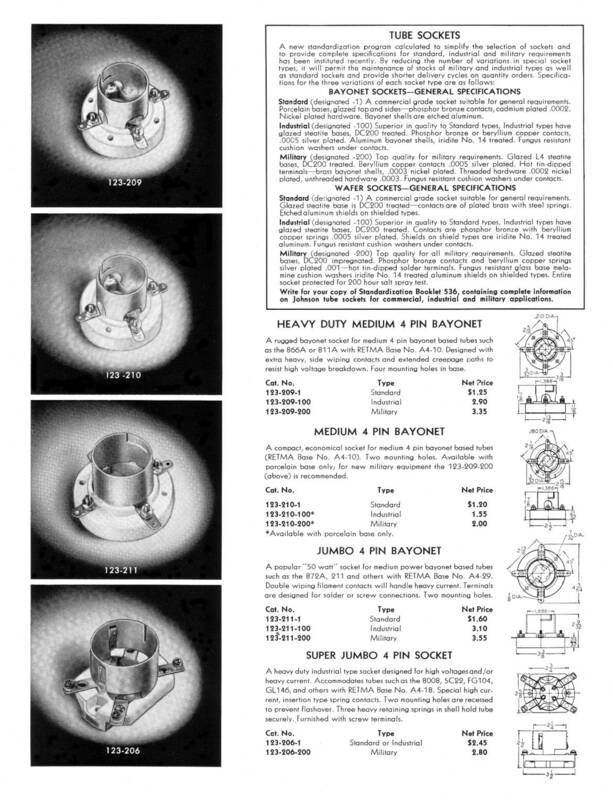 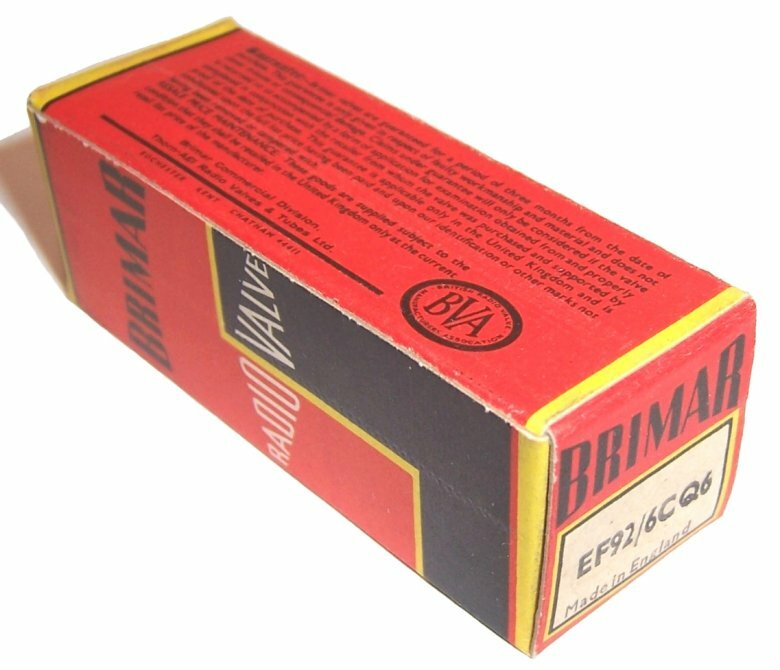 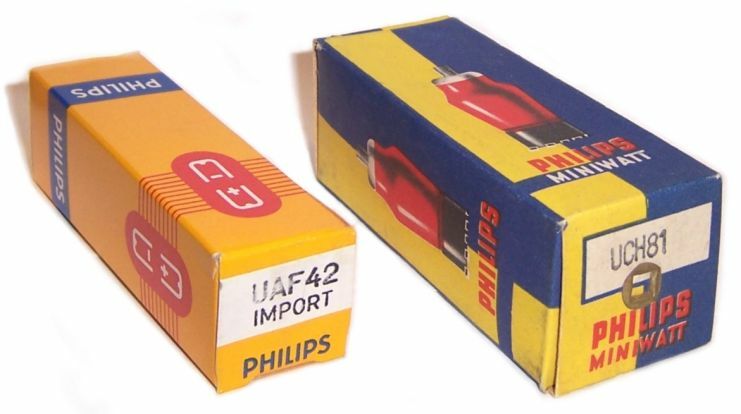 At that time the 6JH8 sold for about 1/5 th the cost of the 7360 so Swan saw not only a cost saving and easier availability but also found the 6JH8 worked better - however some users feel that the audio quality from transceiver models using the 7360 is somewhat superior to those using the 6JH8 tube. 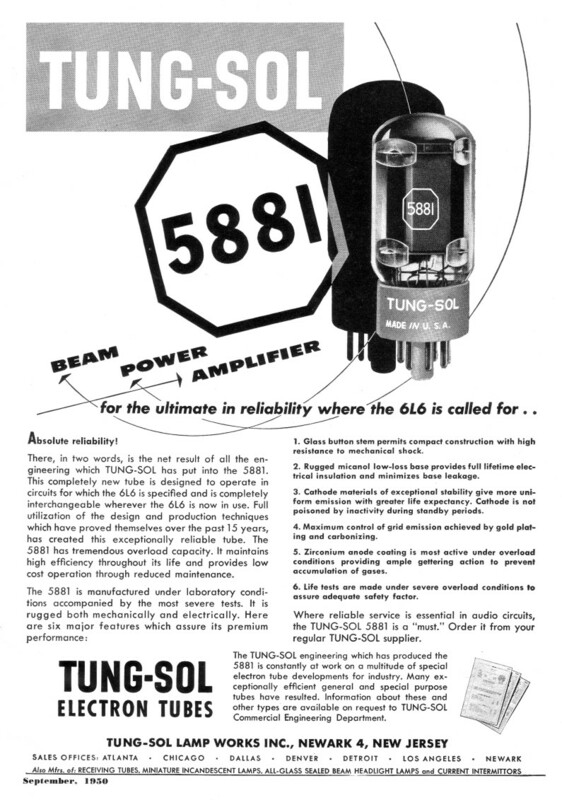 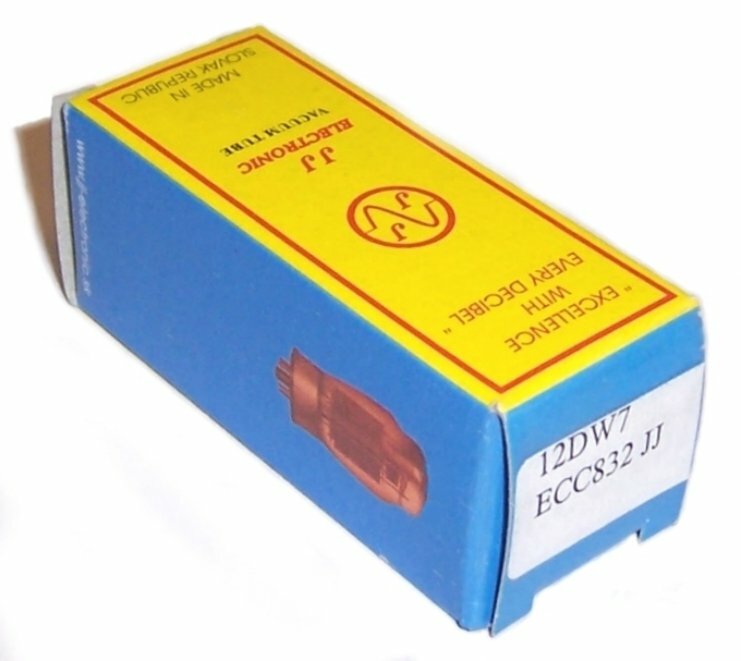 The 6JH8 can be retrofitted into any transceiver employing the 7360 tube. 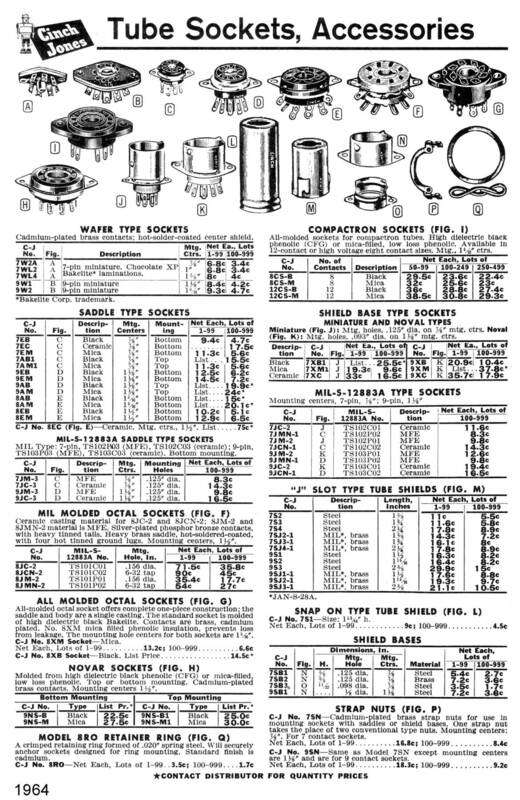 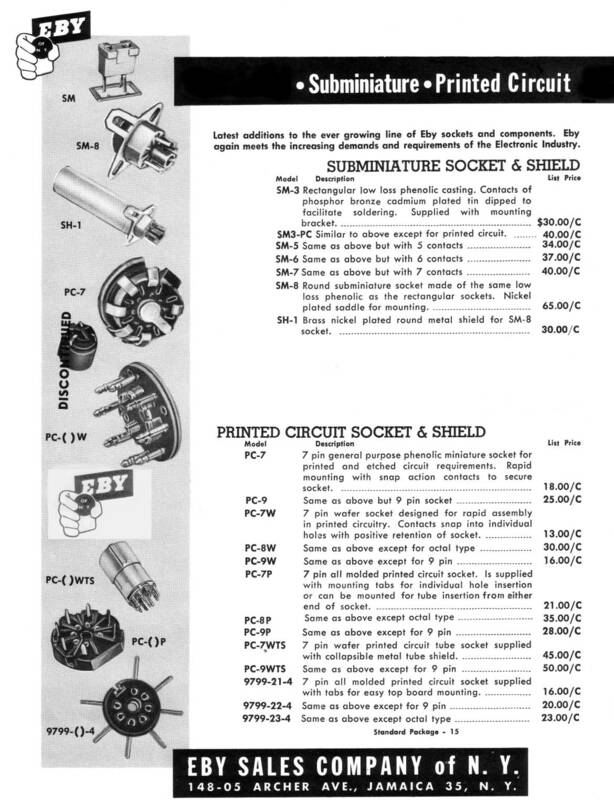 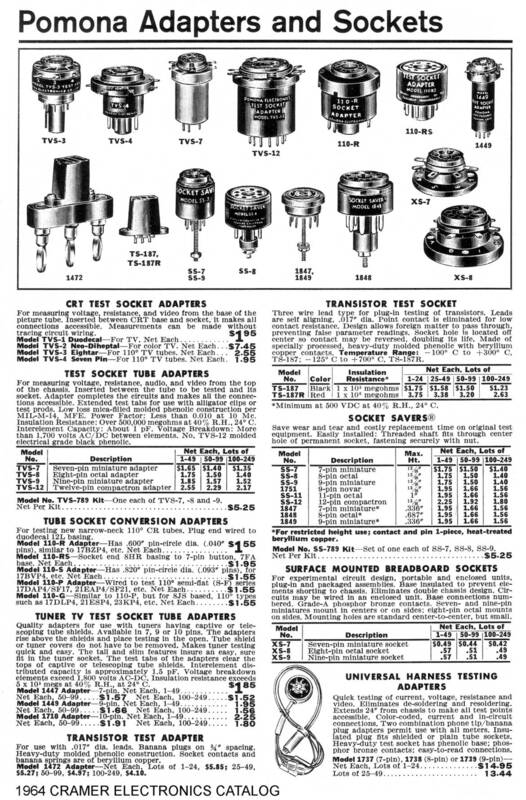 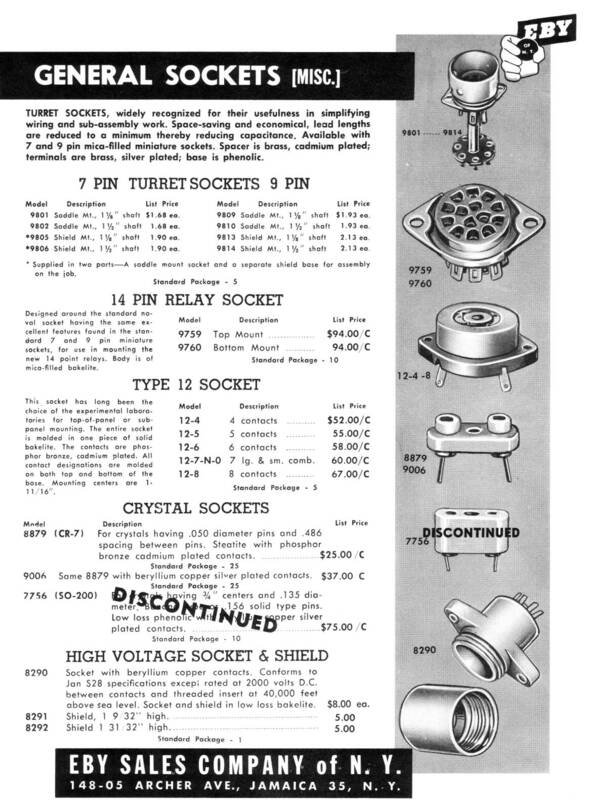 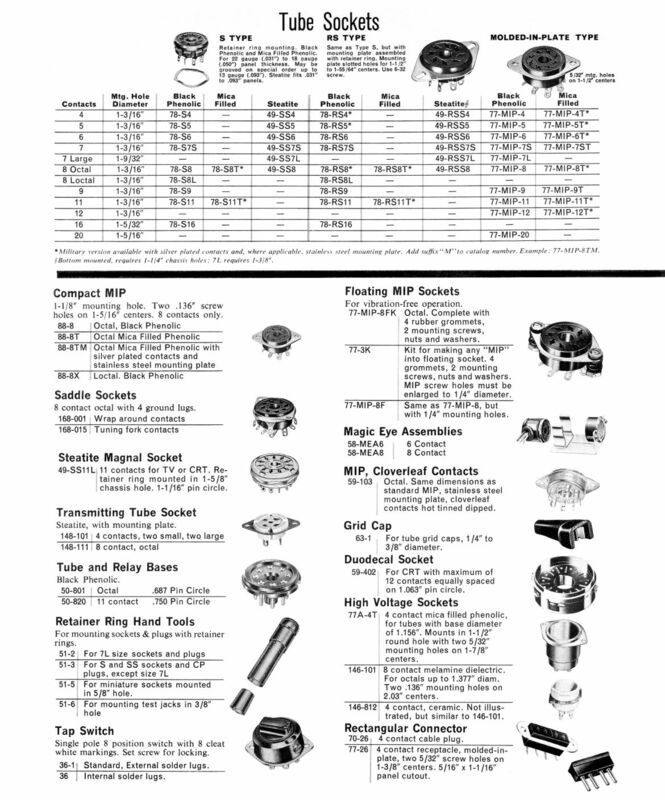 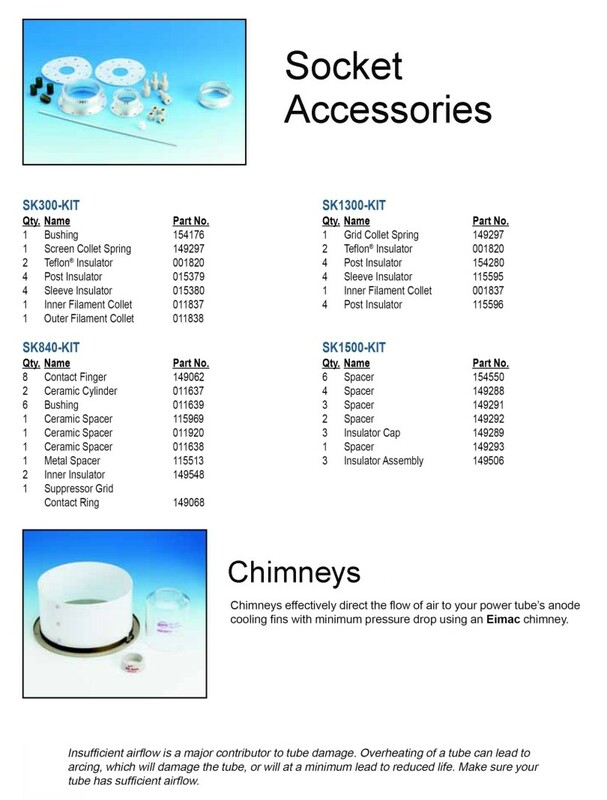 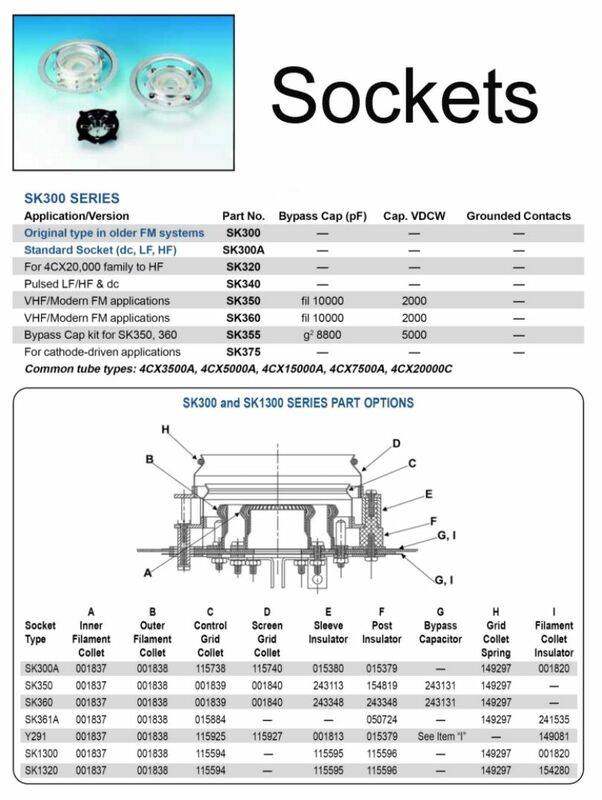 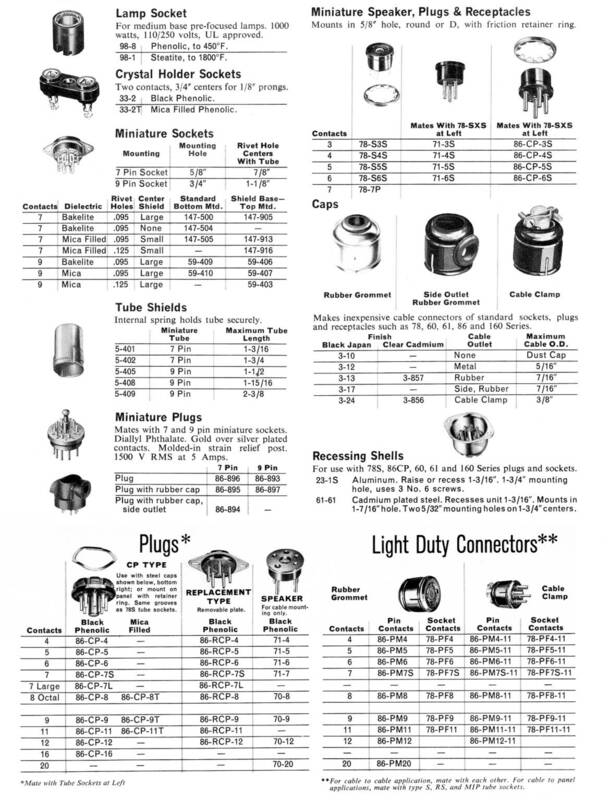 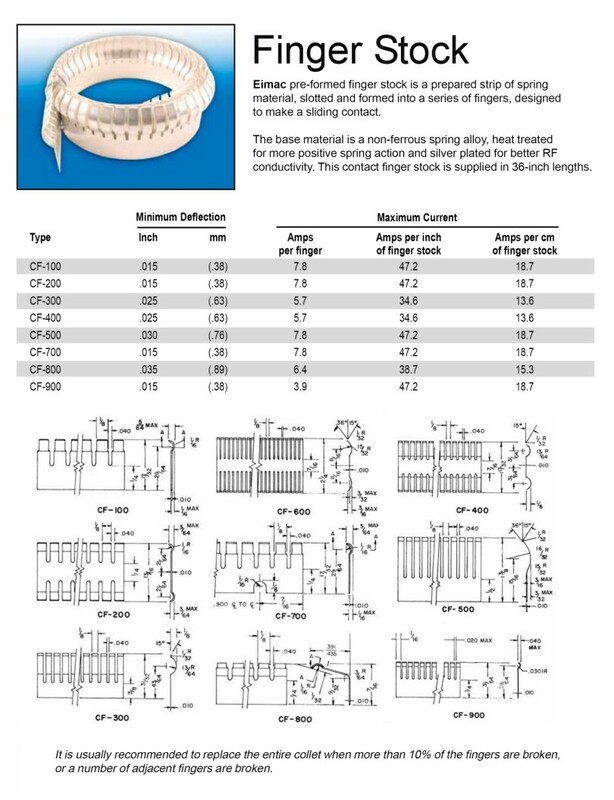 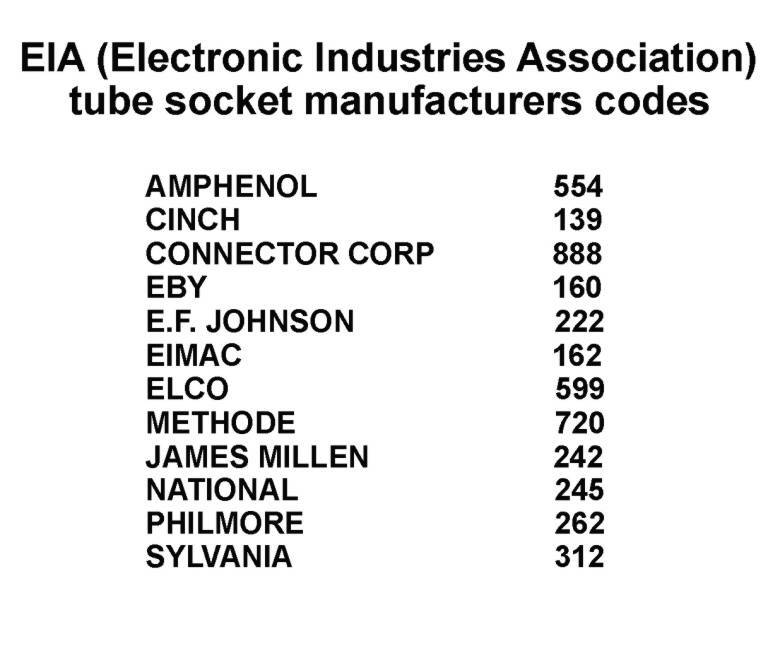 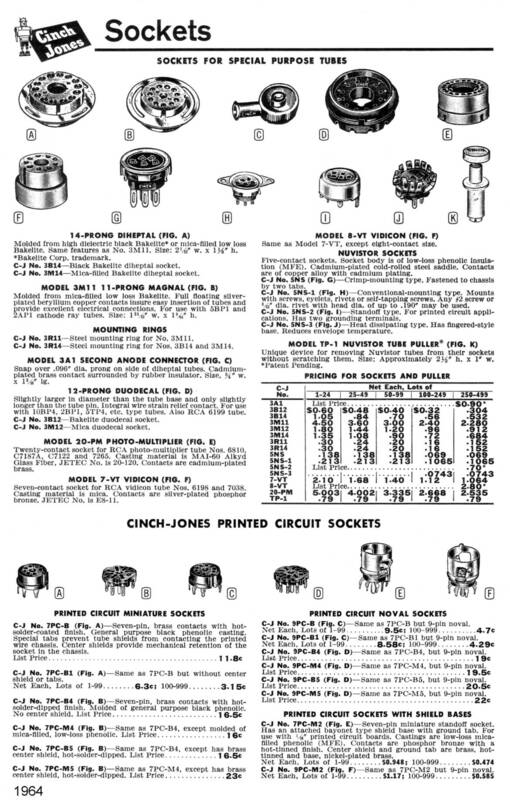 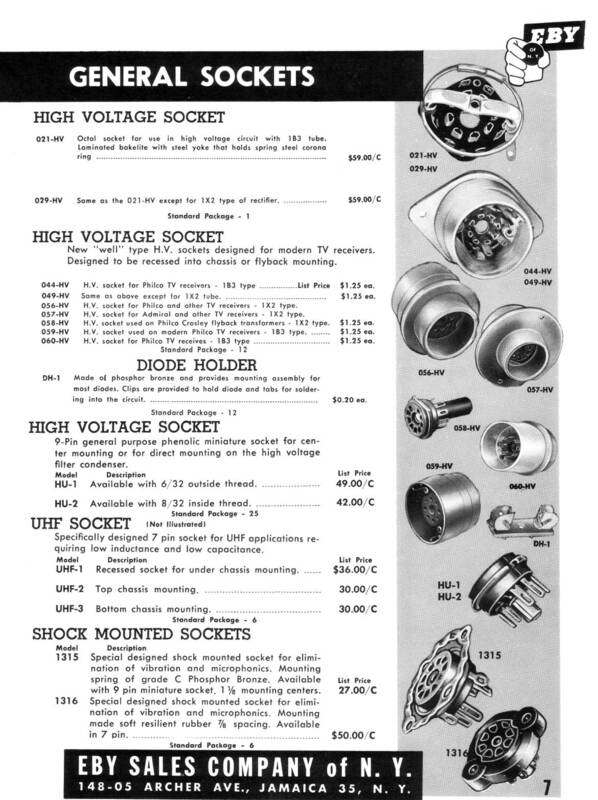 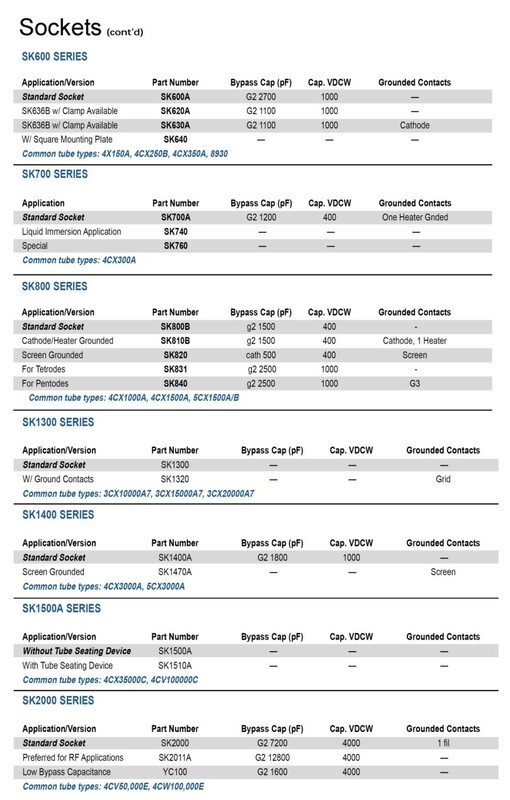 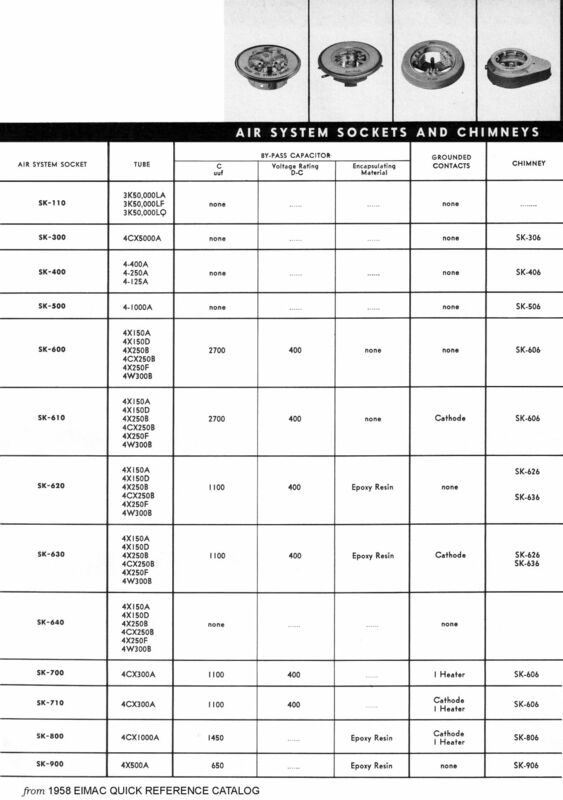 There are no circuit changes other than the tube socket pin wiring (see chart below) all other components remain the same. 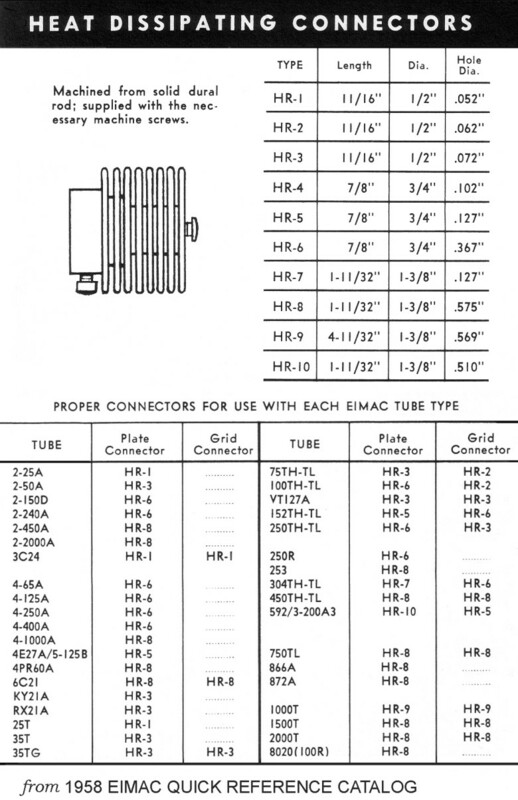 This requires all pins except the two filament pins rewired. 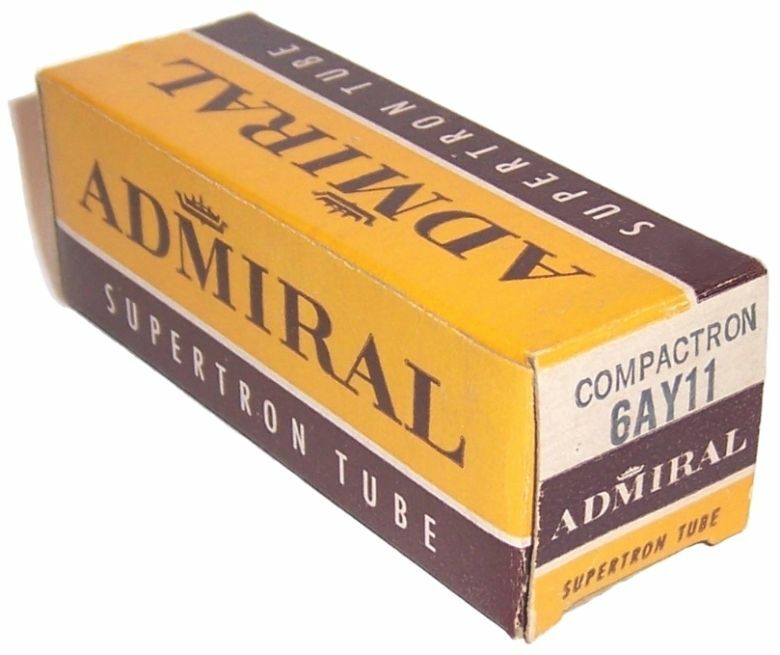 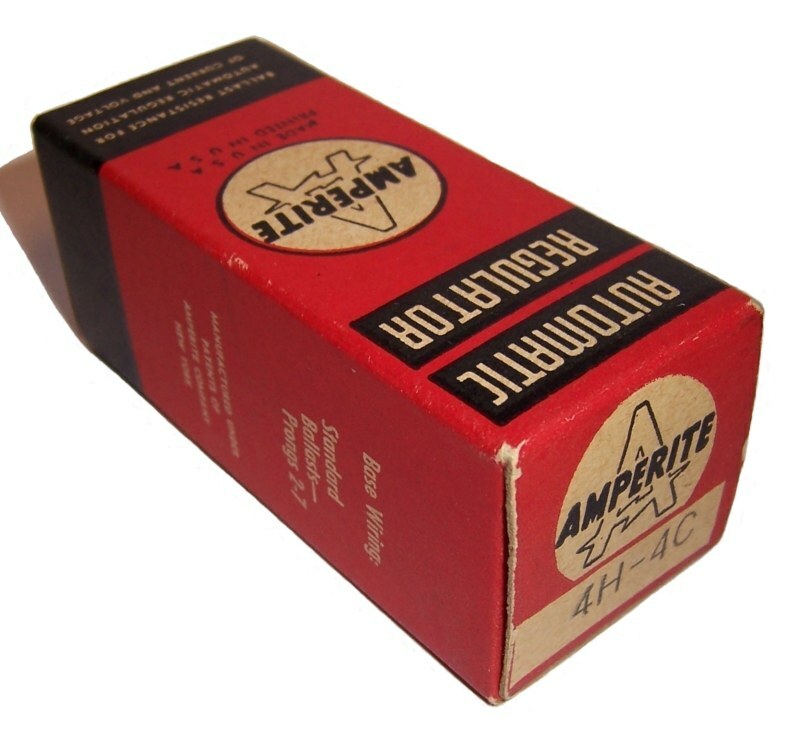 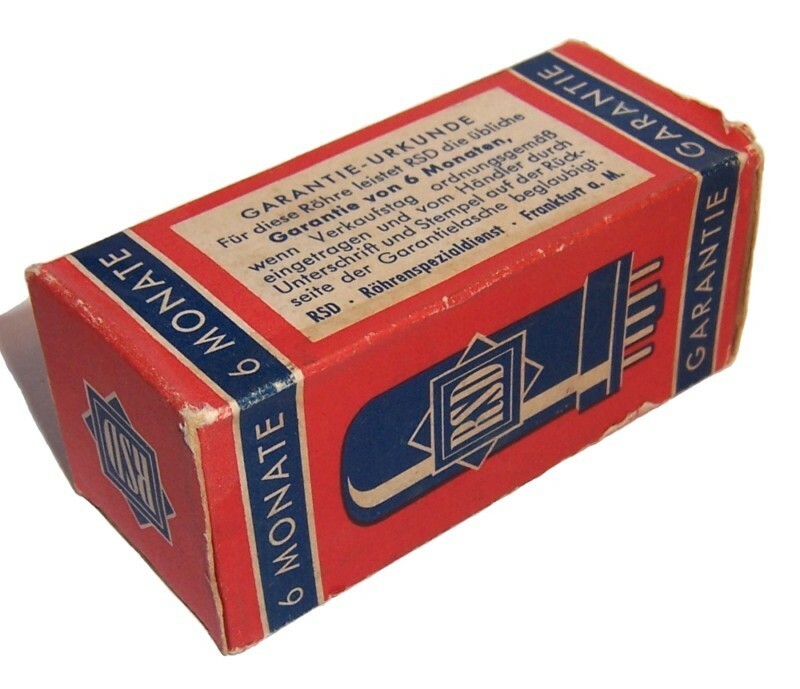 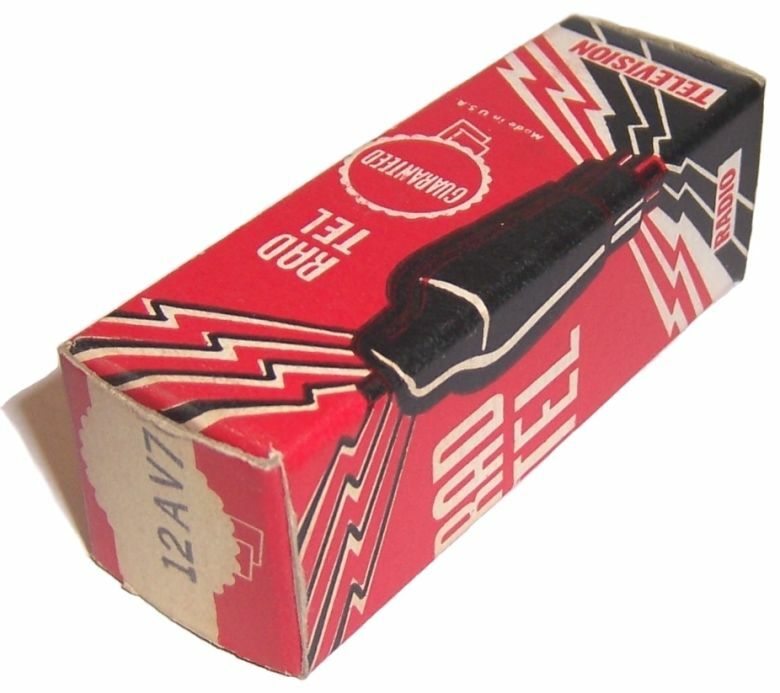 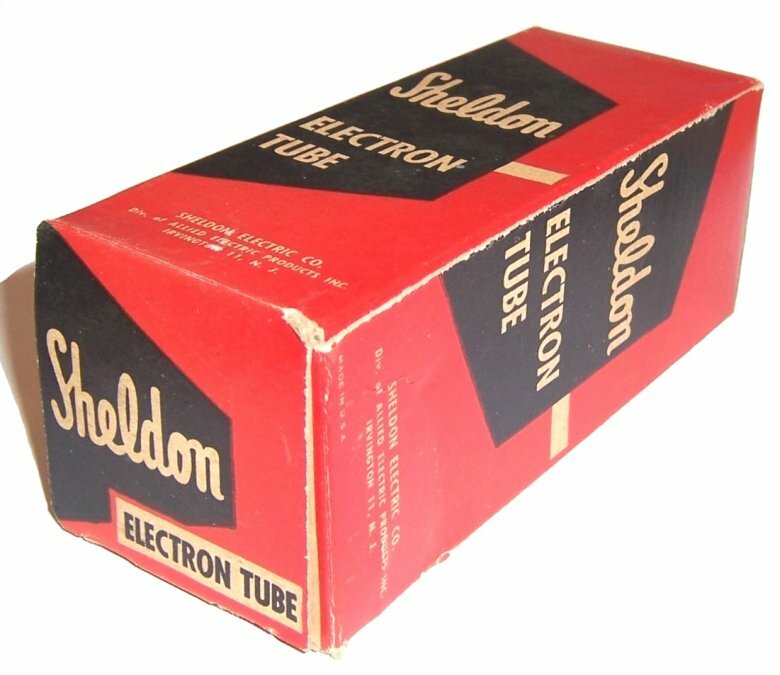 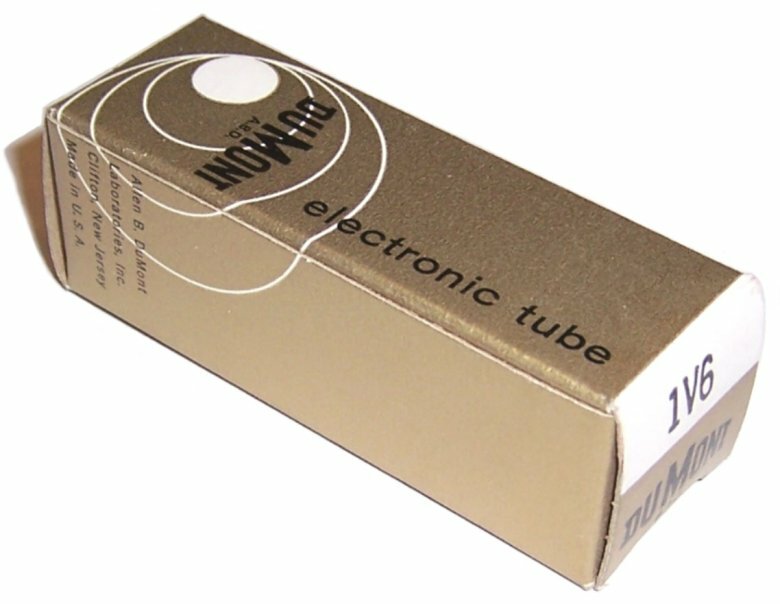 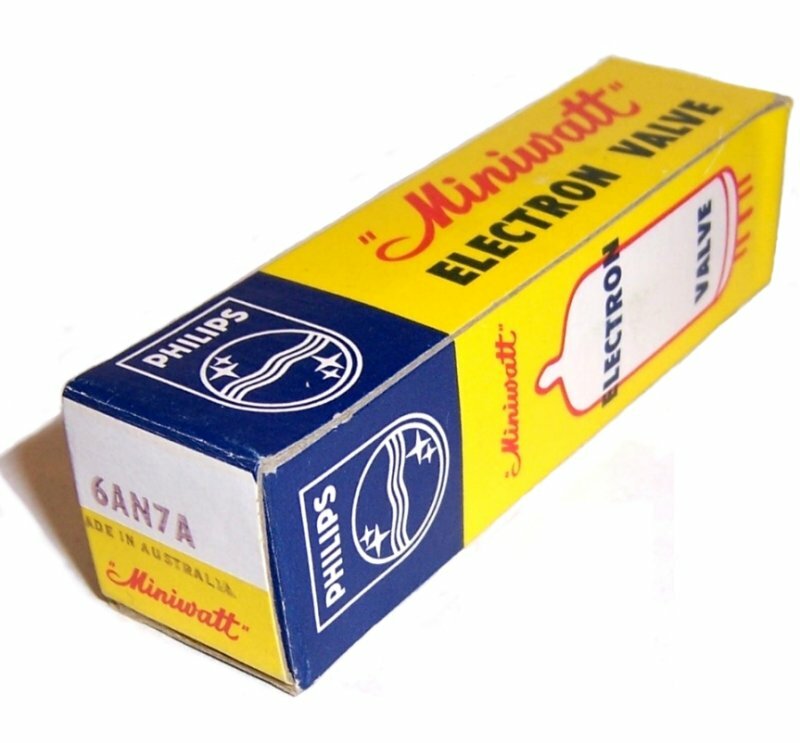 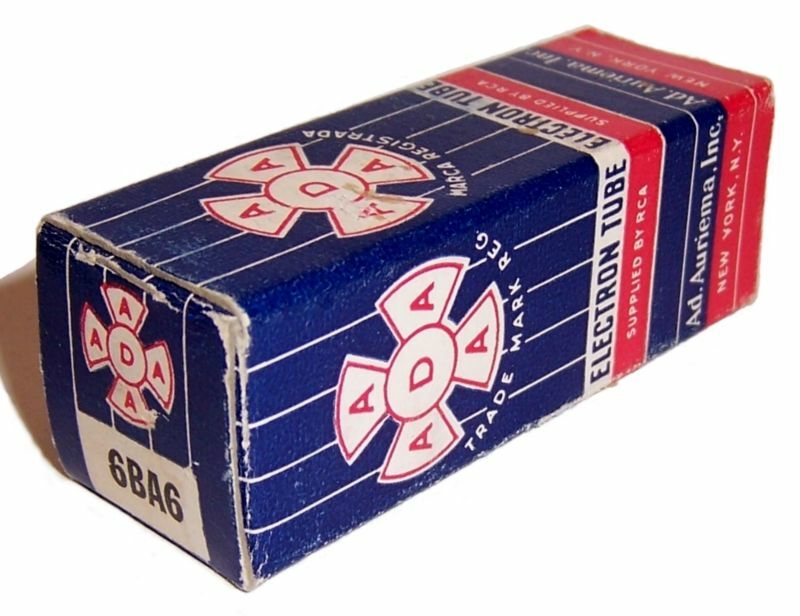 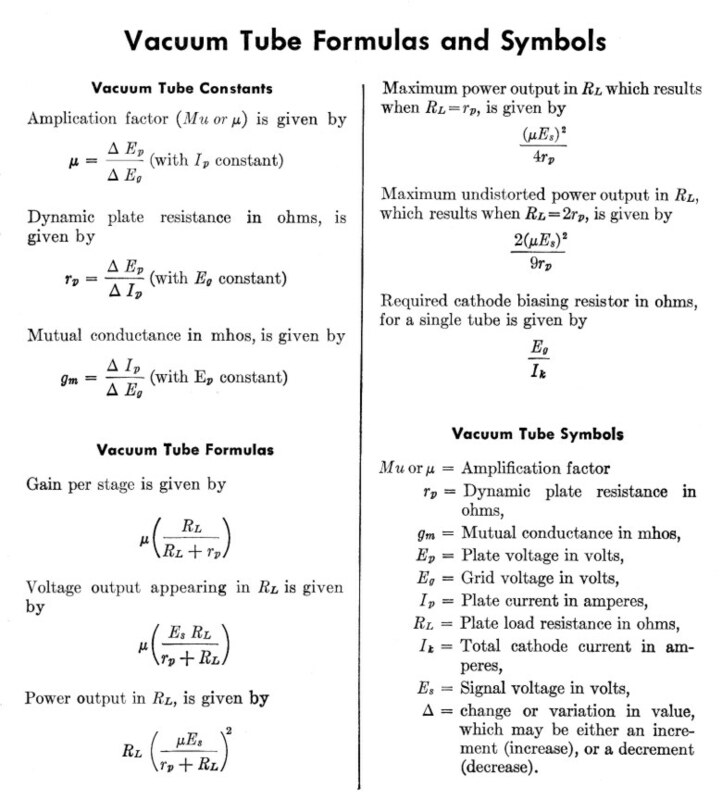 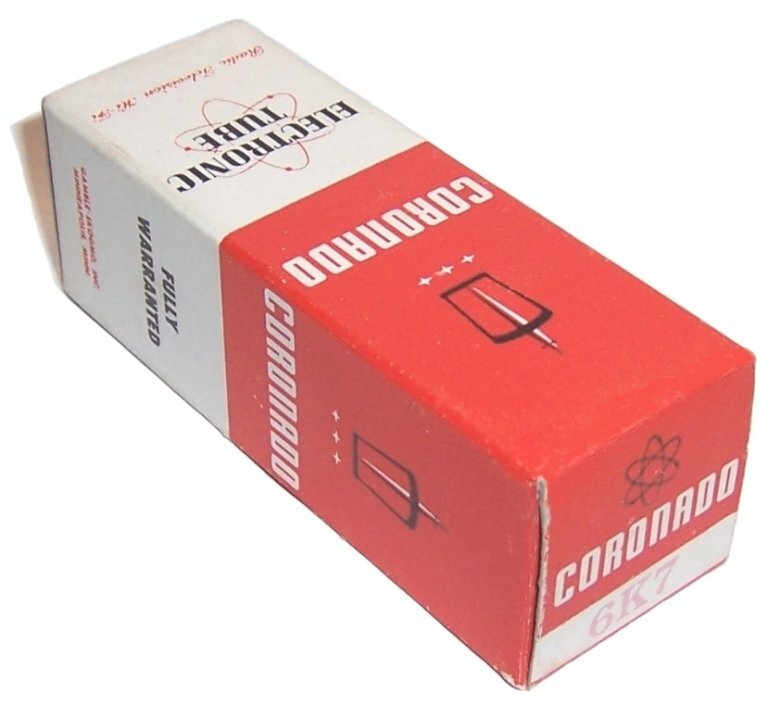 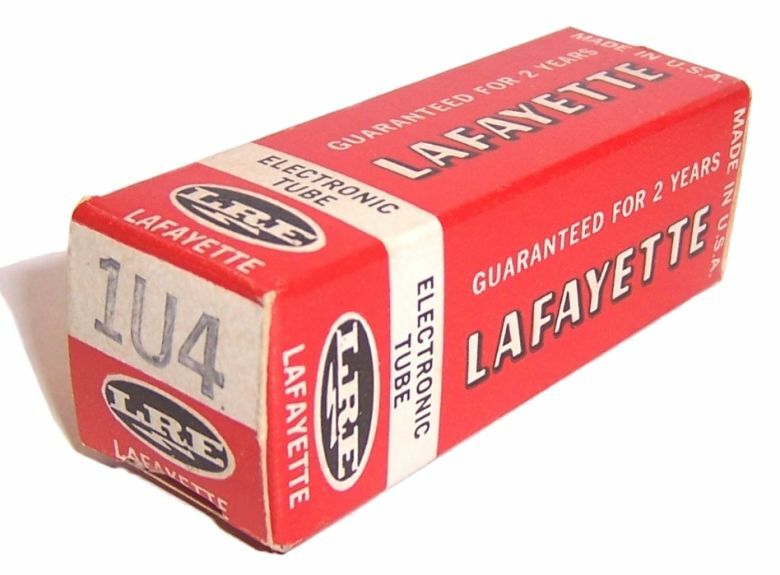 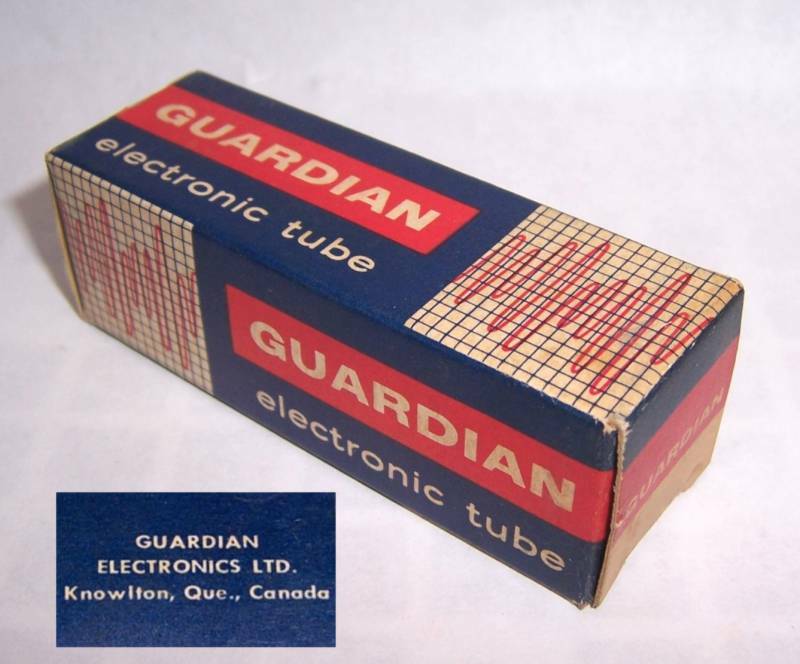 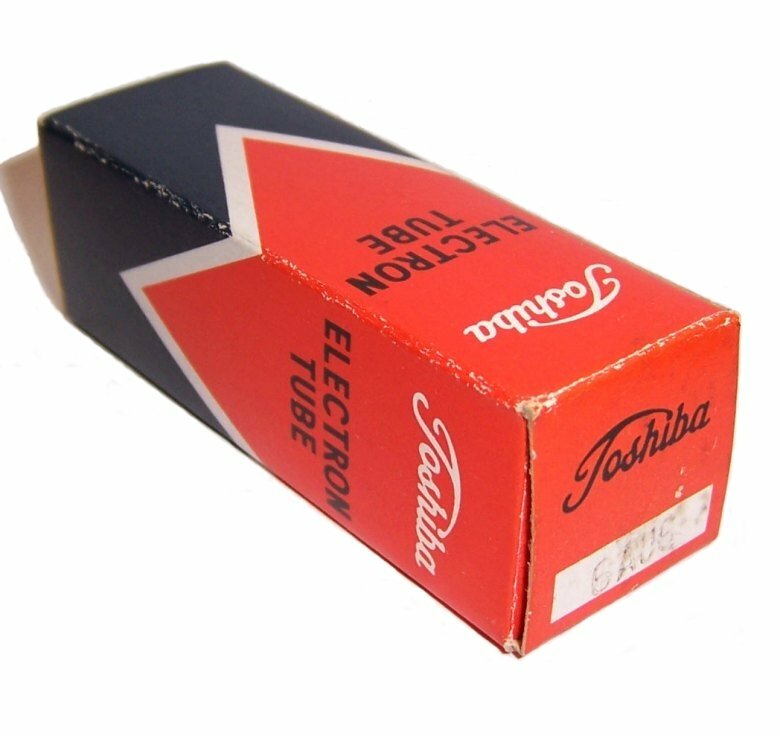 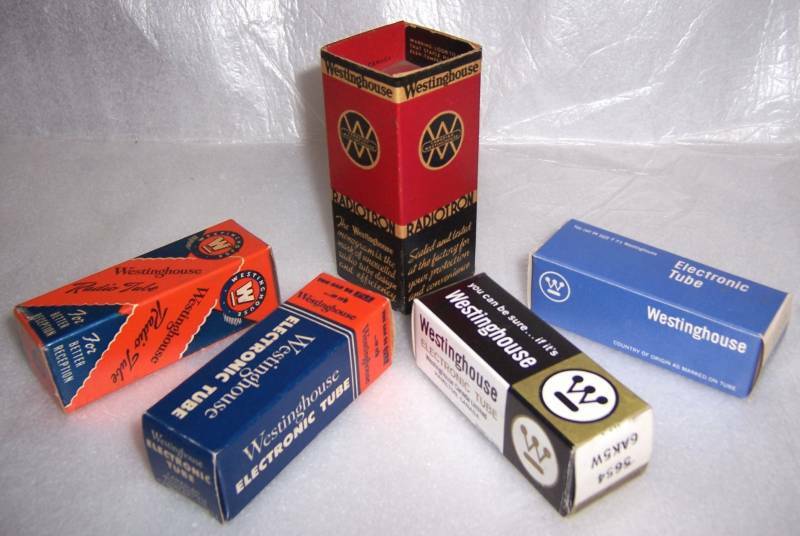 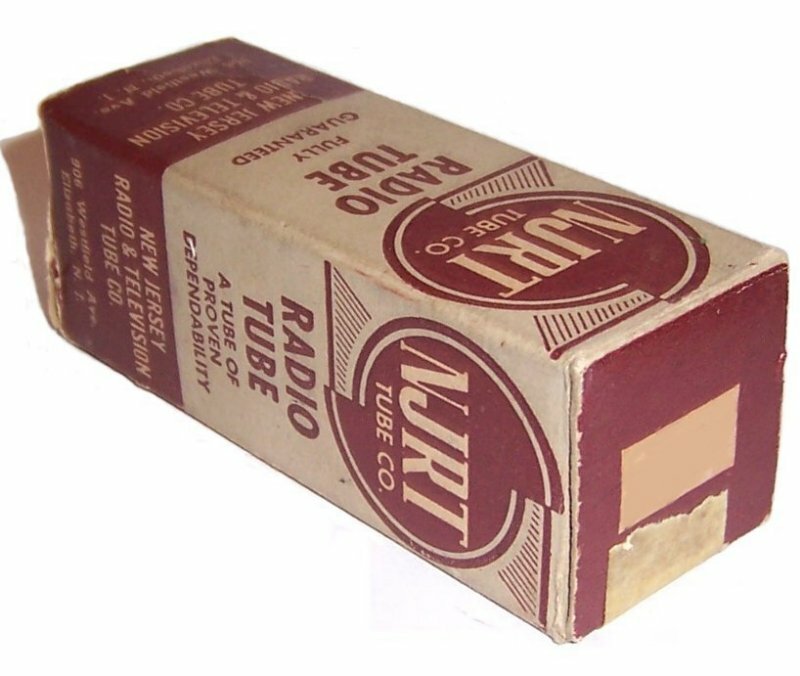 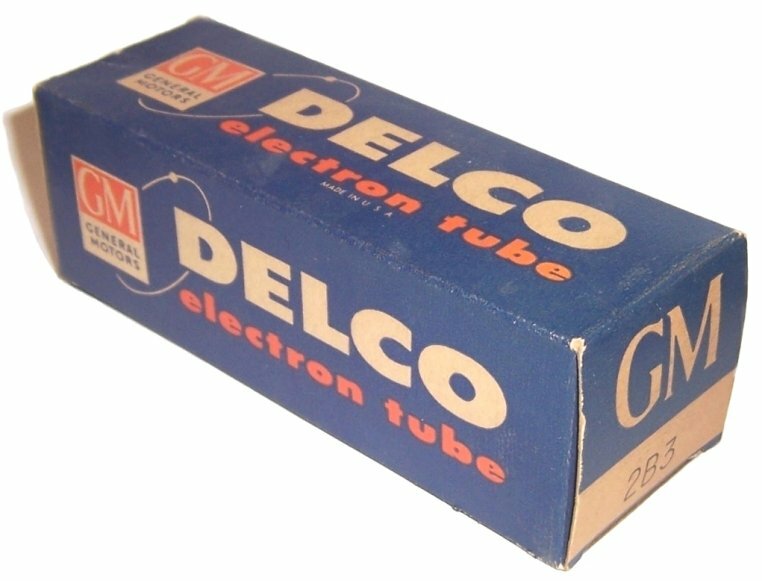 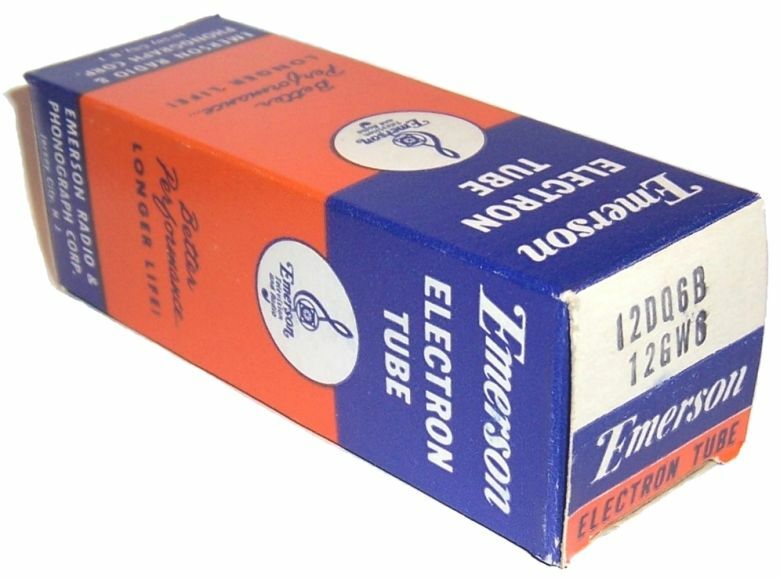 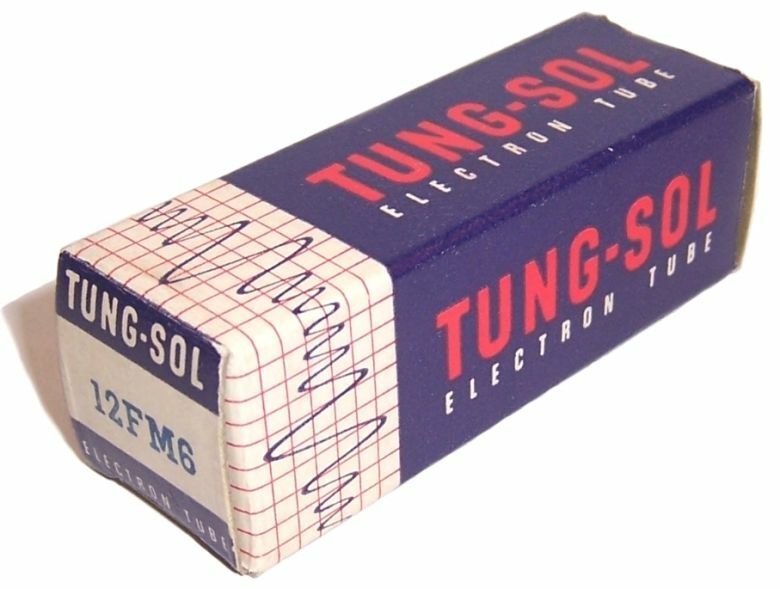 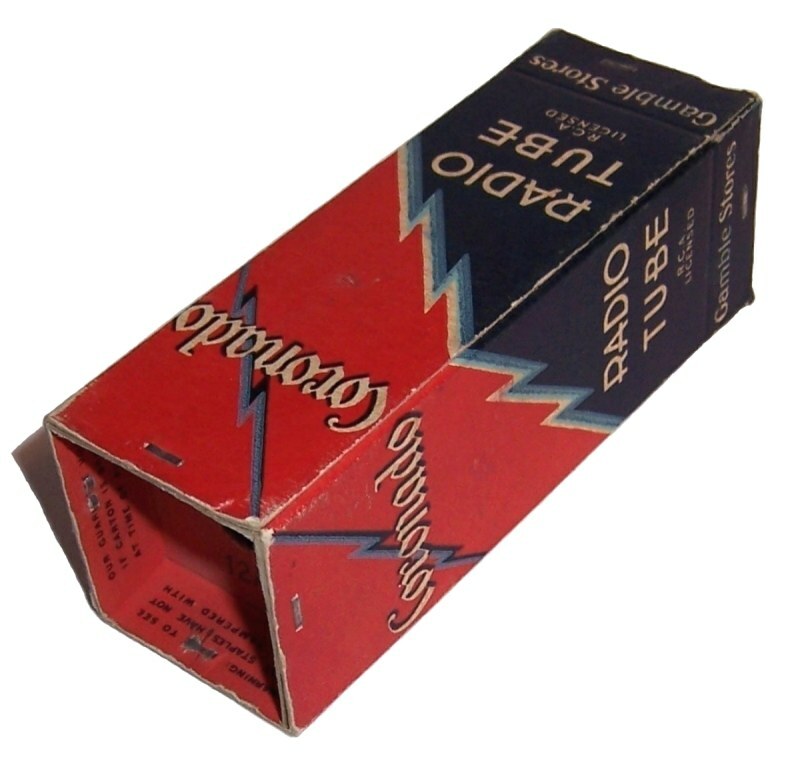 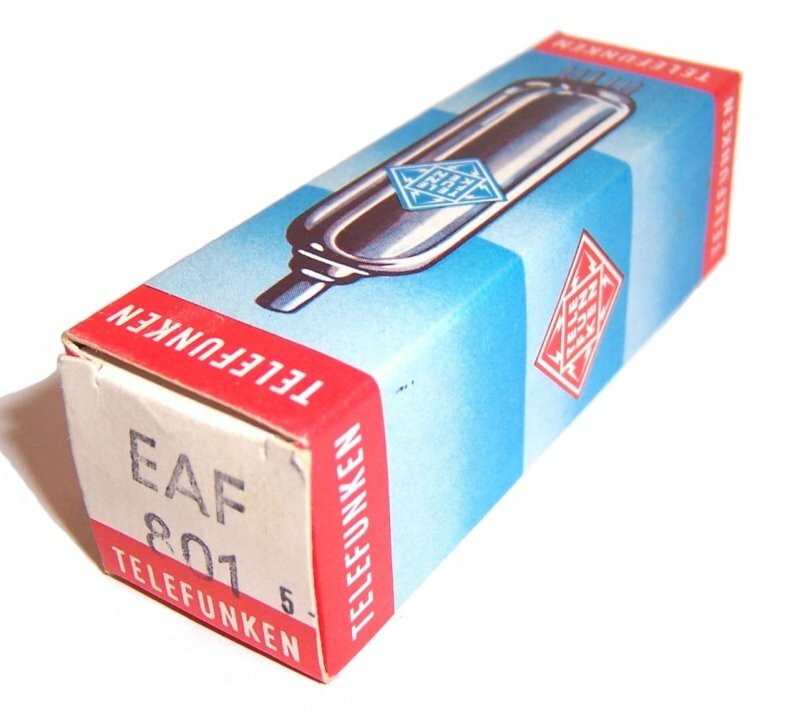 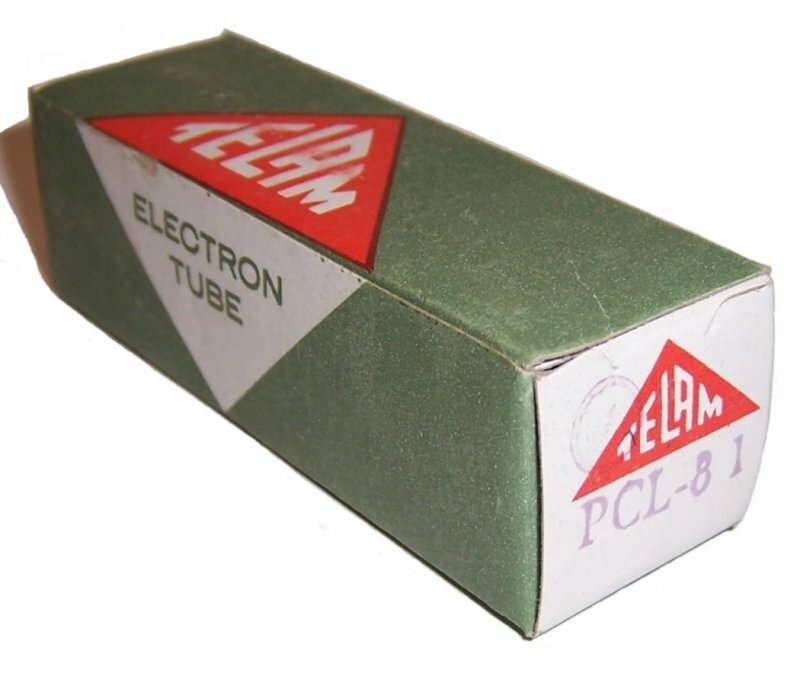 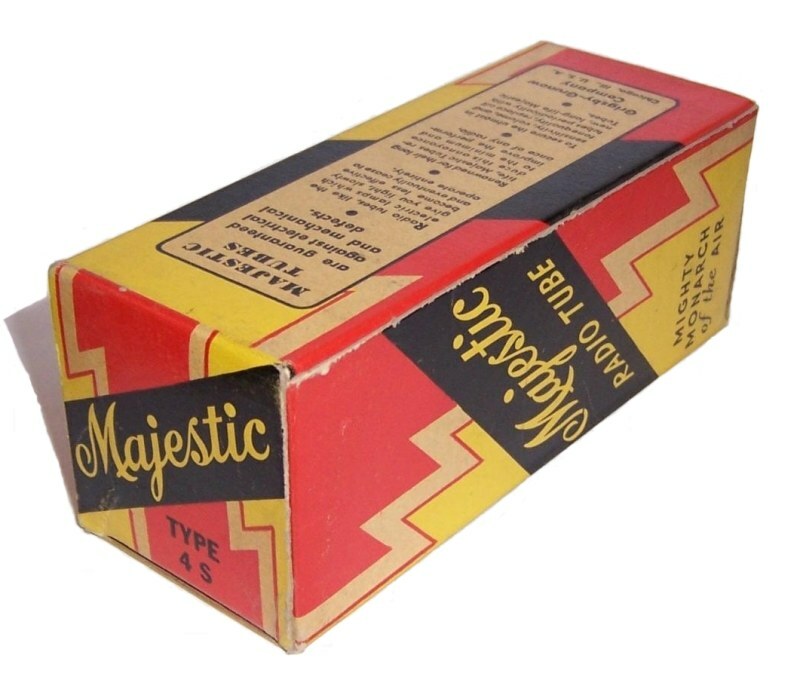 The balanced modulator tube should have a metal shield installed to prevent interaction with stray magnetic fields within the cabinet. 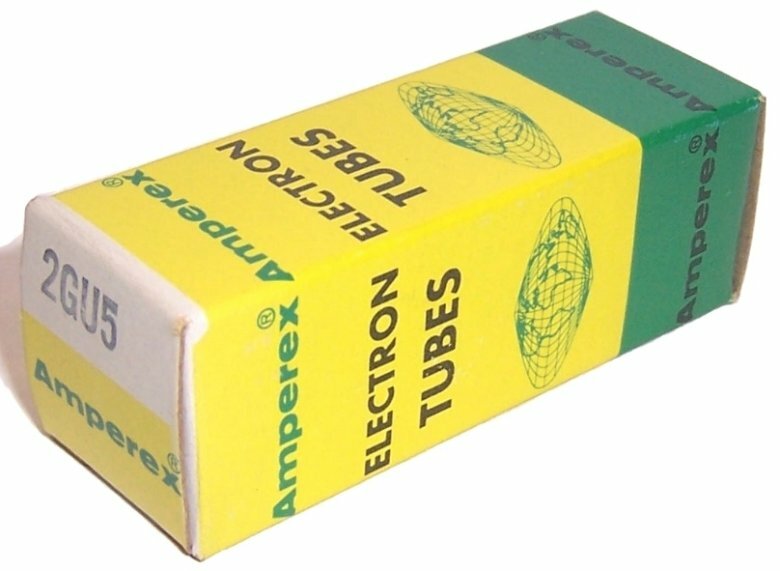 The simplest solution is to replace the 1L6 with a 1R5 but first carefully cut off pin 5 of the 1R5 very close to the glass. 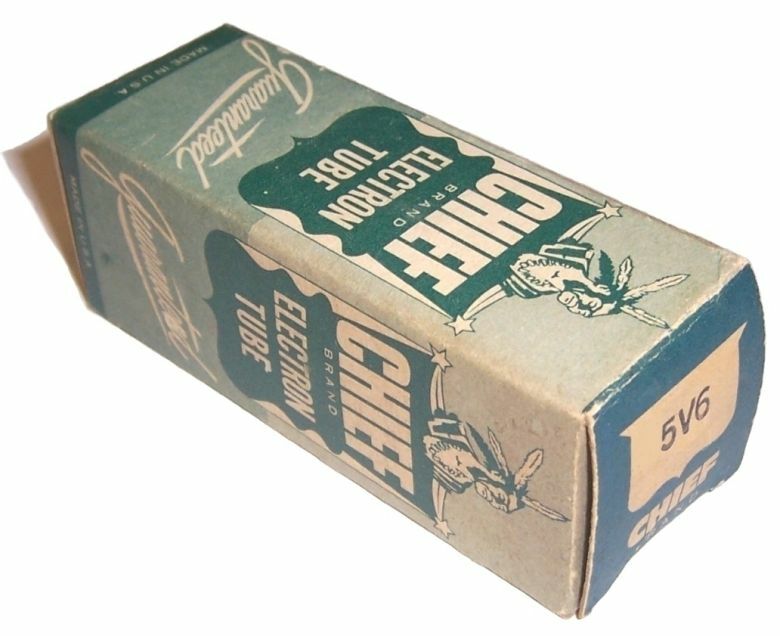 Click for a pic! 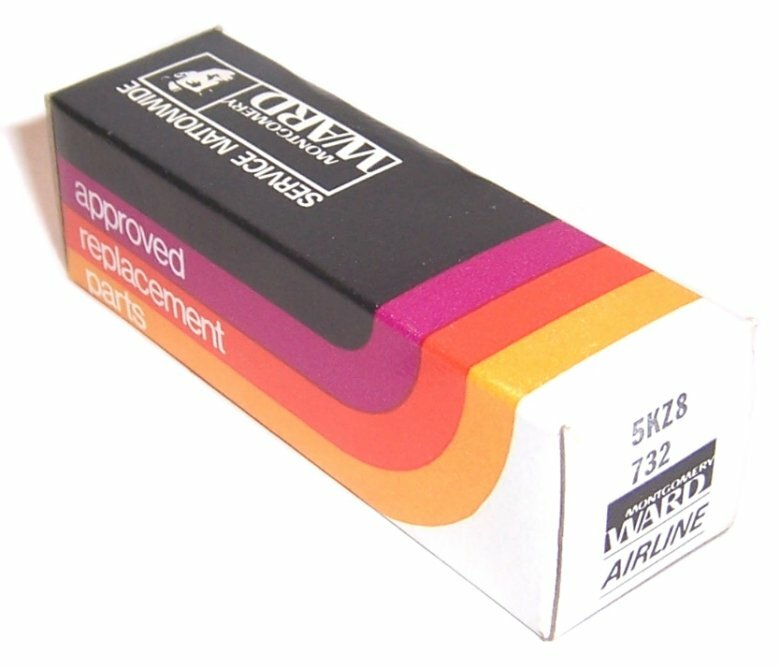 If you can't find a replacement I.F. 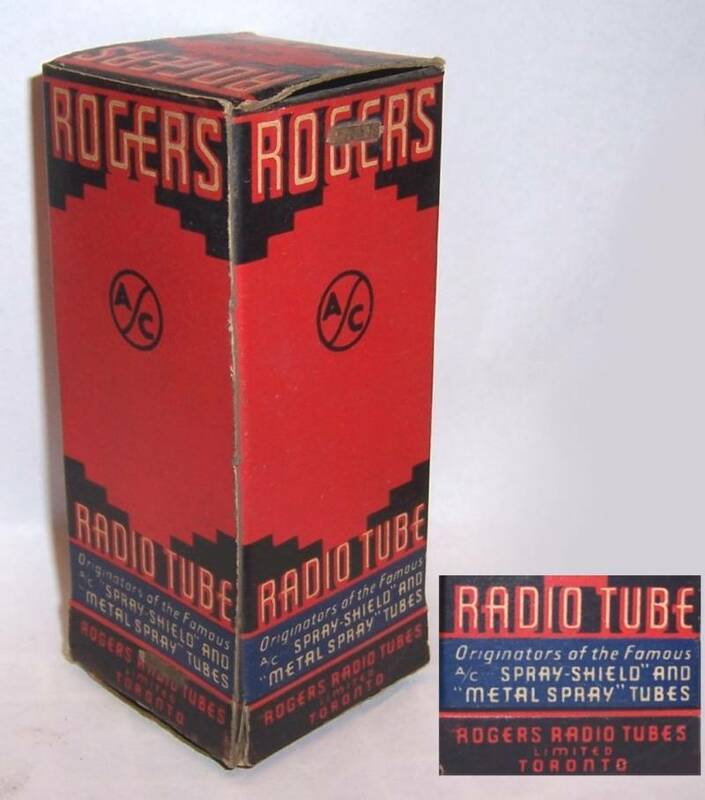 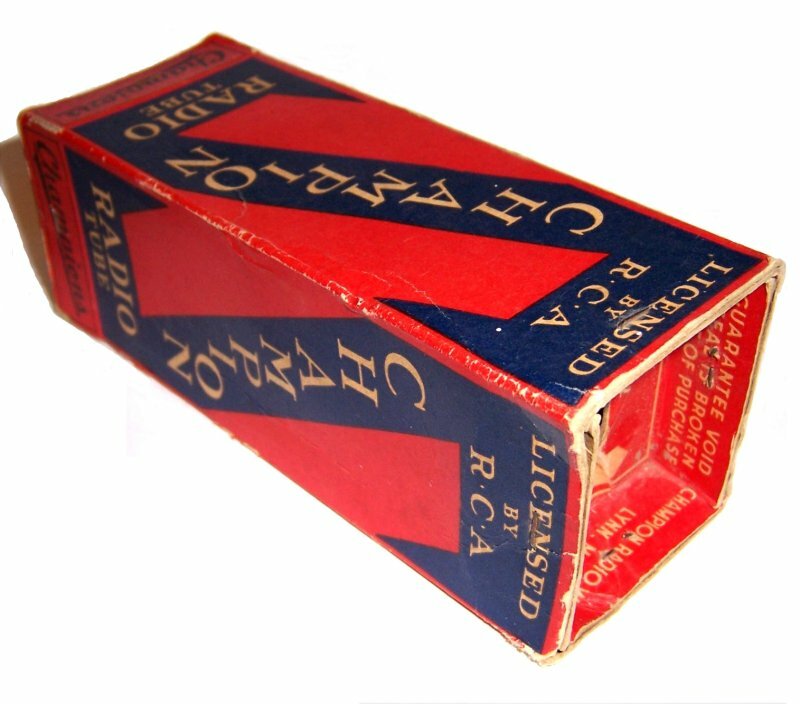 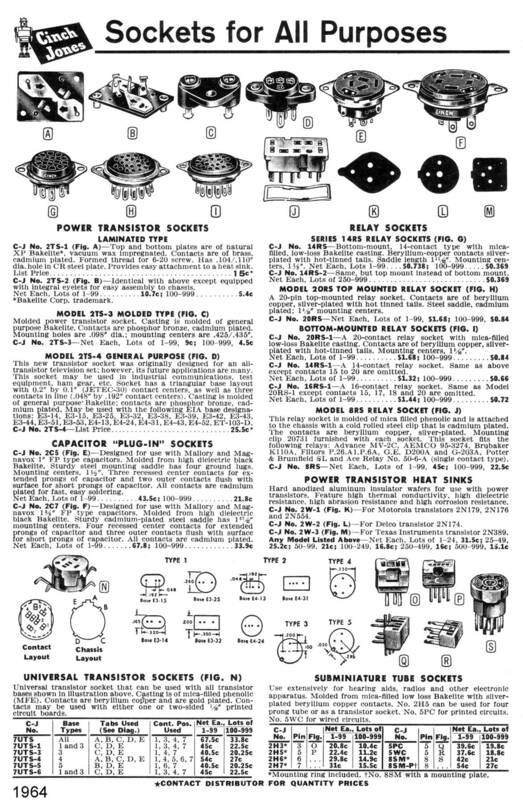 transformer for your early AM tube radio here is a simple method of changing the I.F. 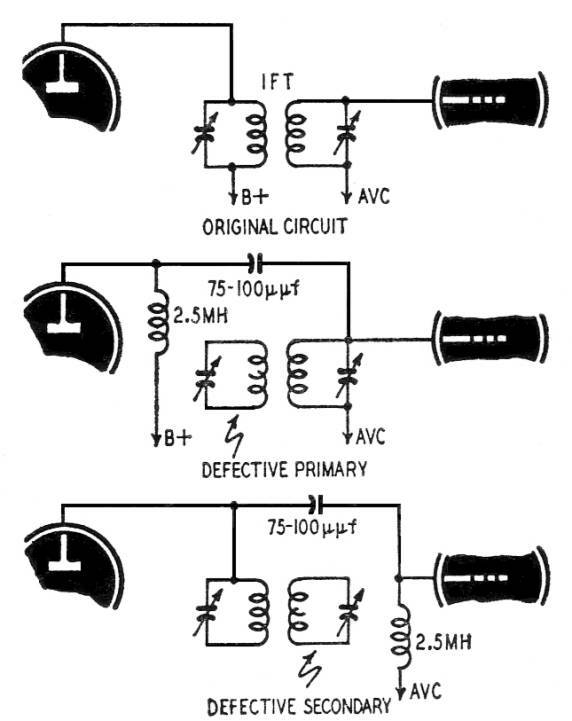 transformer circuit to impedance coupling with a 2.5 mh RF choke (Hammond 1503) and a 75 to 100 pf mica capacitor. 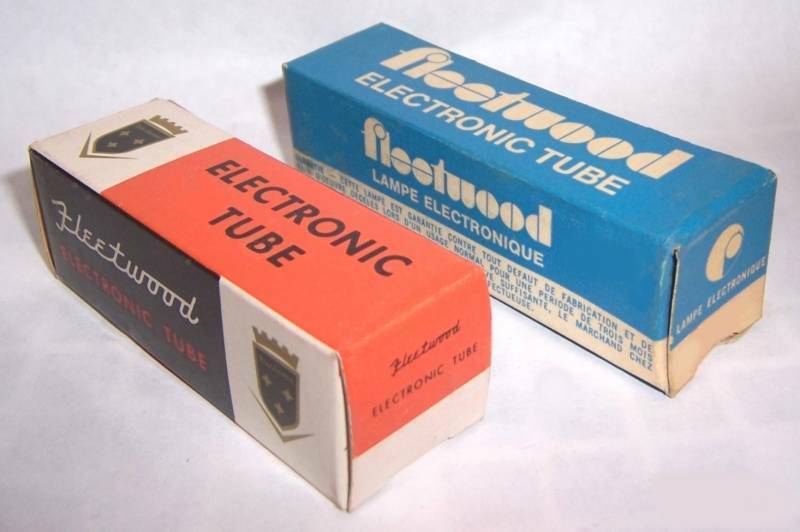 The modified circuit will not perform as well as the original so take care to align the I.F. 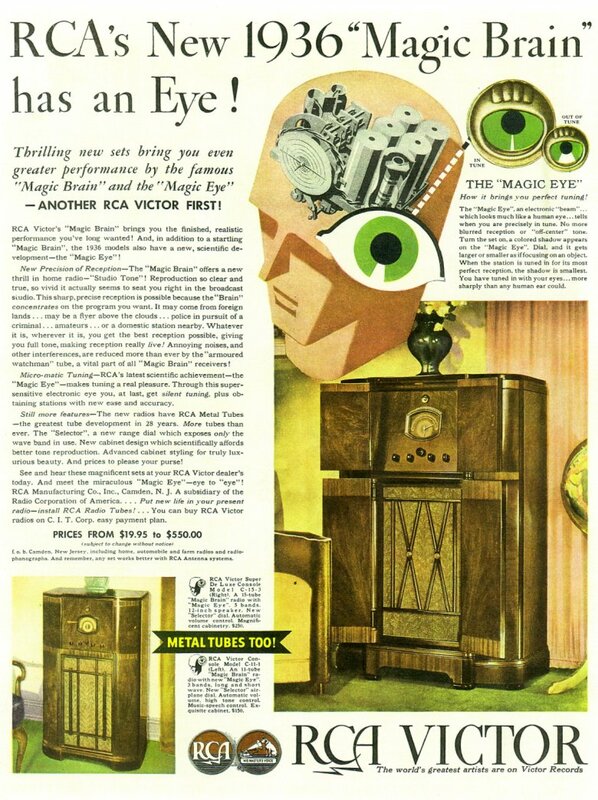 precisely.